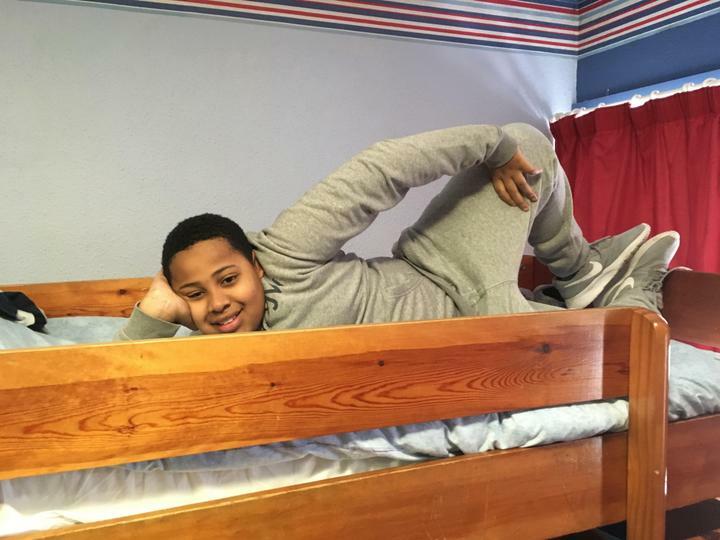 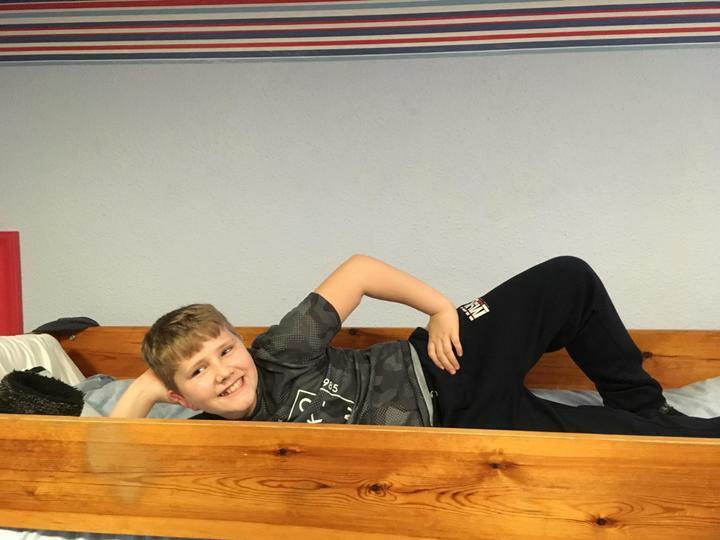 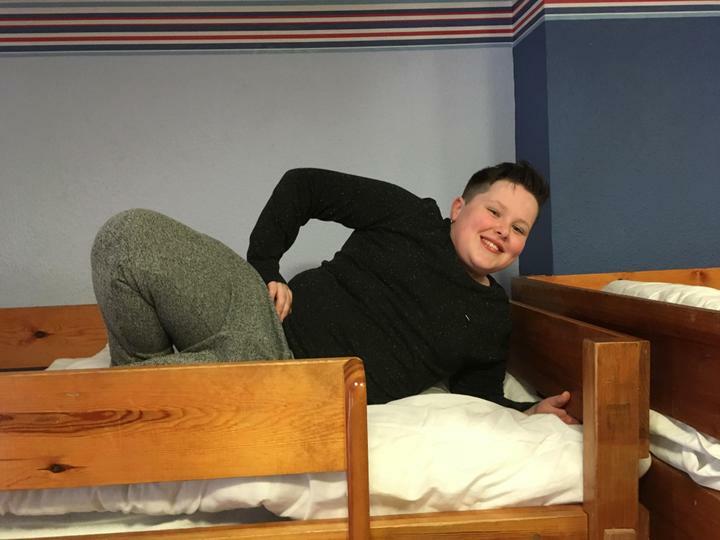 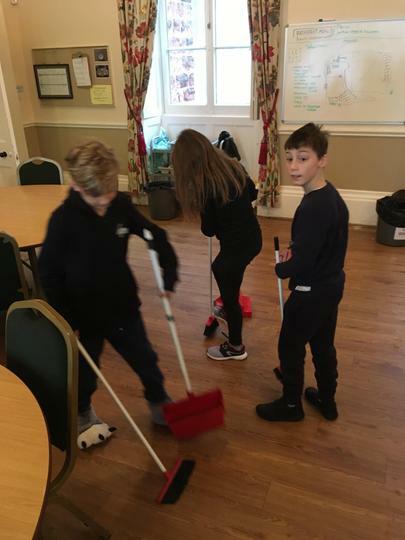 Morning jobs and first room inspections! 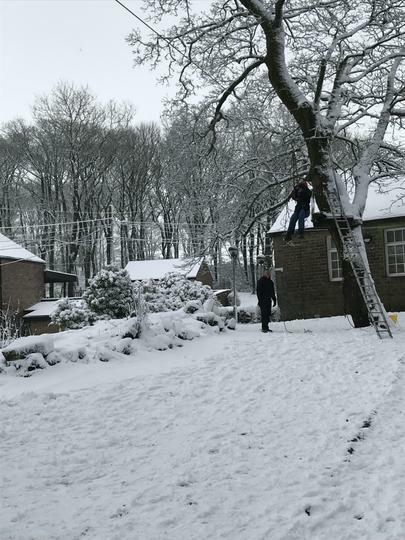 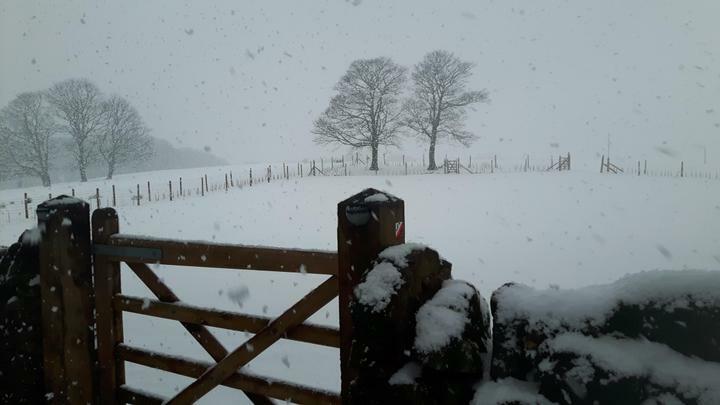 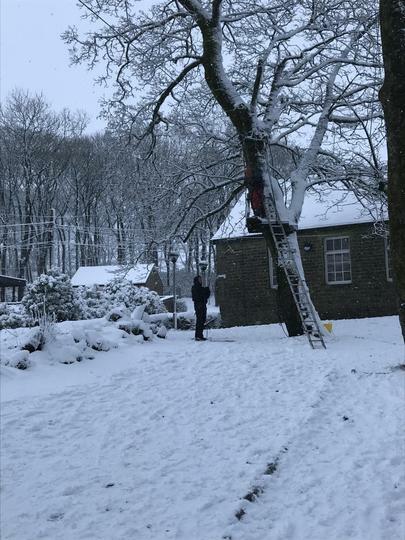 Due to the snow, we’ve rearranged plans slightly today so we are on site! 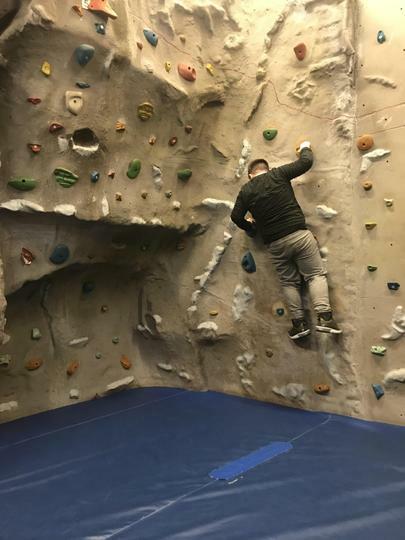 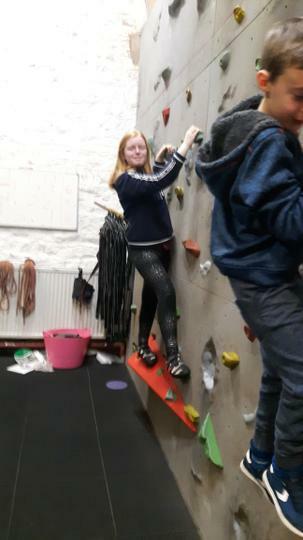 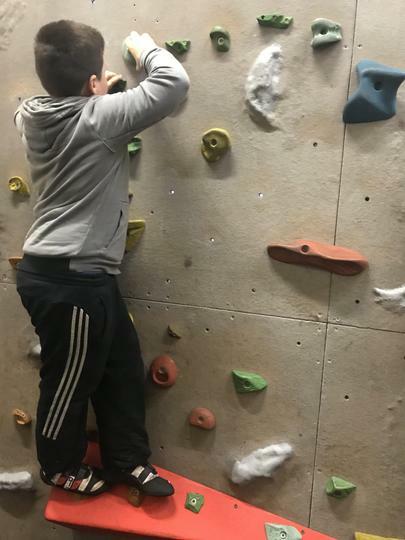 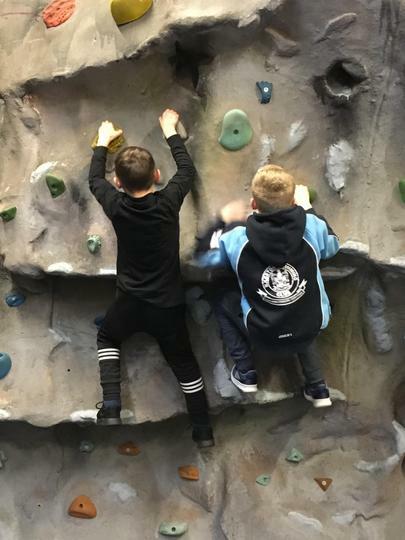 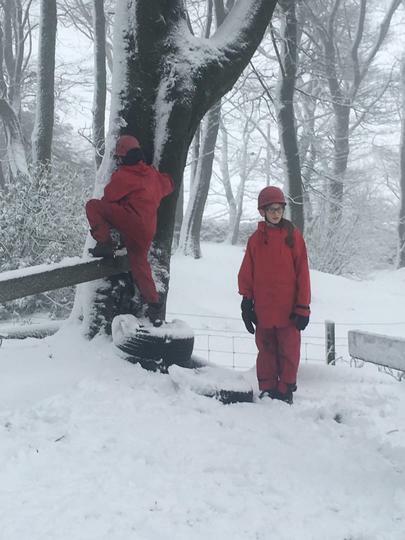 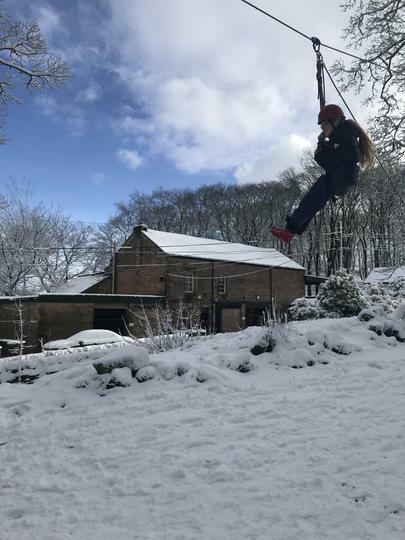 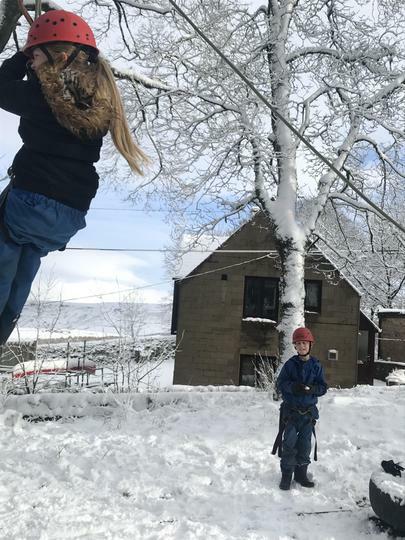 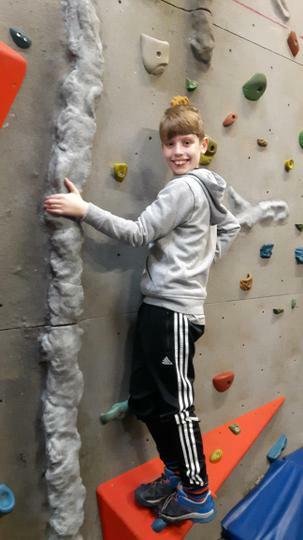 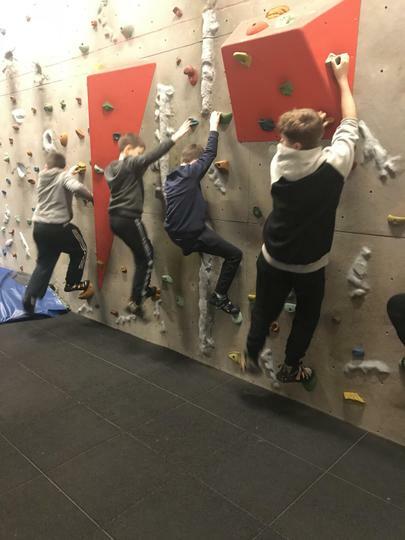 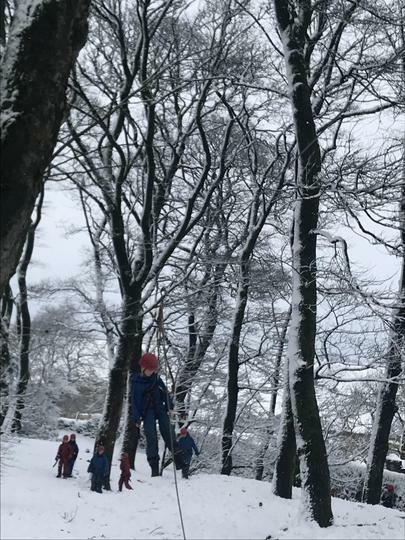 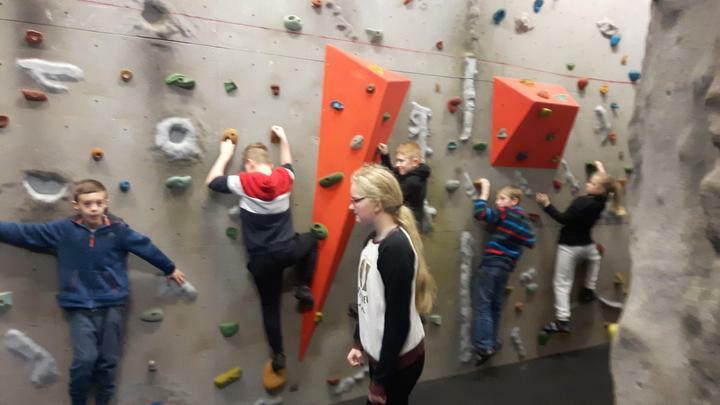 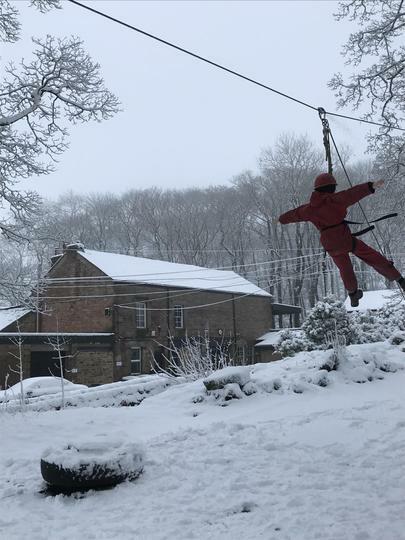 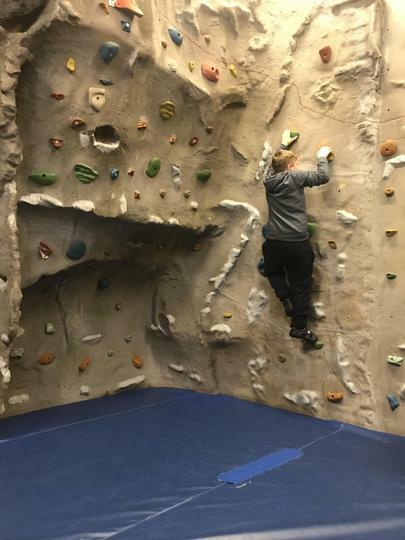 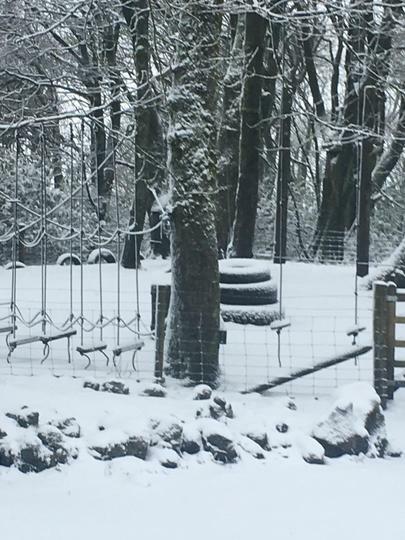 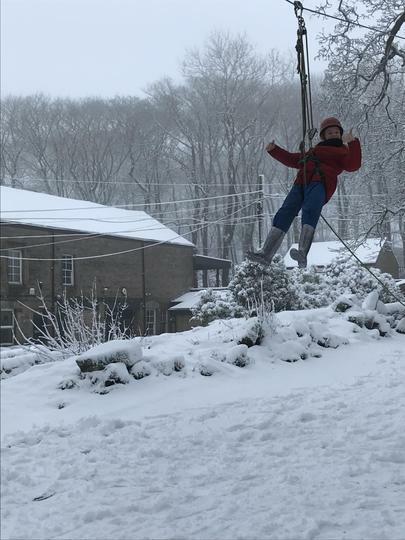 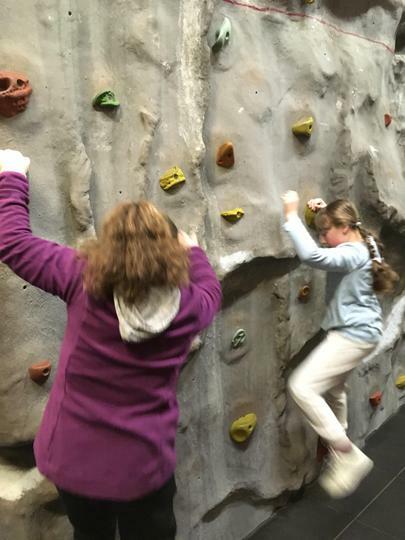 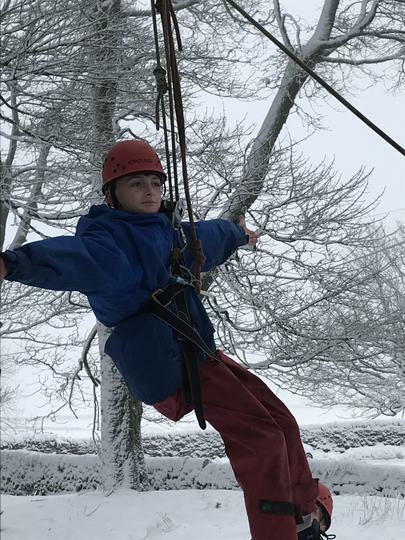 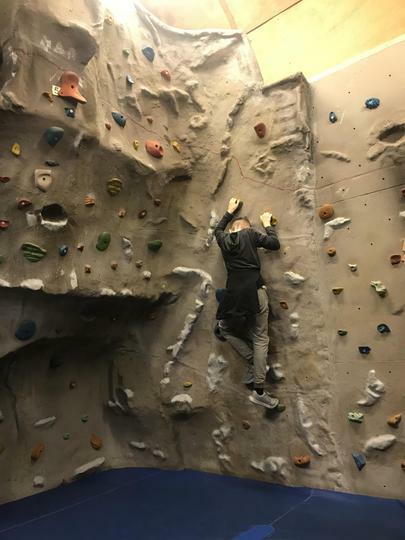 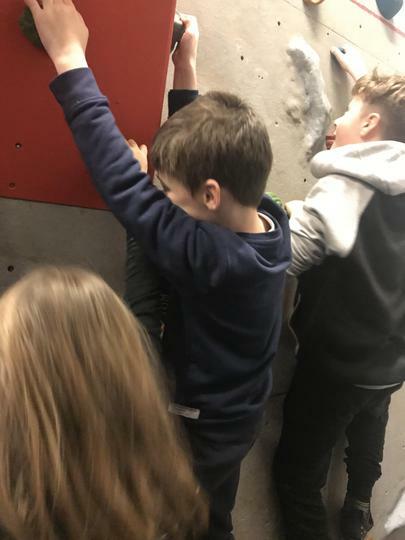 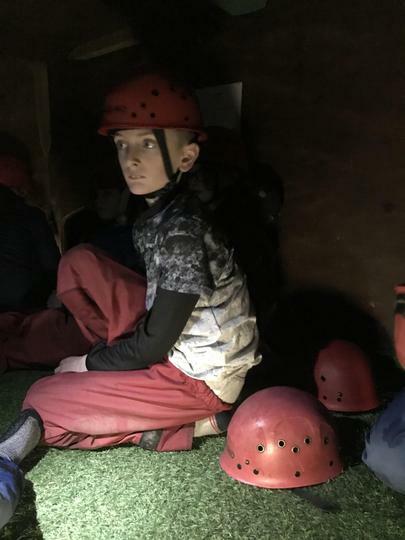 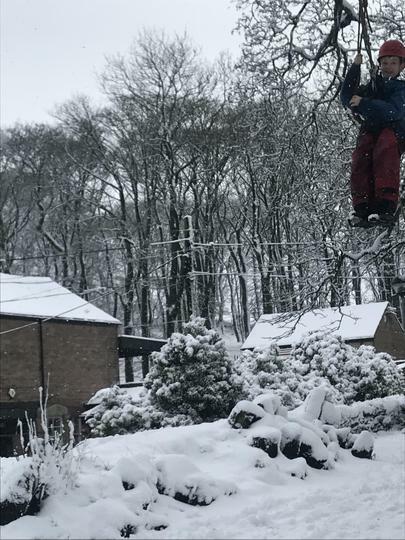 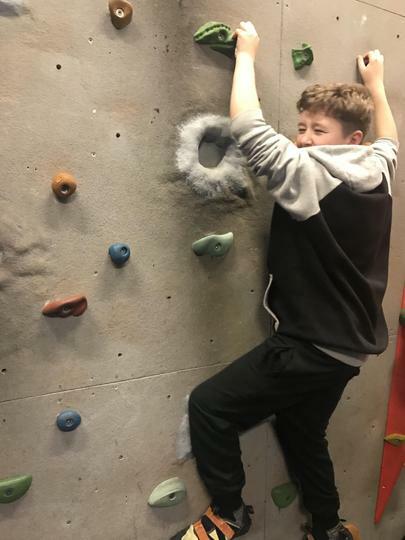 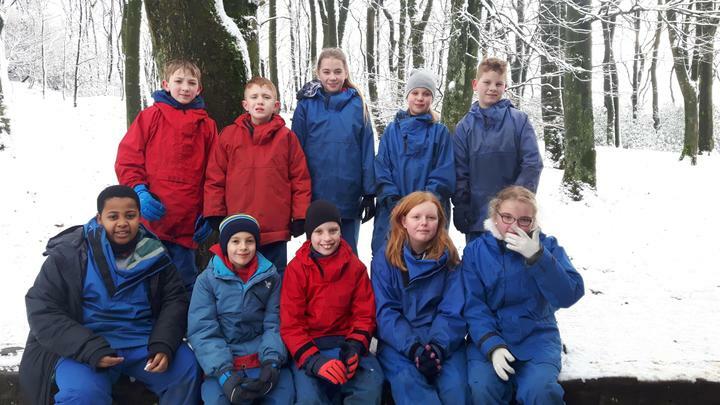 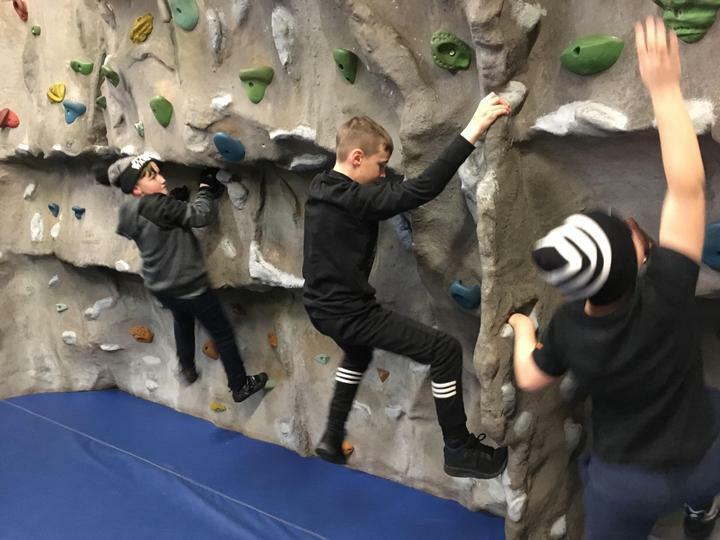 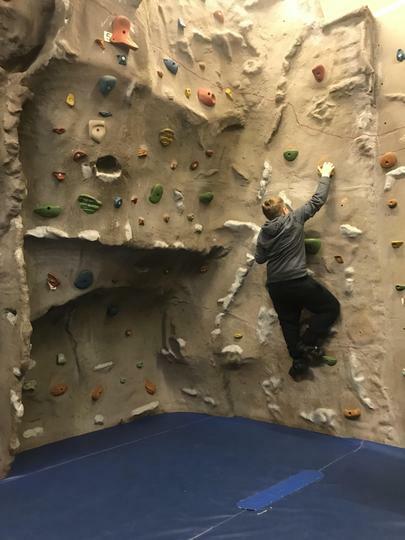 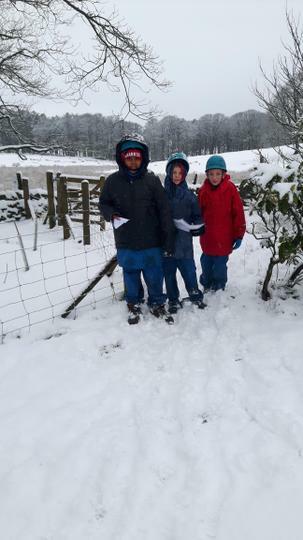 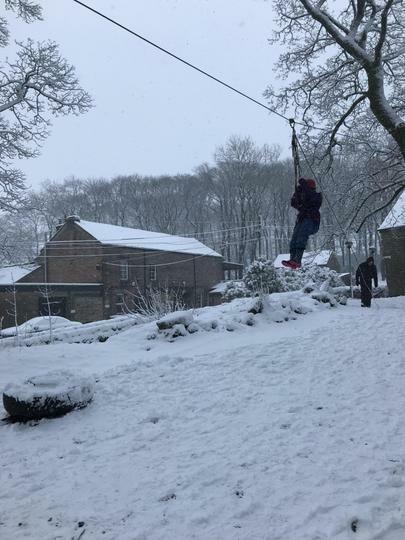 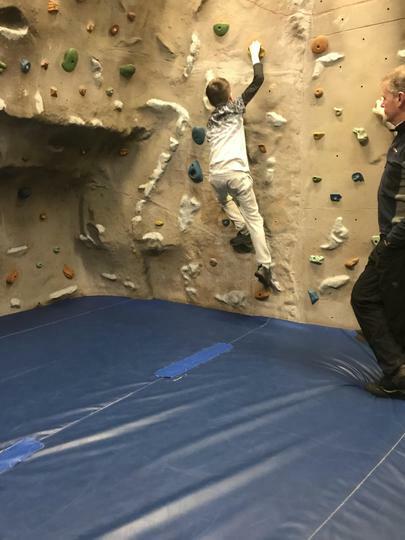 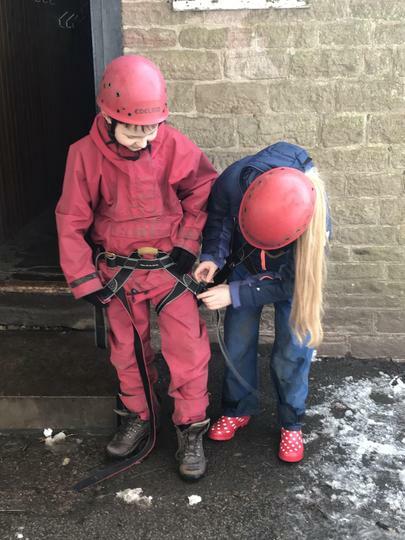 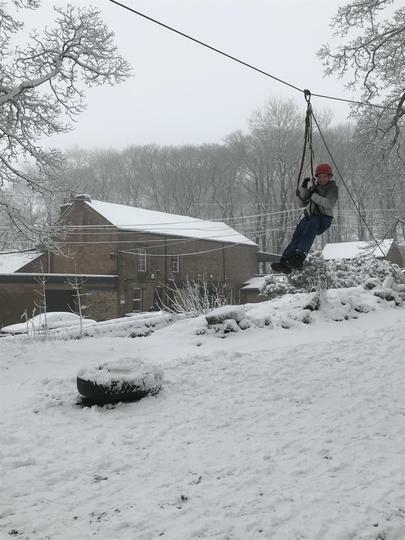 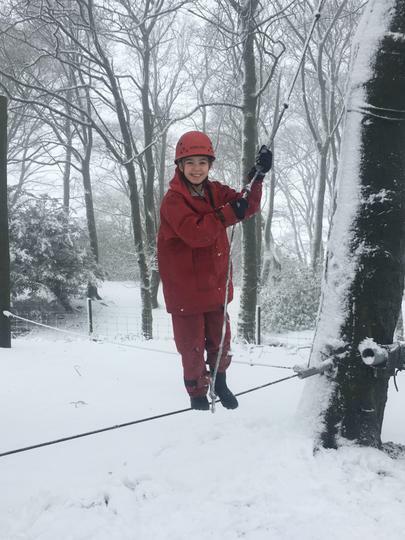 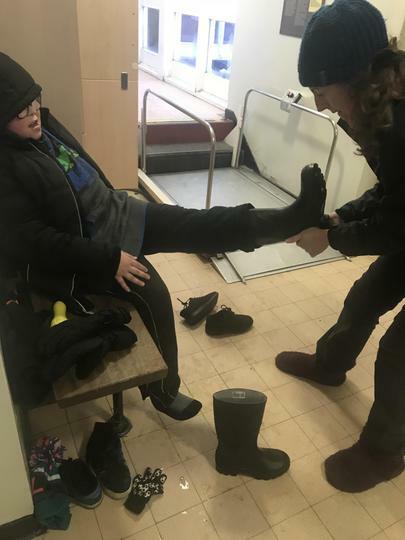 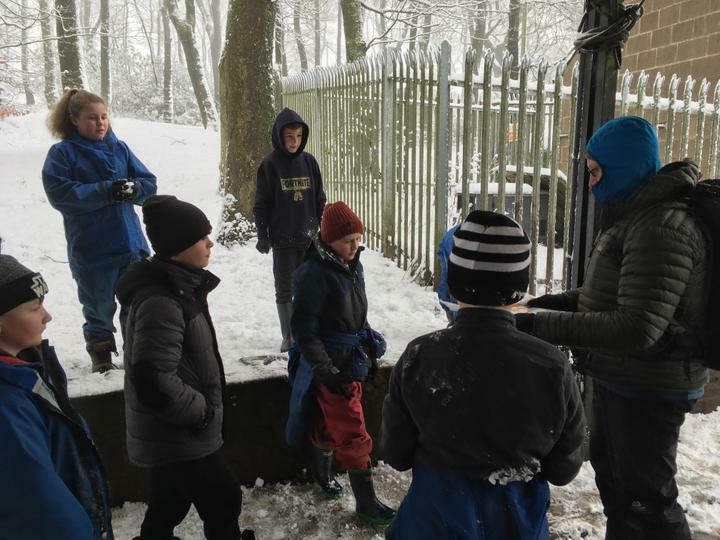 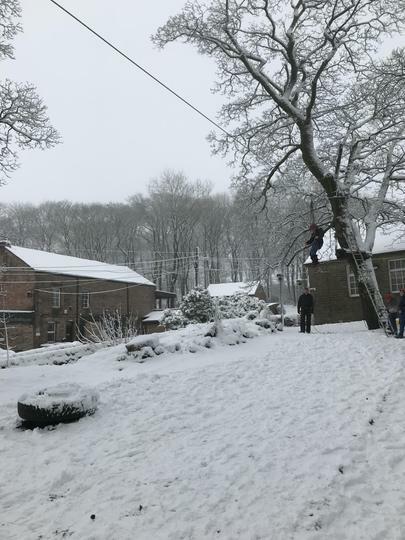 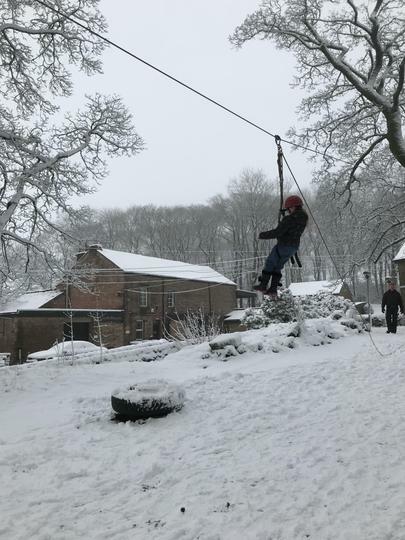 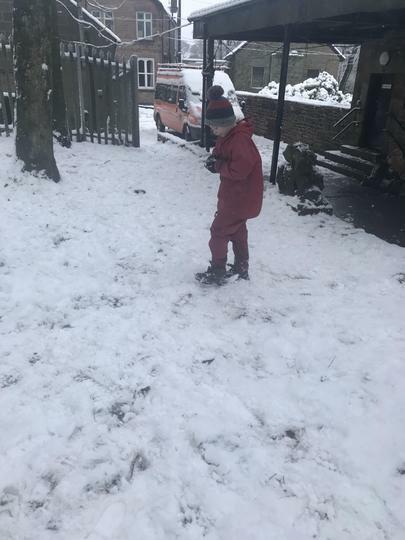 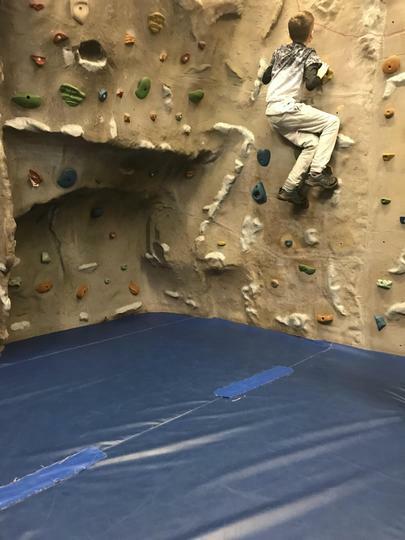 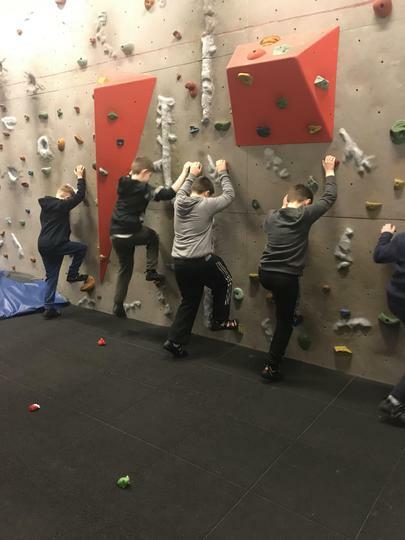 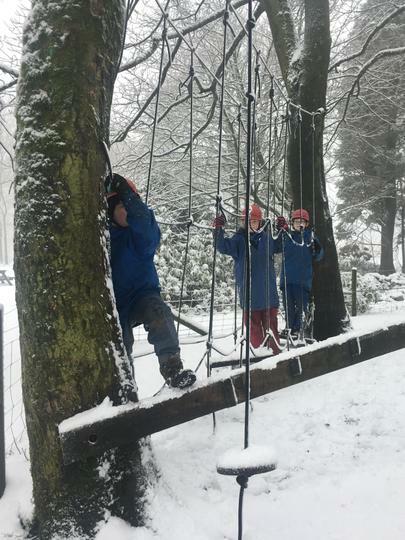 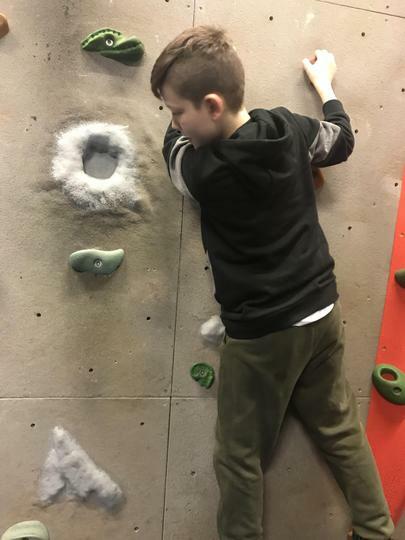 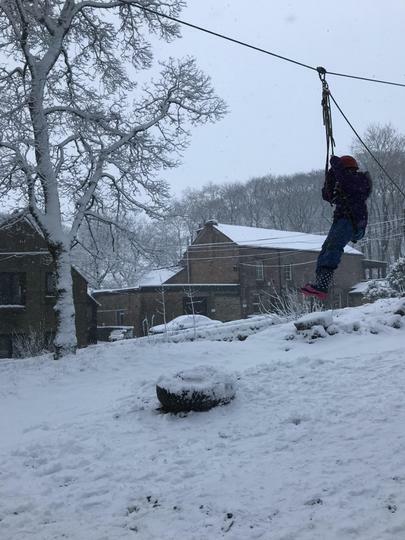 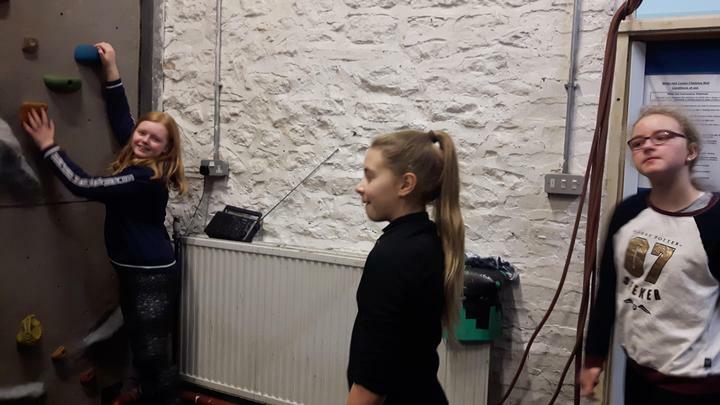 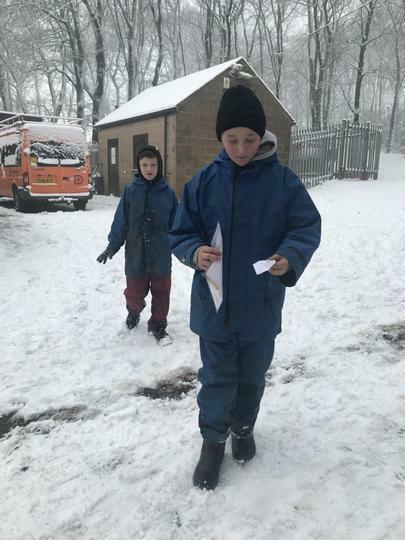 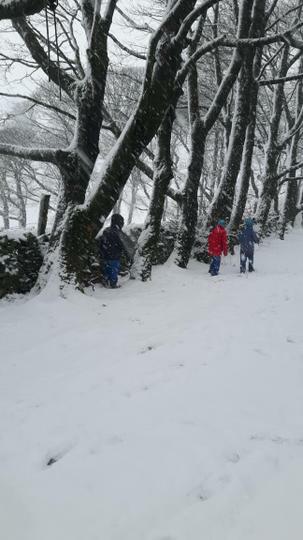 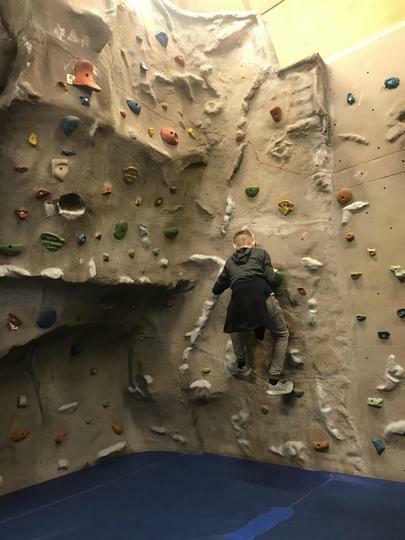 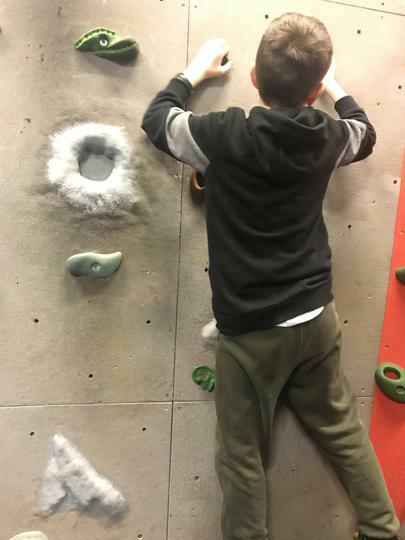 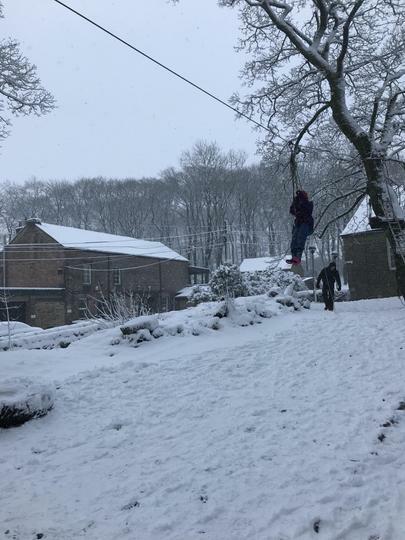 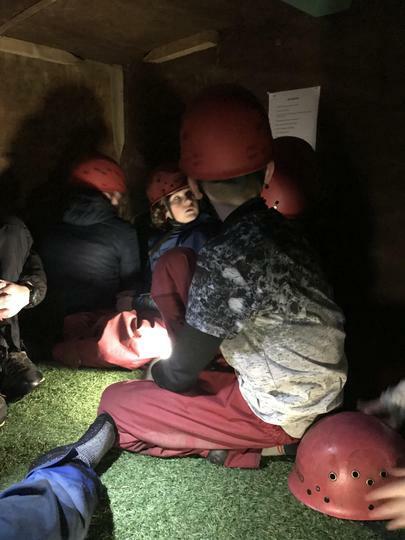 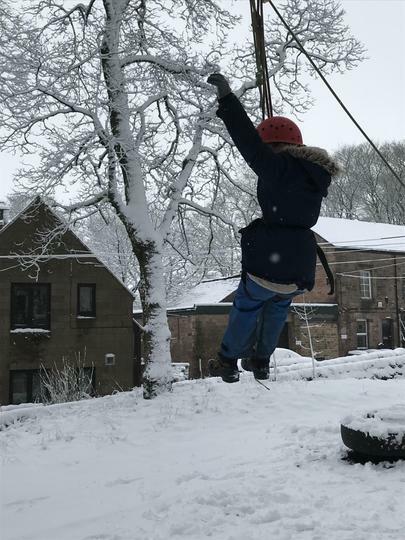 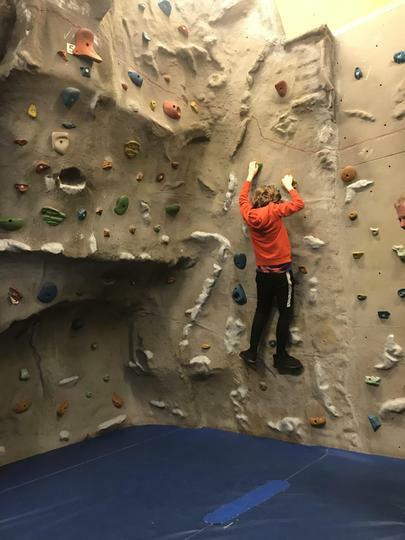 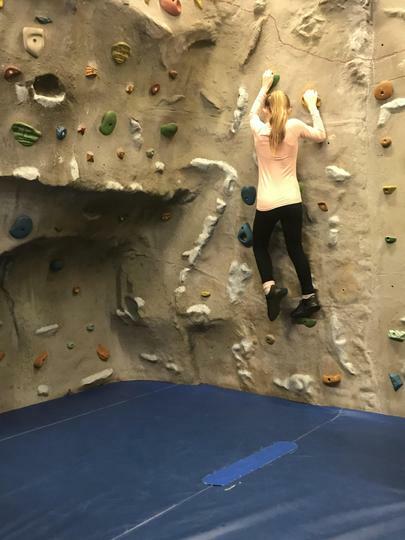 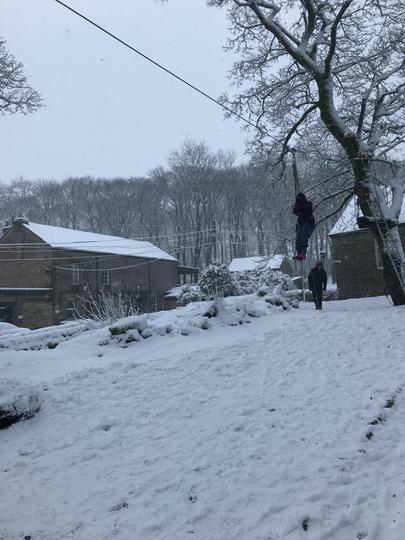 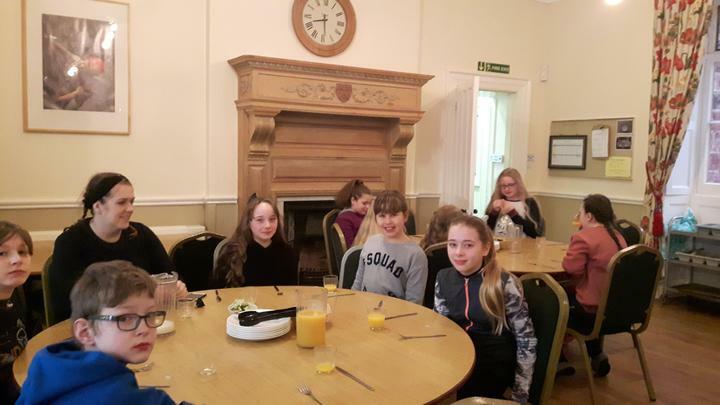 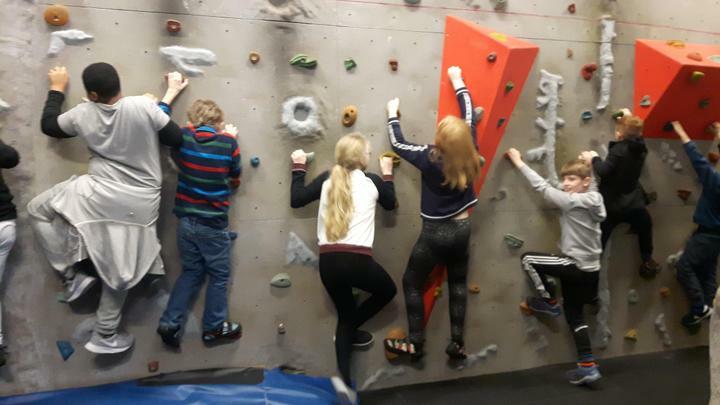 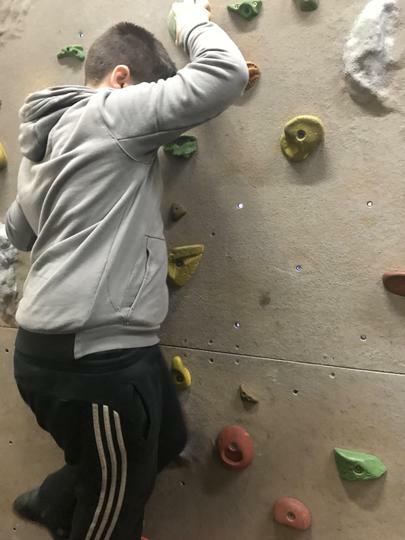 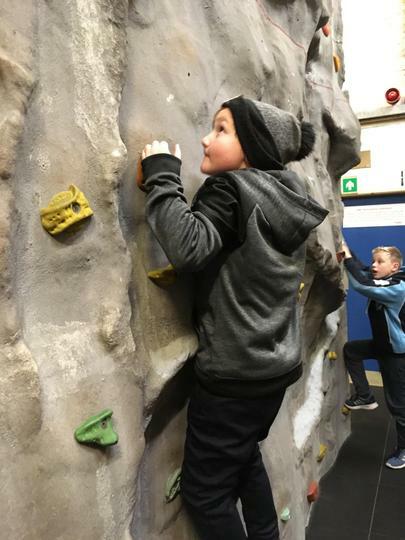 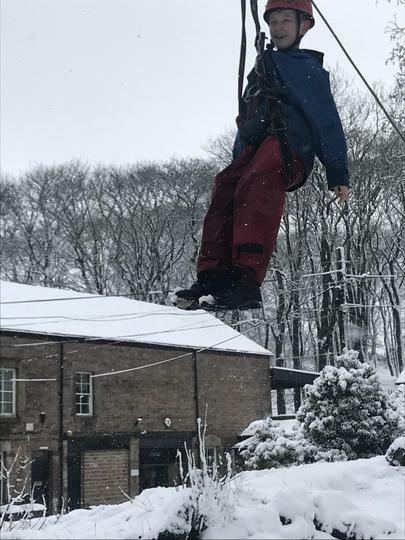 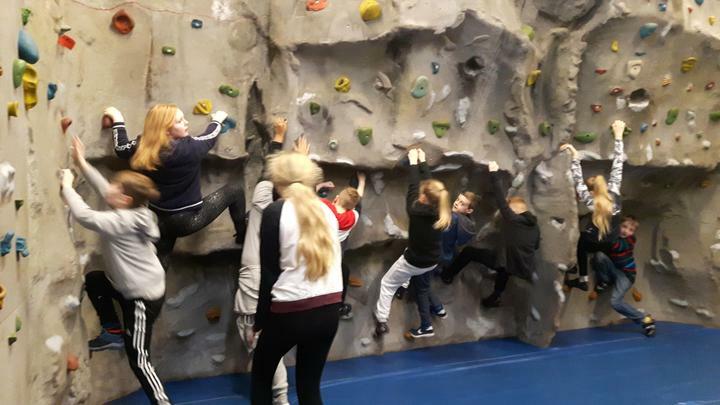 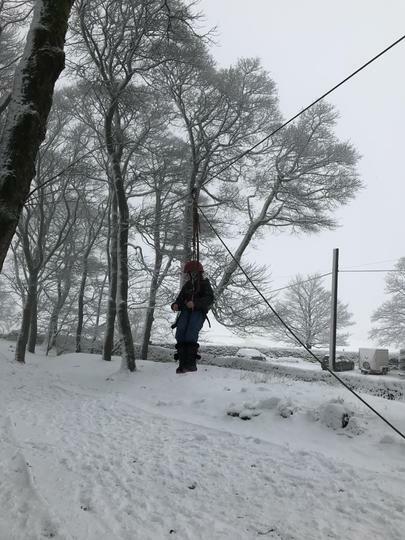 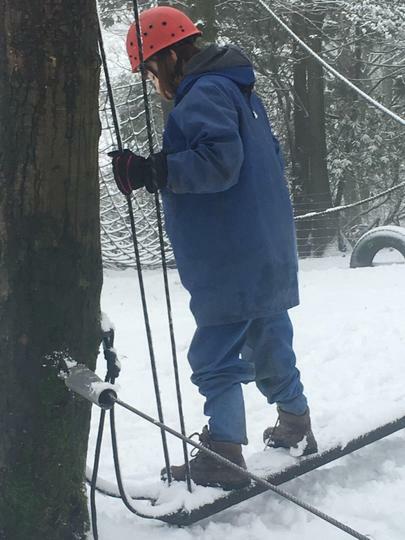 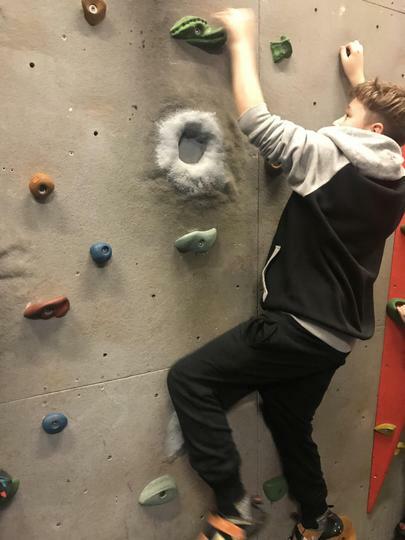 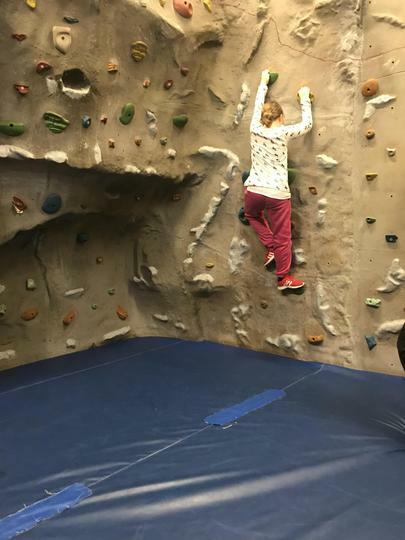 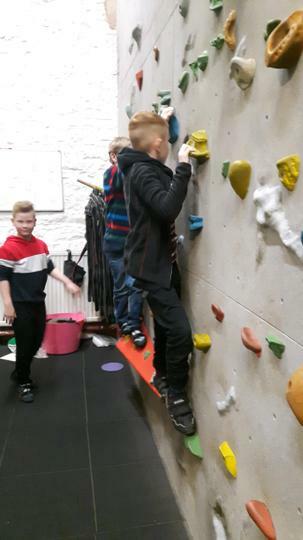 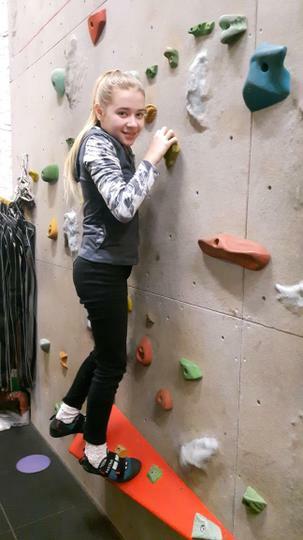 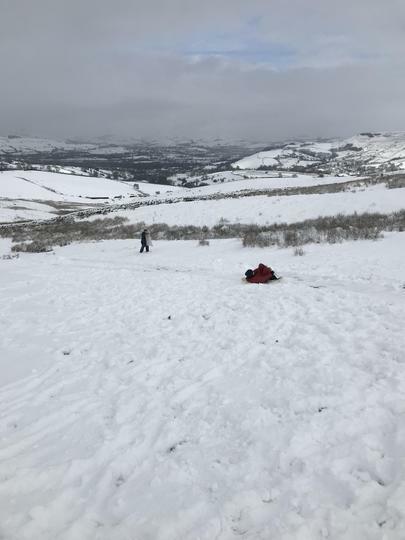 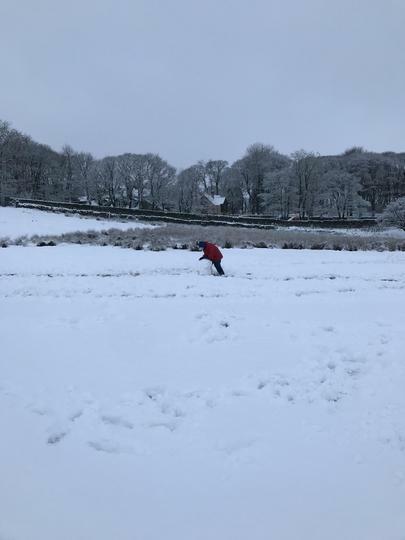 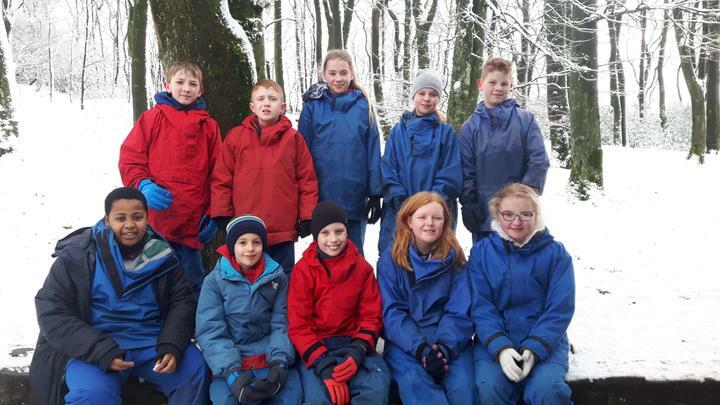 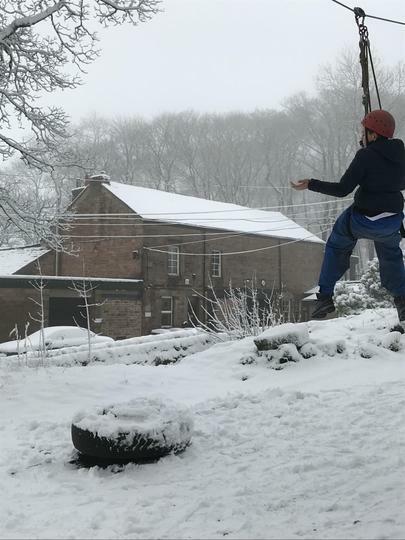 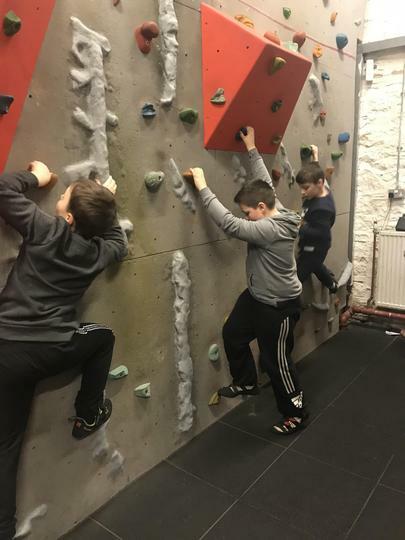 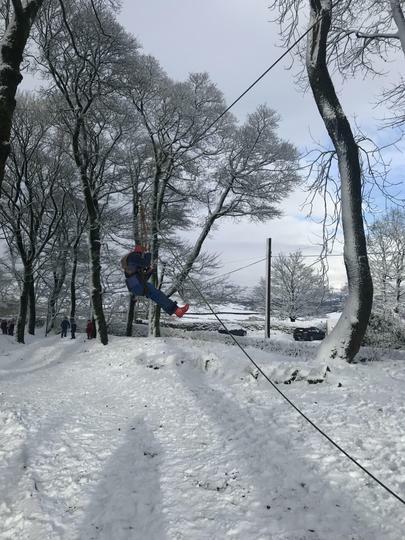 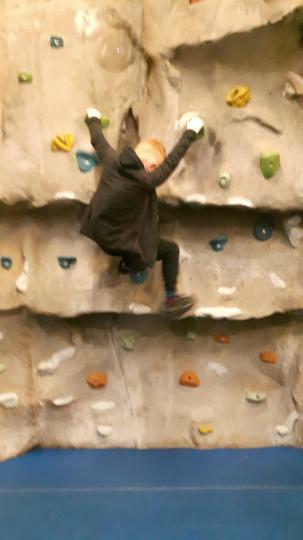 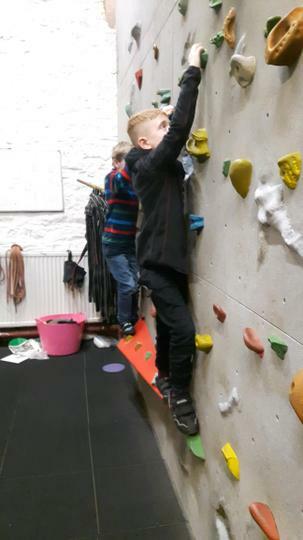 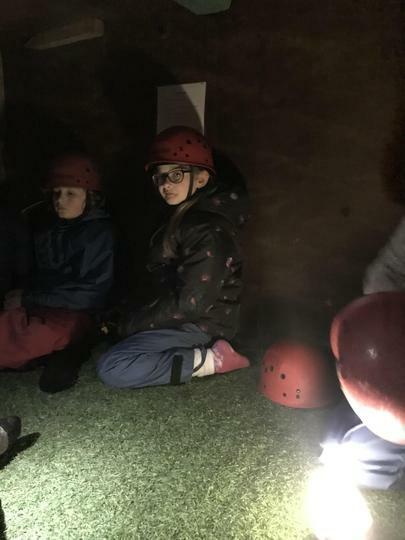 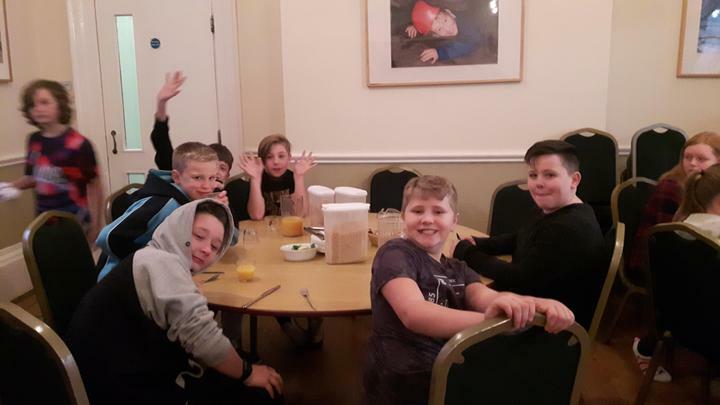 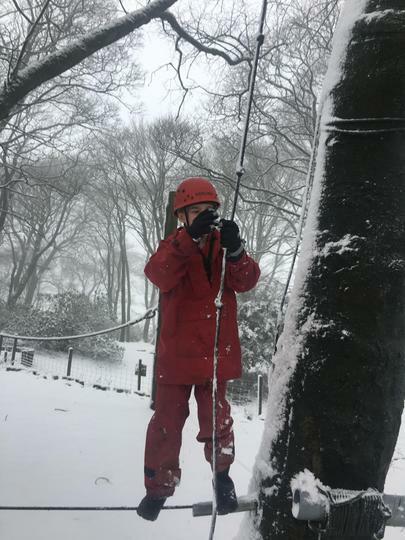 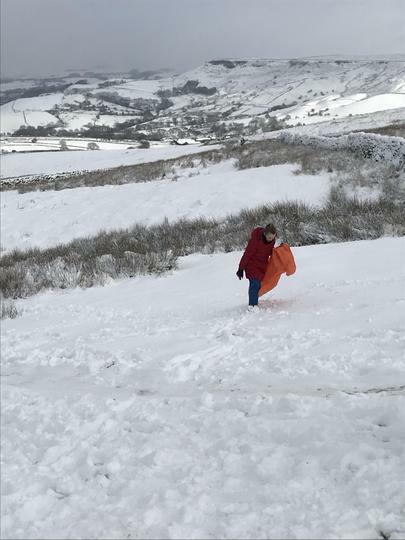 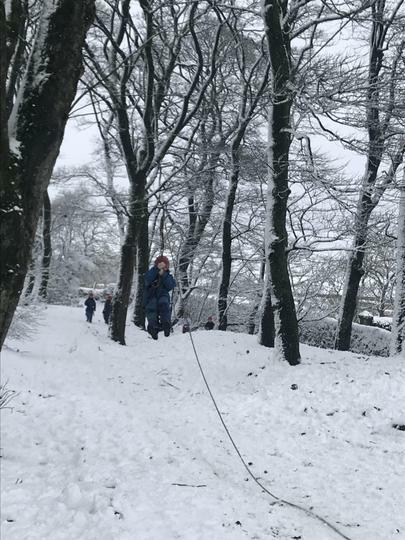 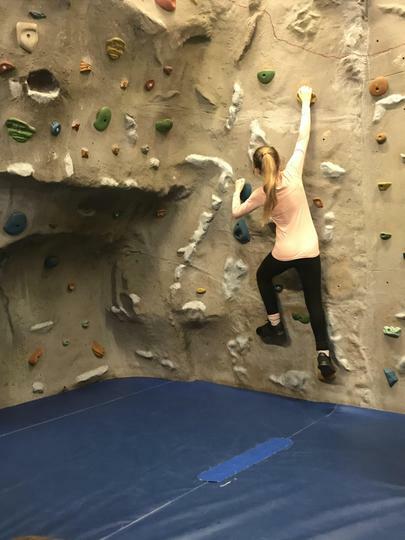 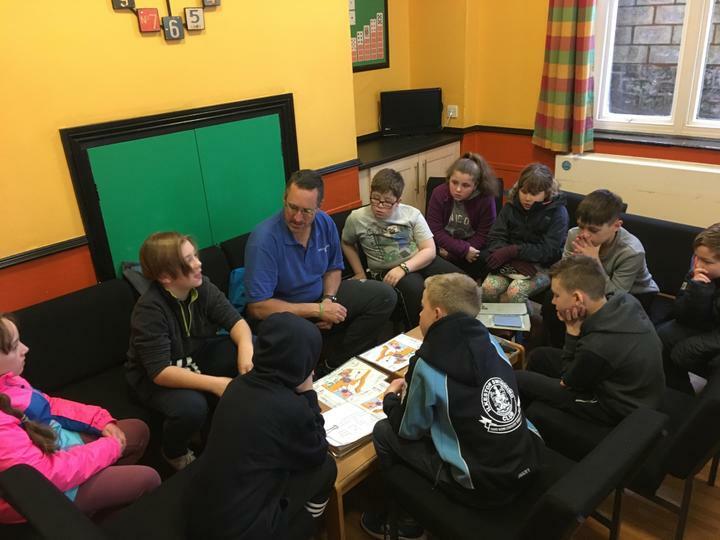 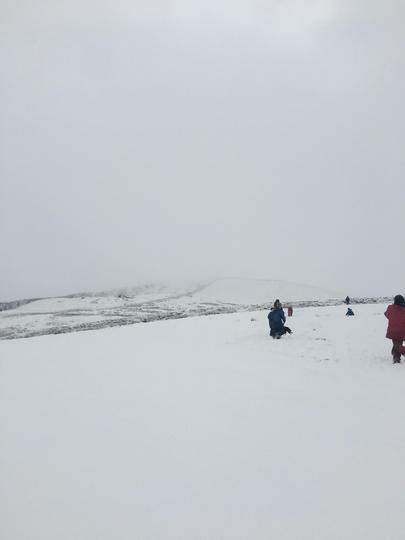 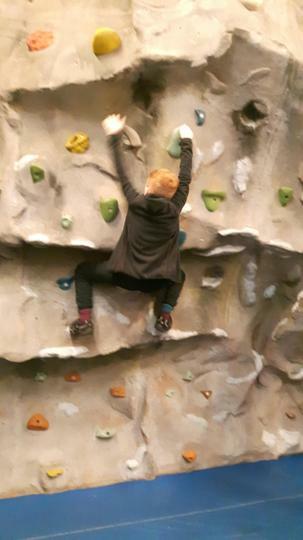 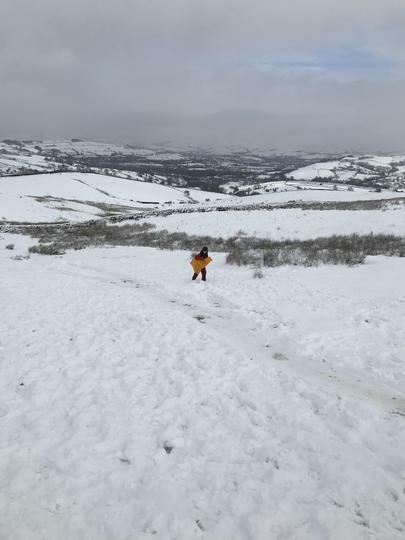 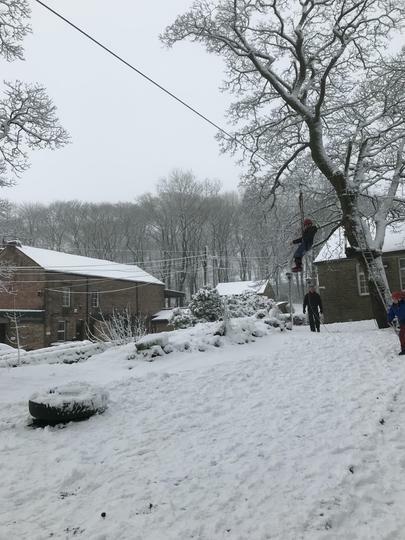 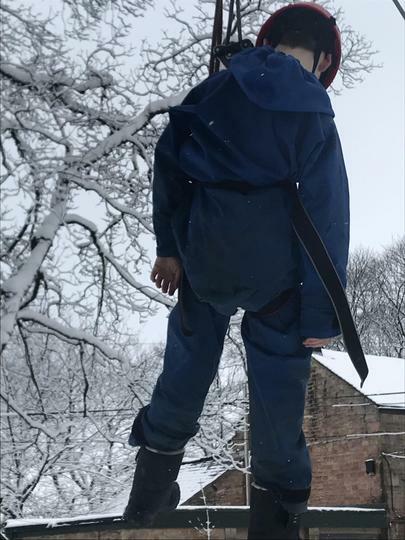 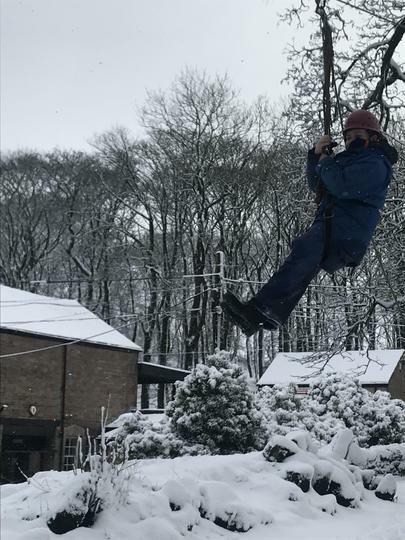 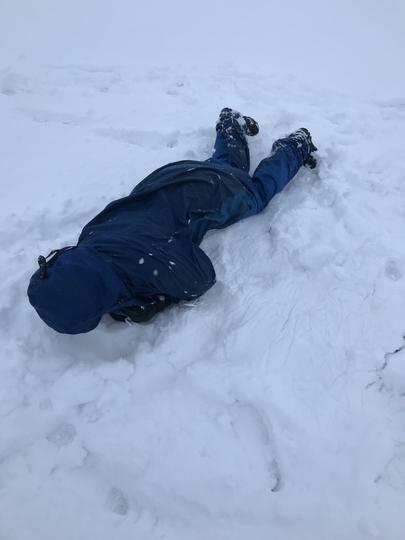 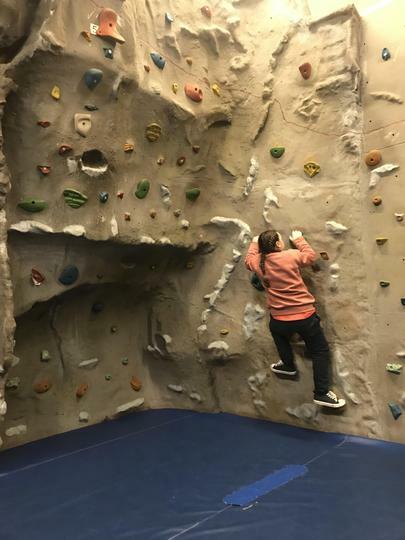 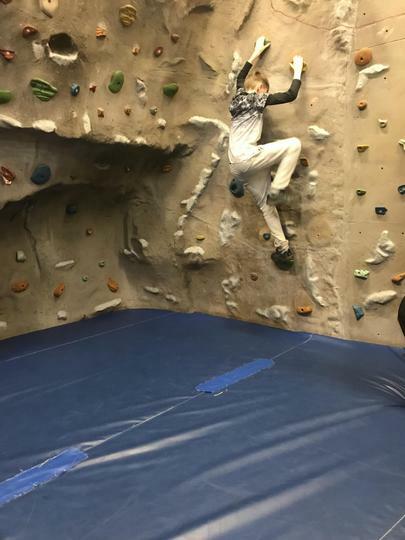 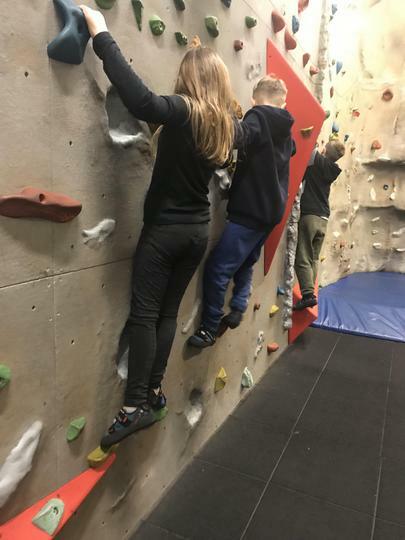 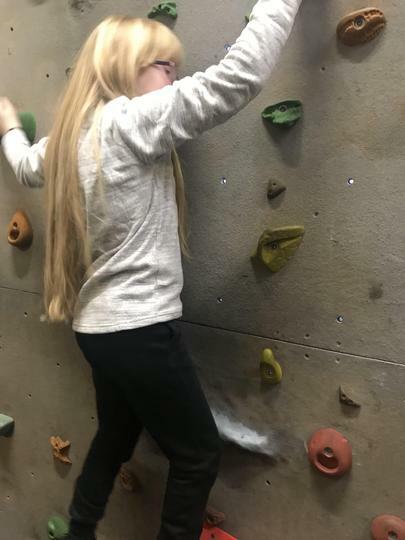 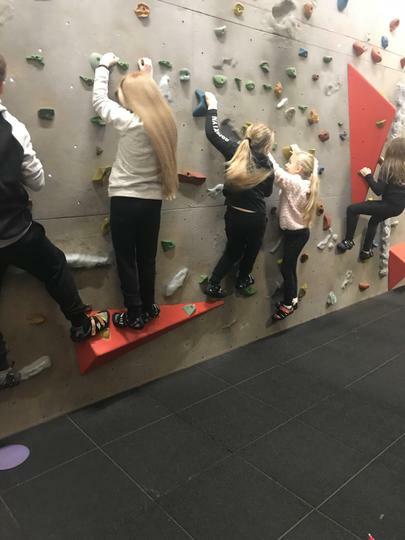 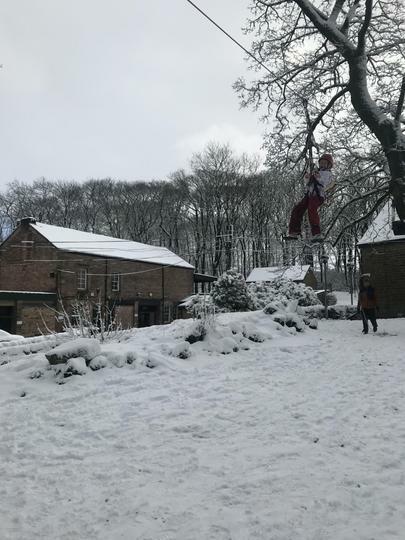 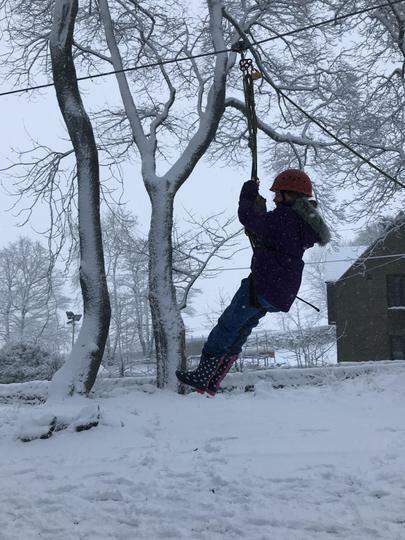 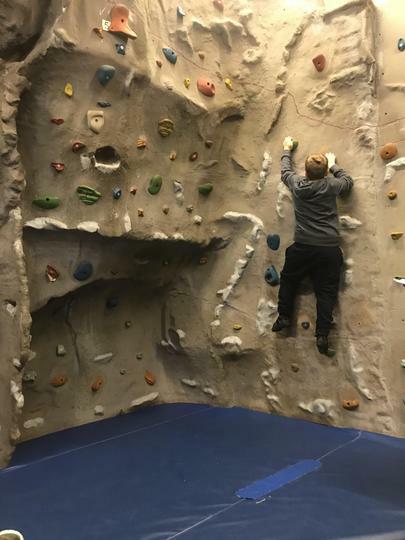 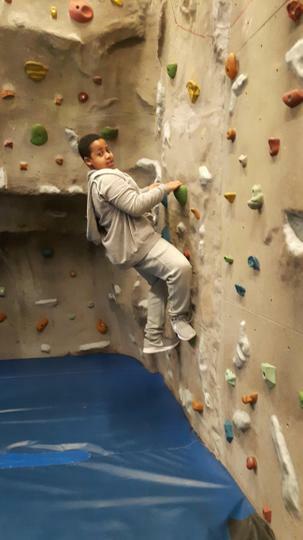 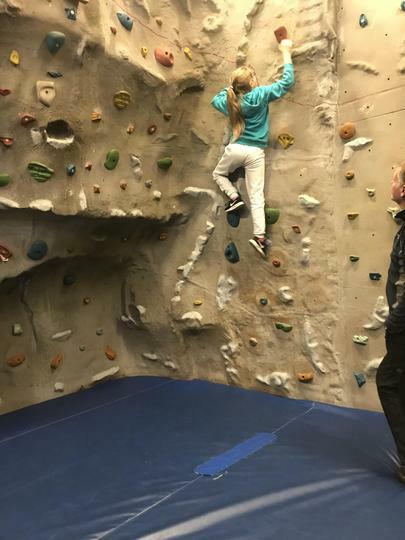 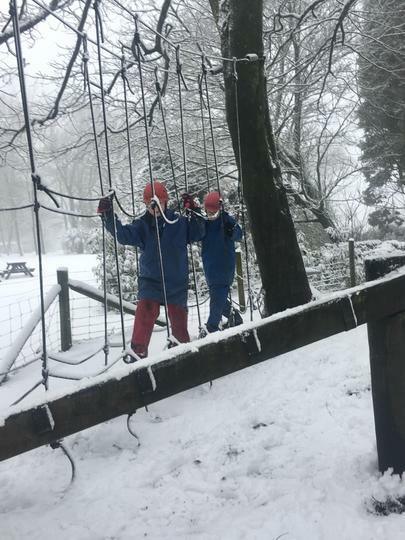 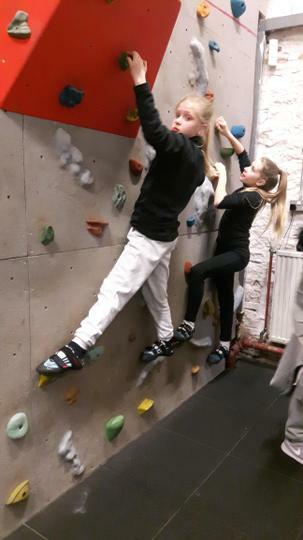 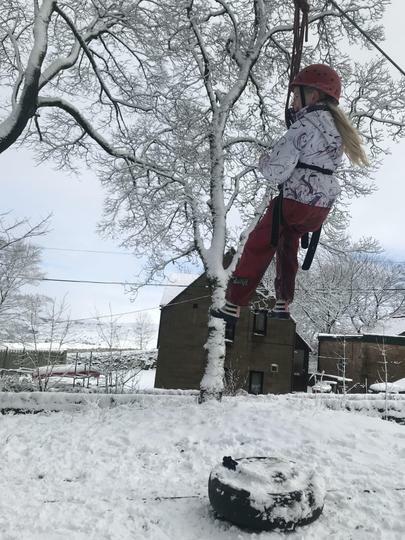 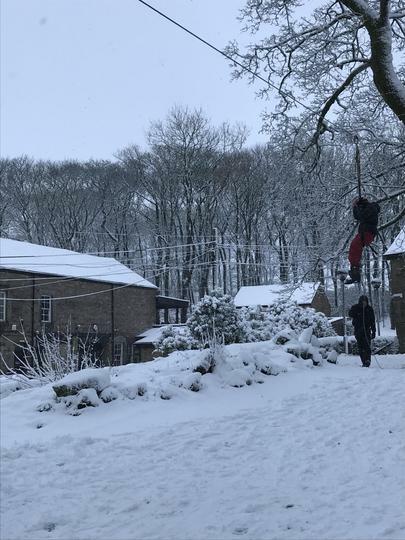 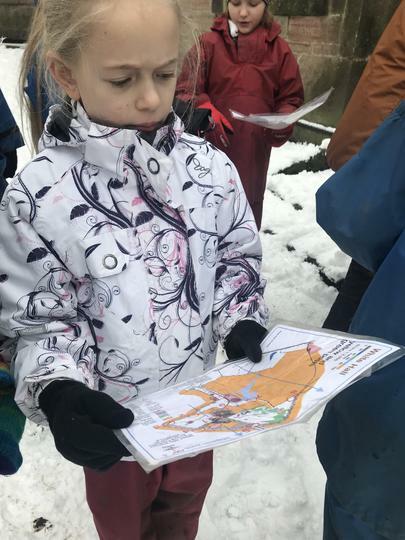 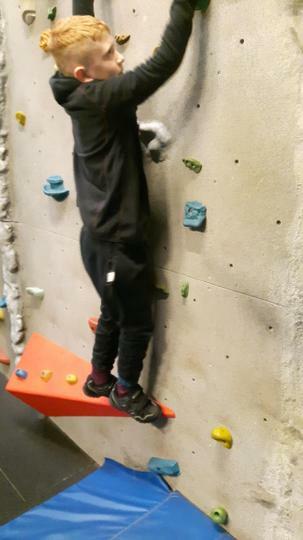 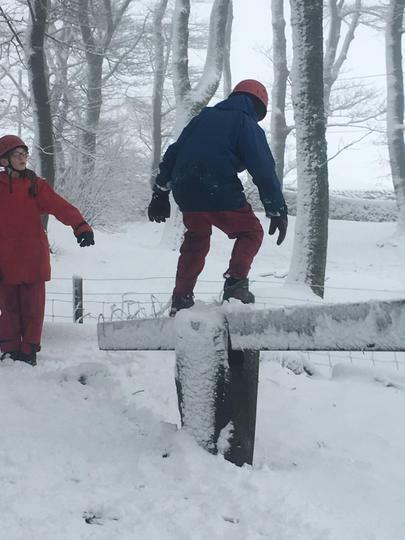 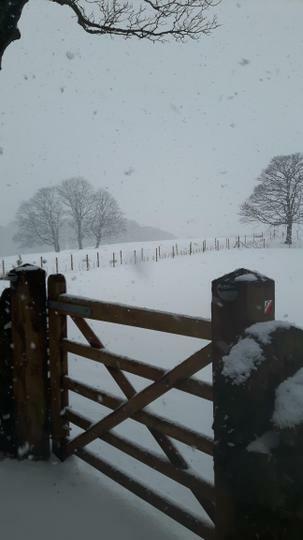 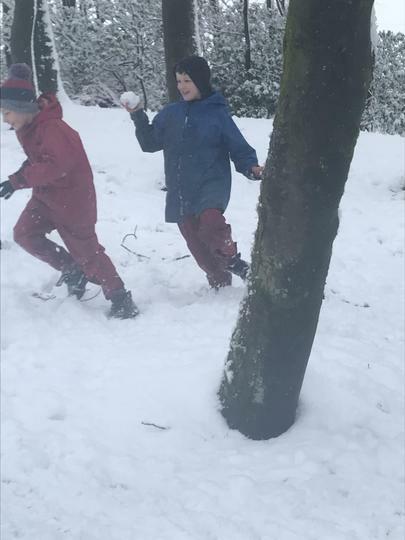 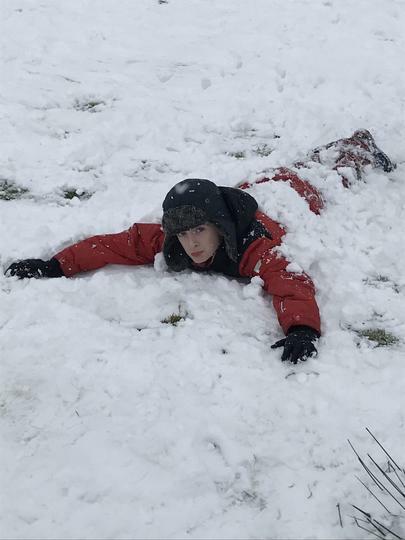 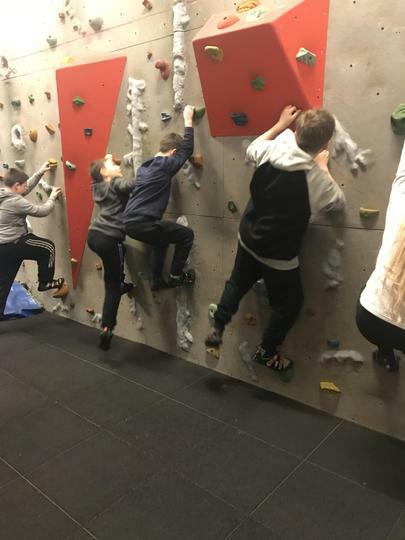 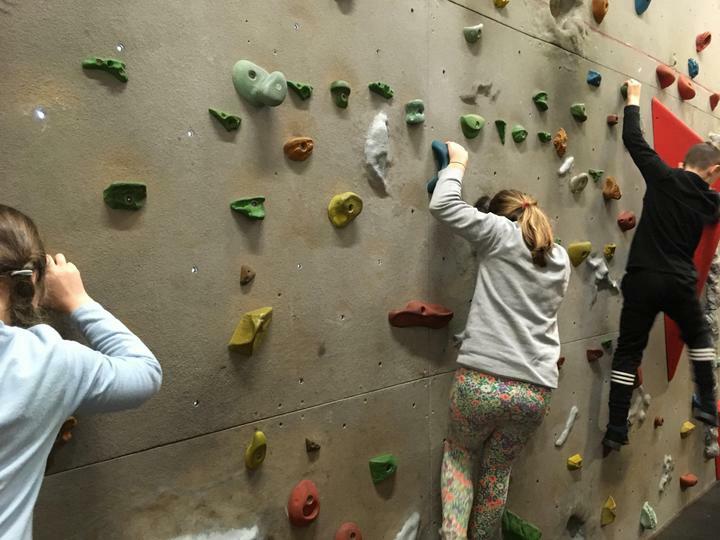 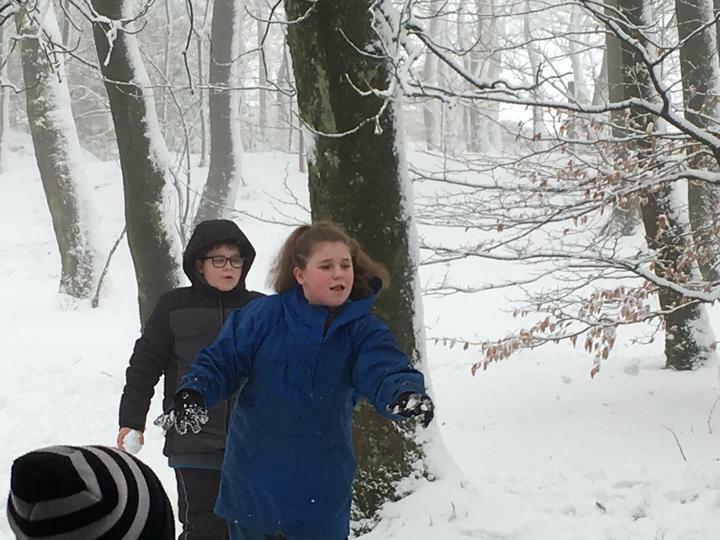 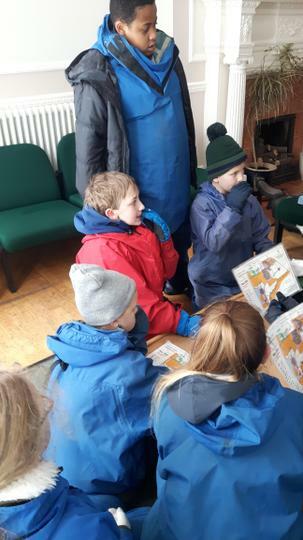 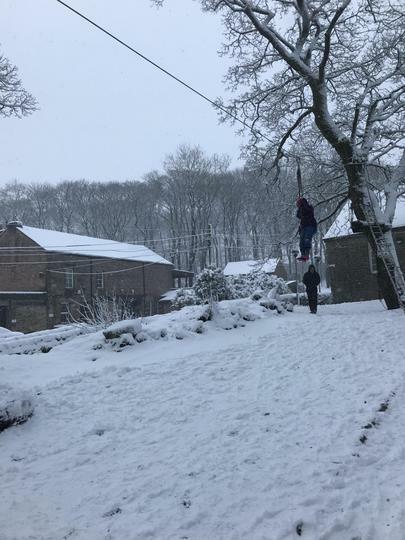 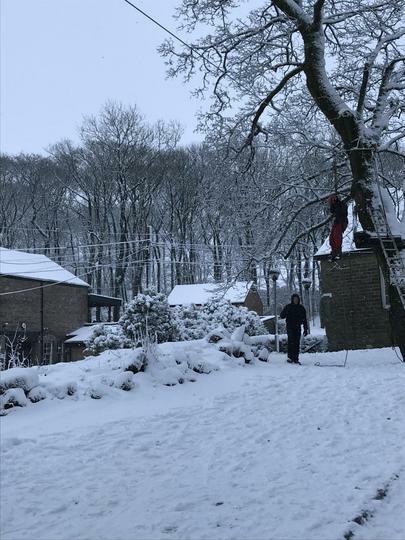 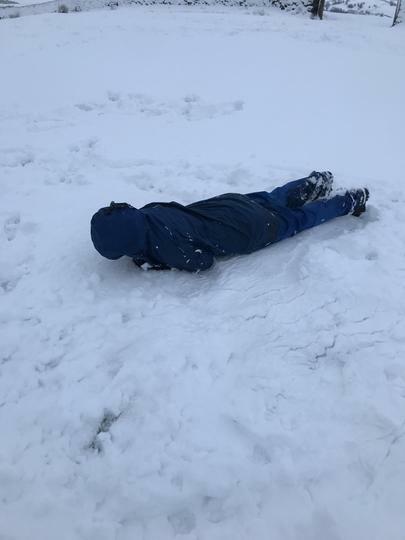 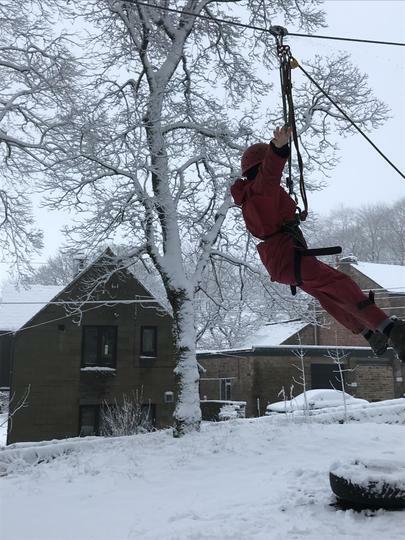 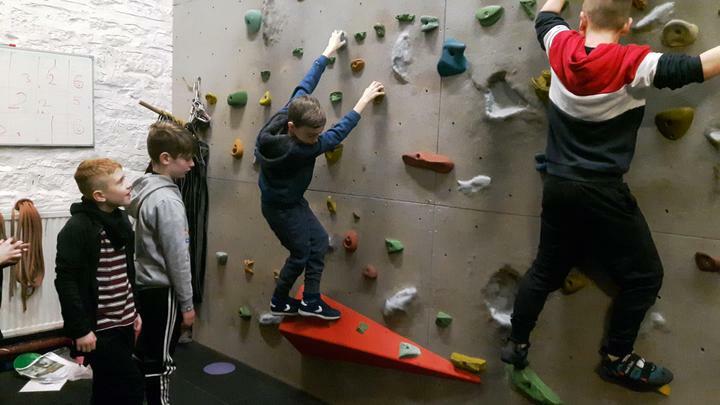 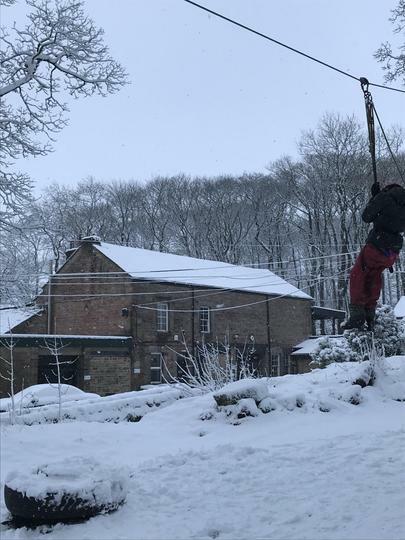 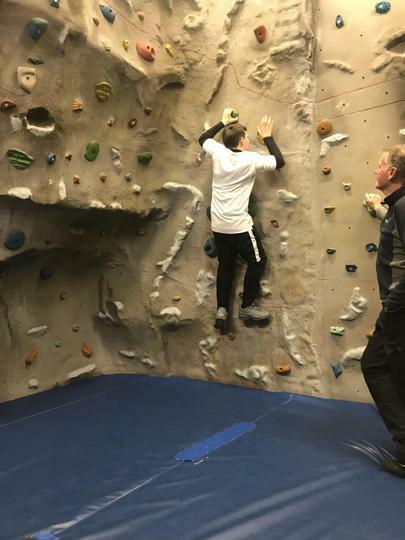 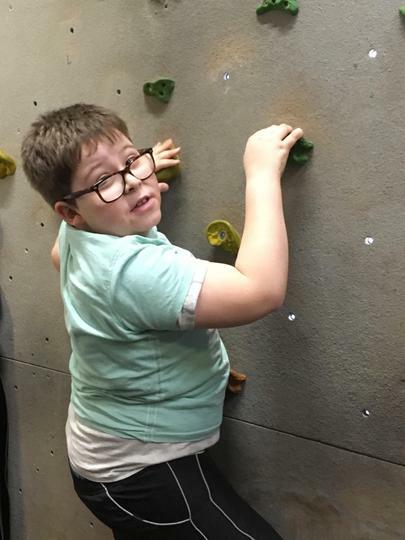 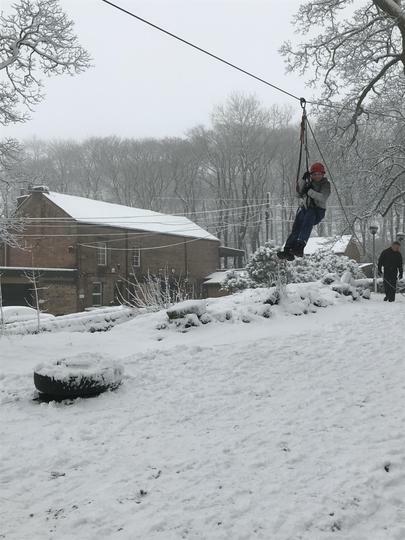 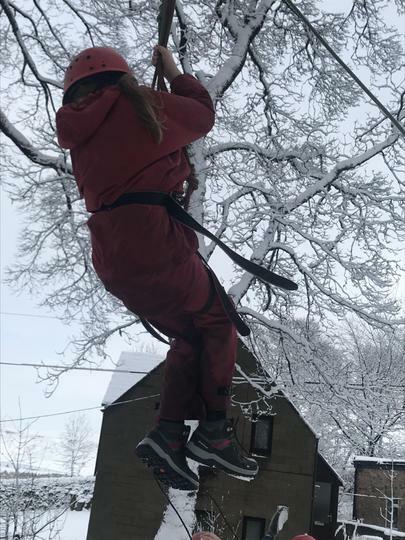 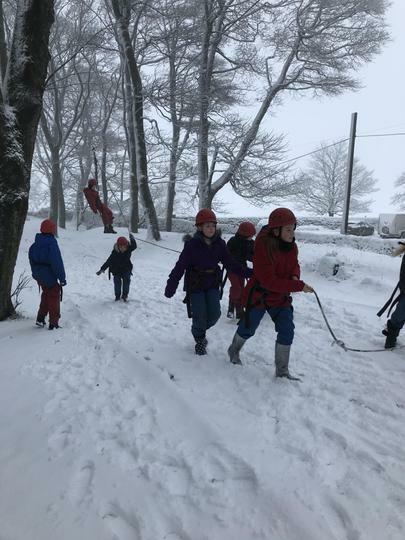 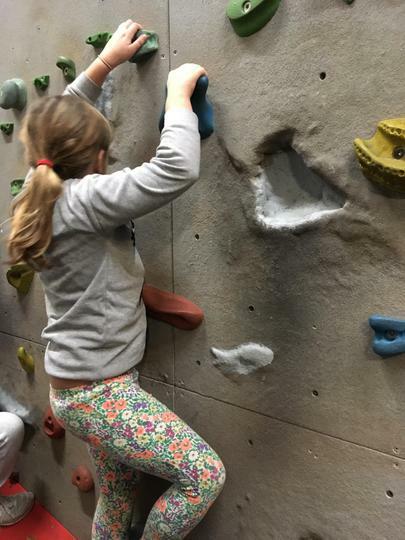 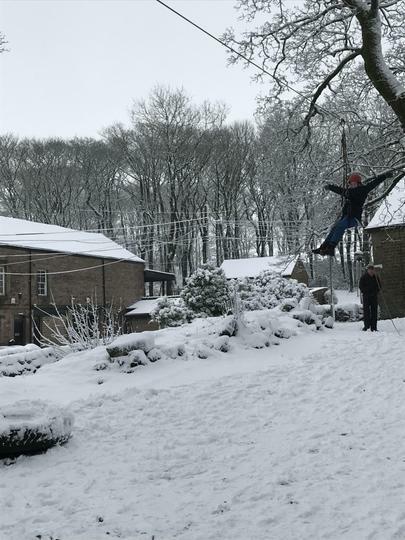 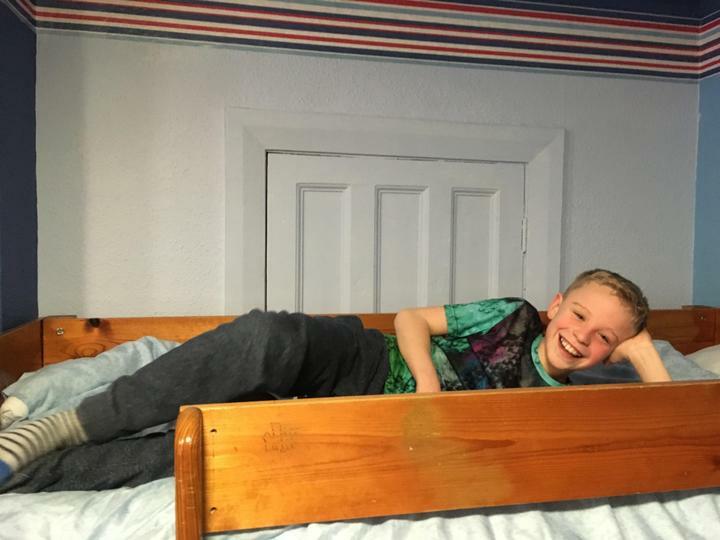 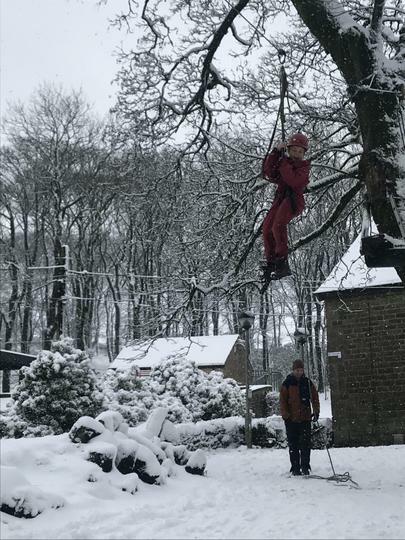 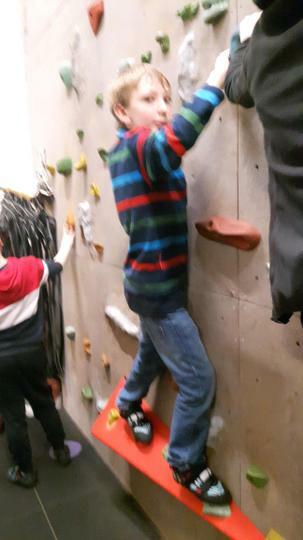 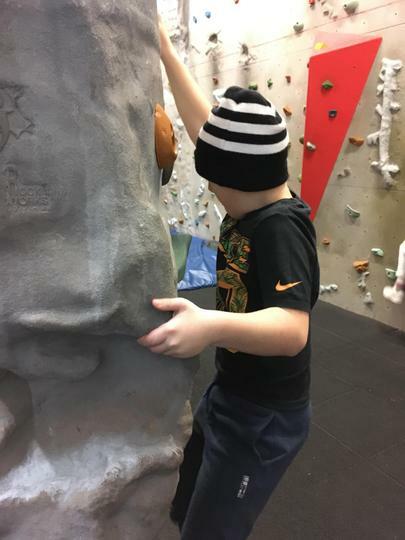 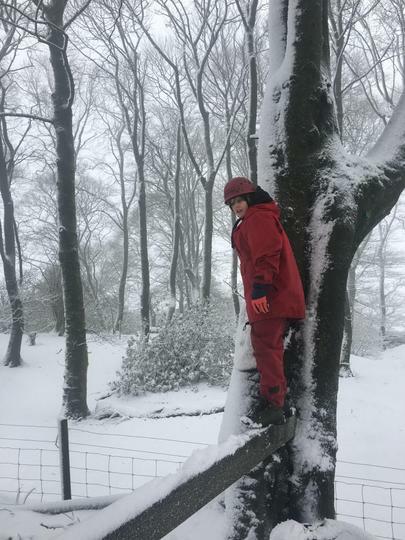 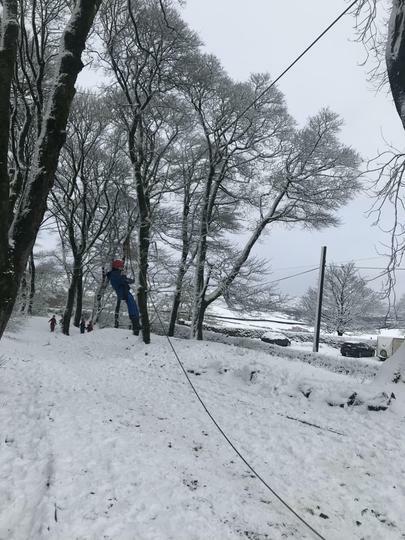 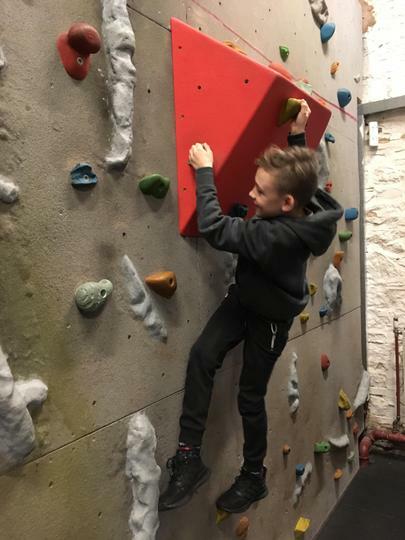 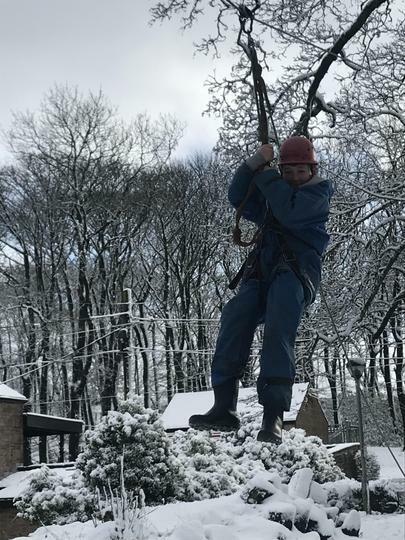 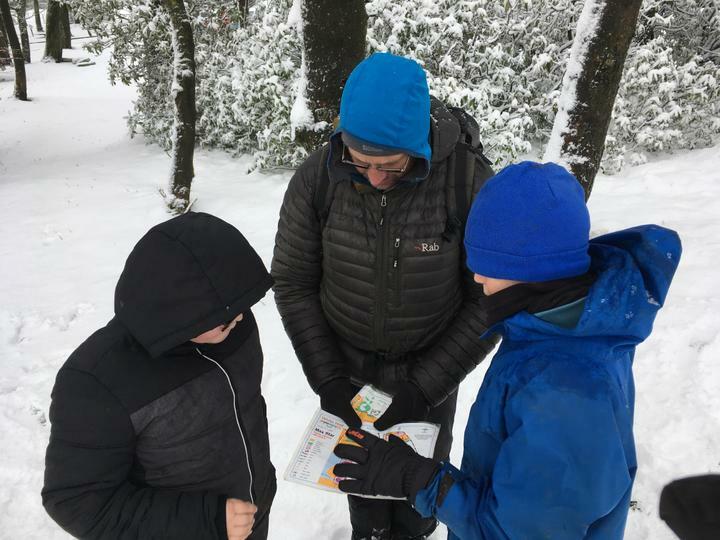 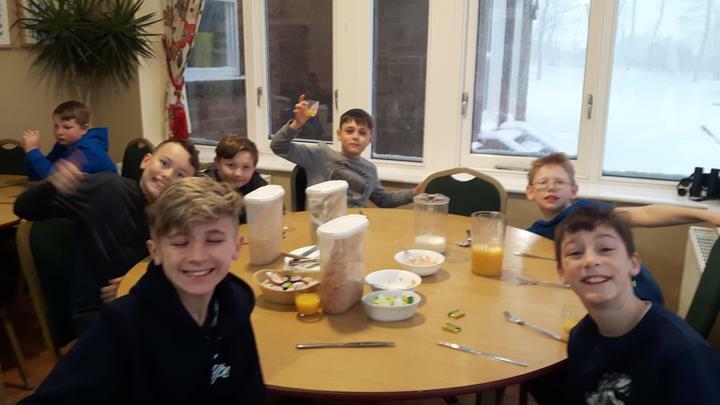 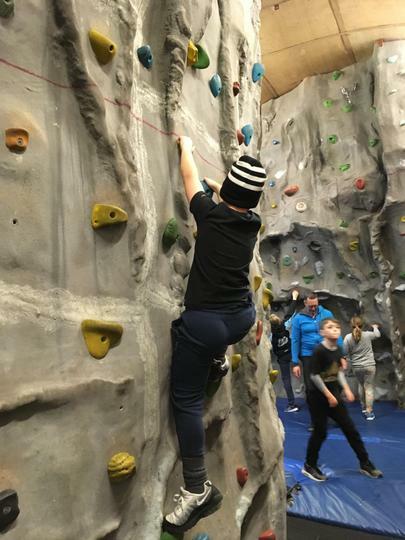 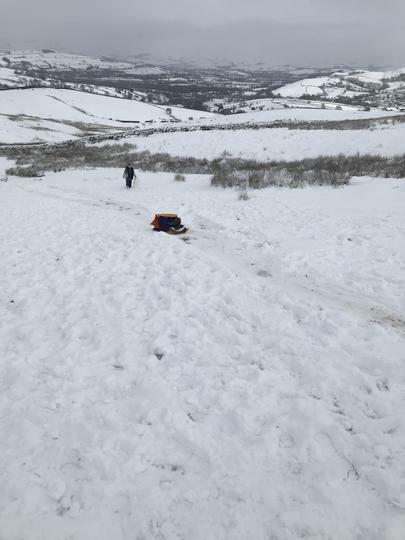 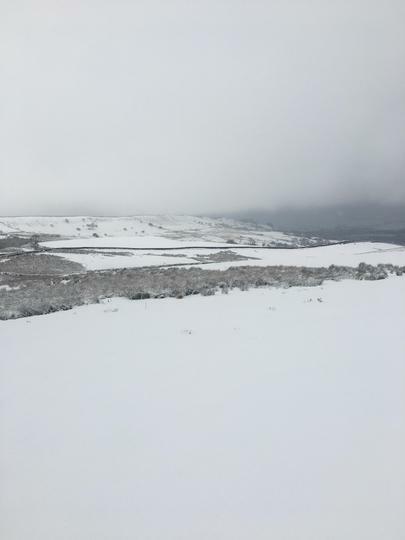 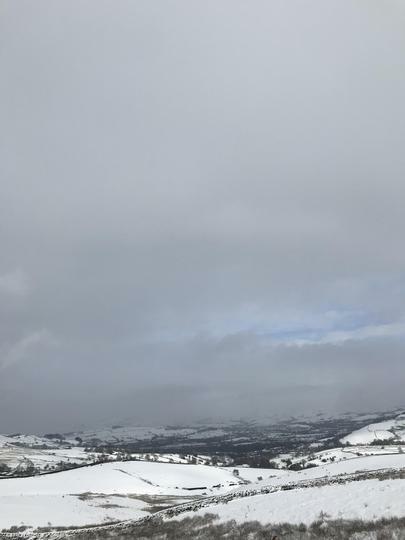 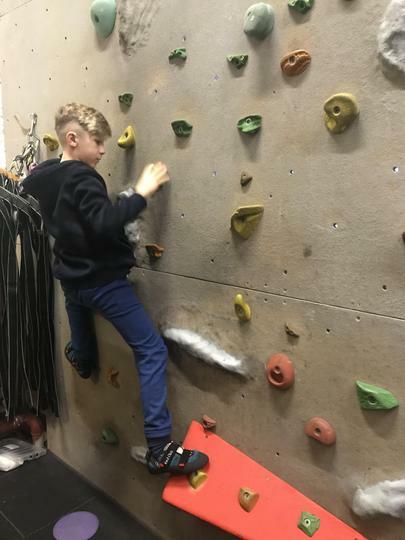 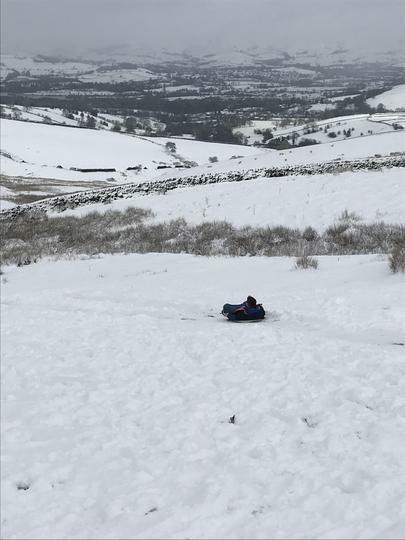 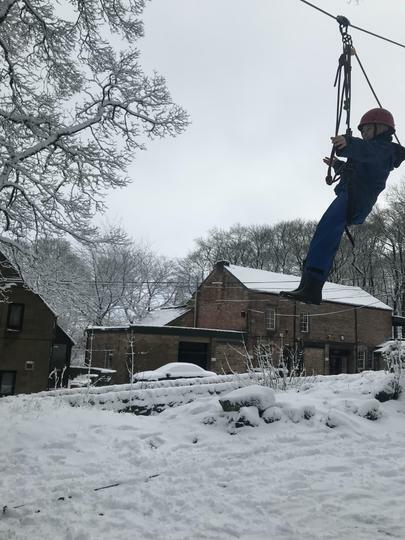 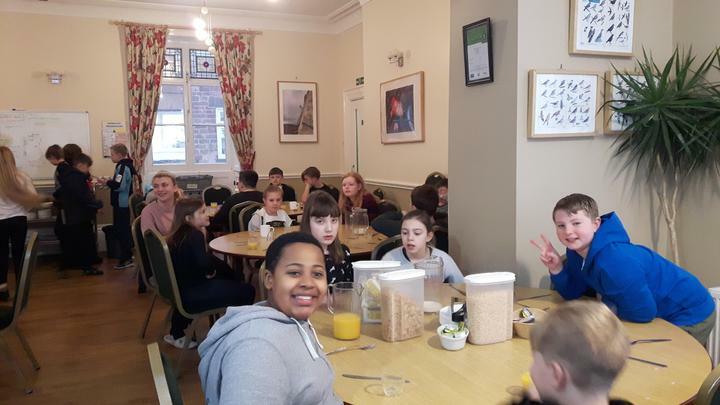 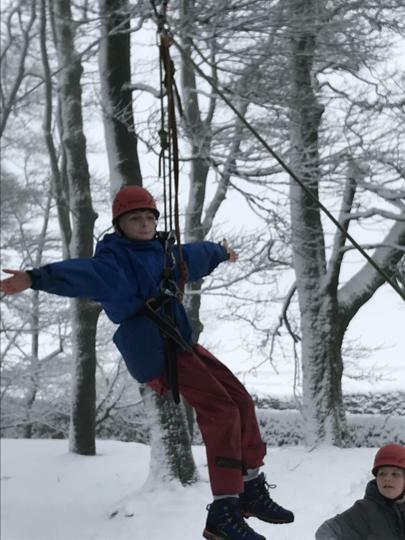 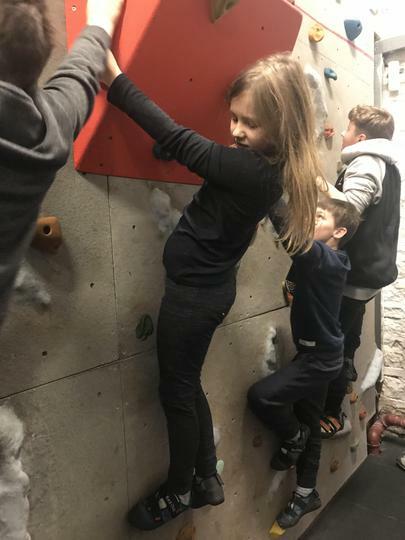 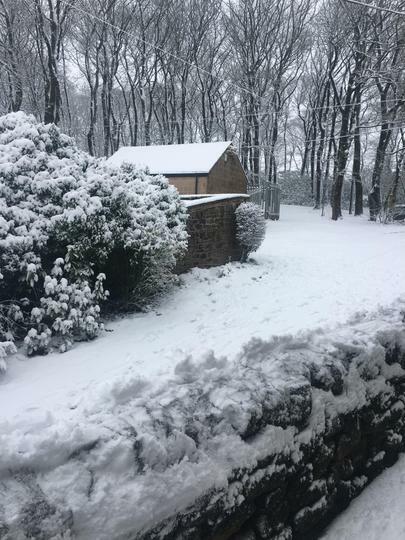 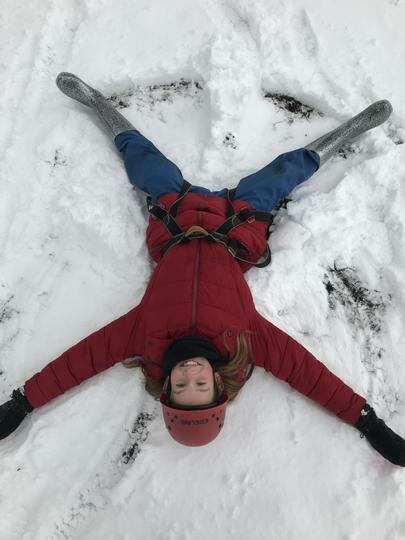 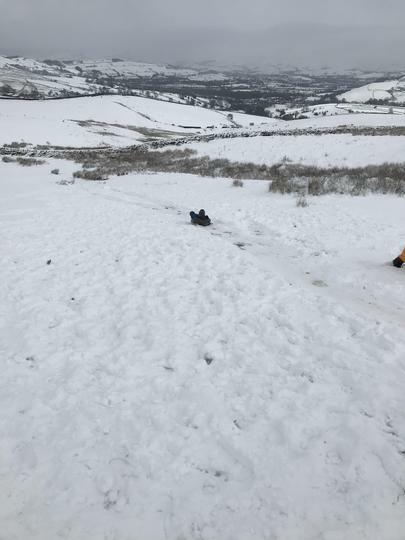 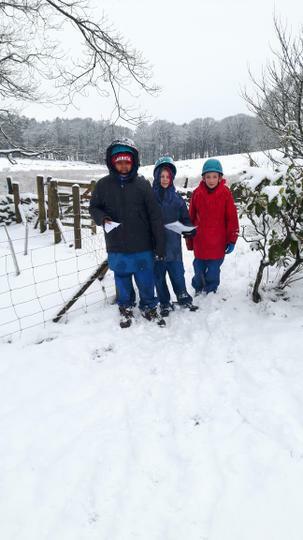 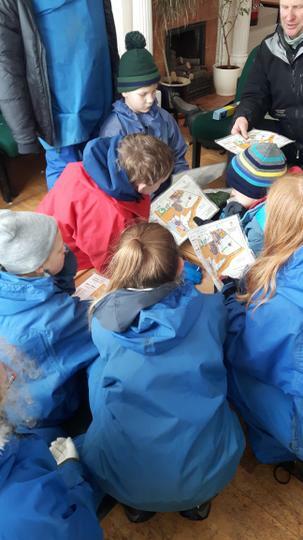 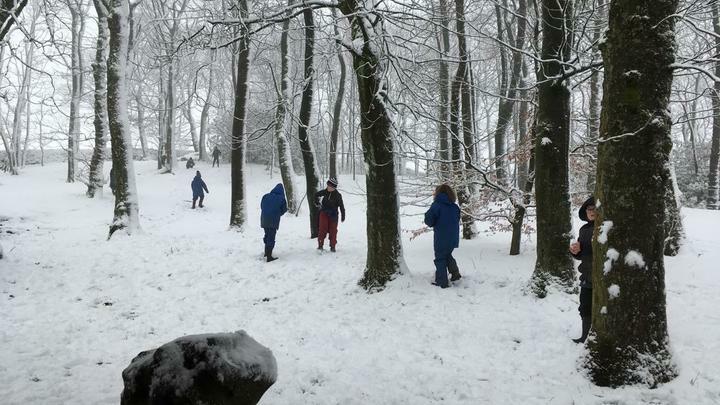 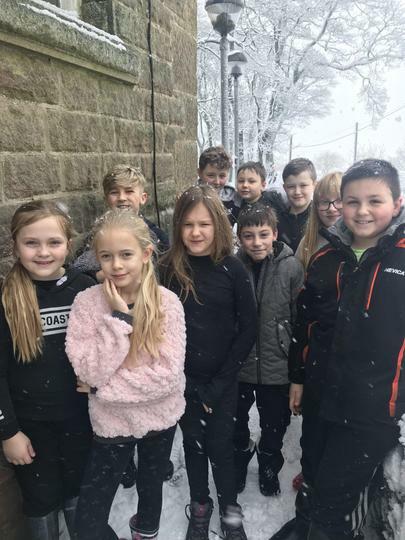 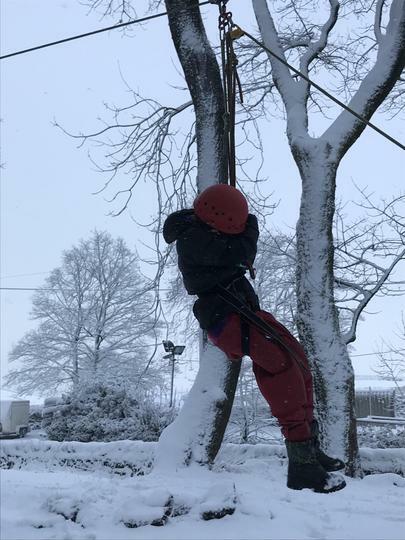 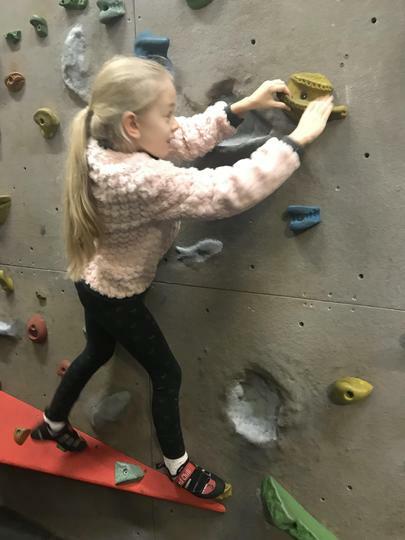 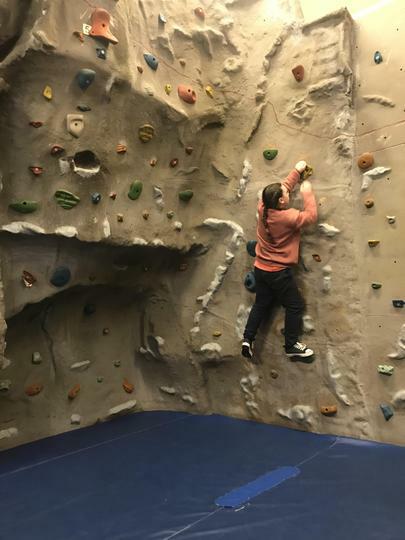 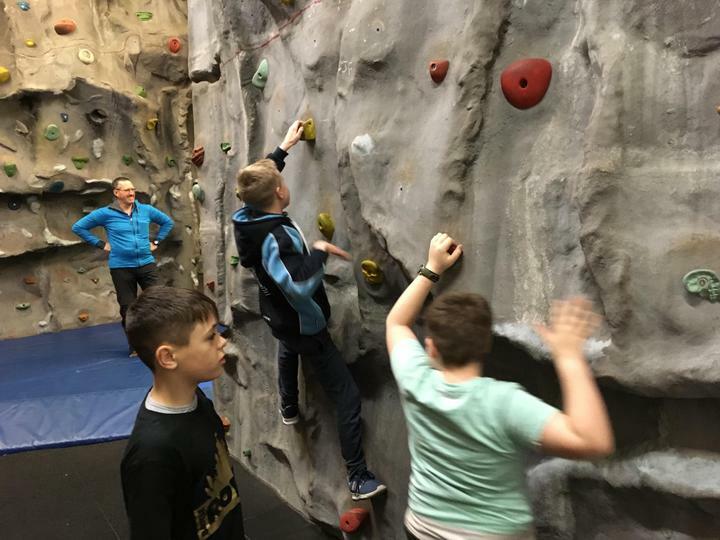 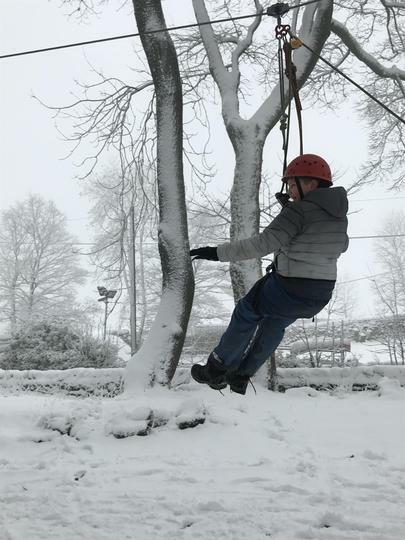 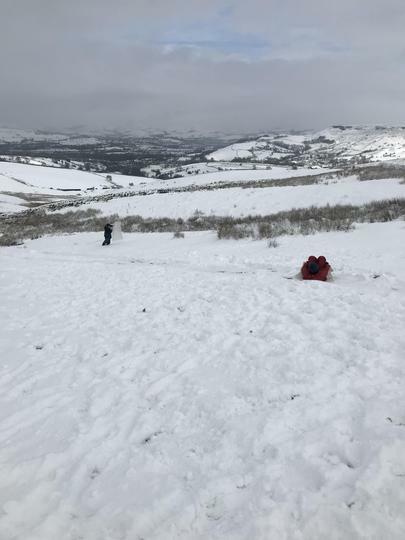 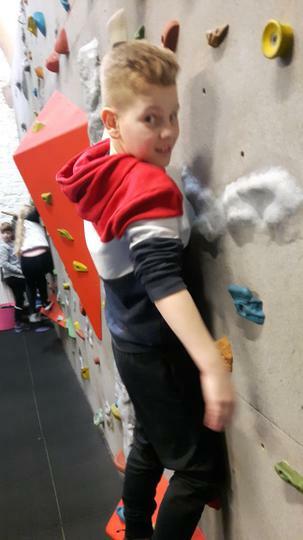 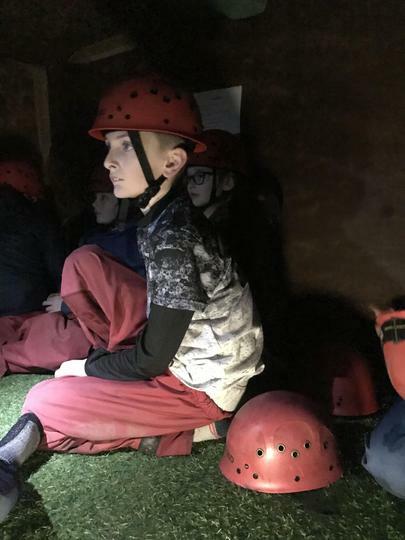 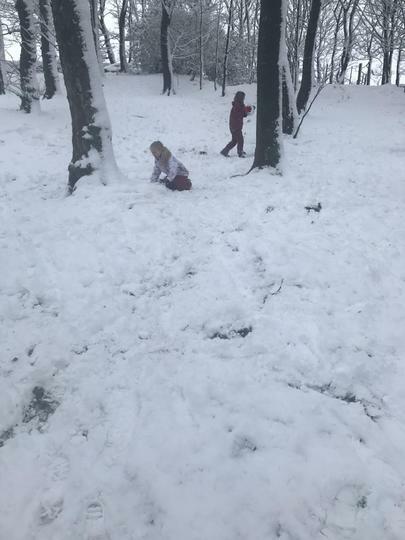 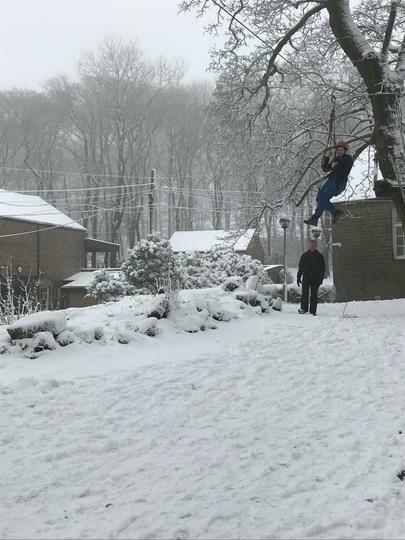 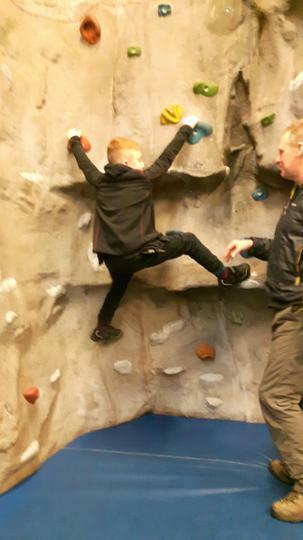 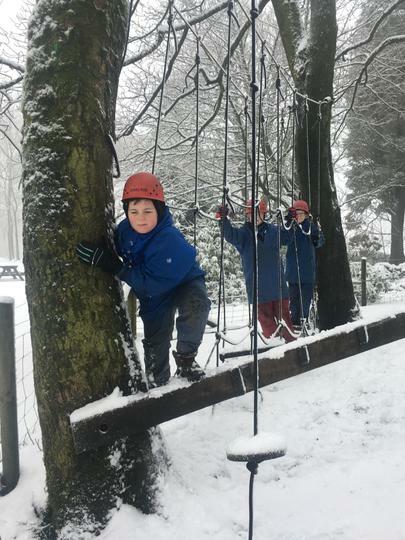 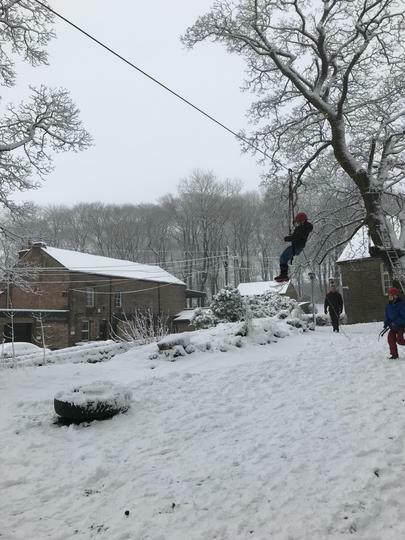 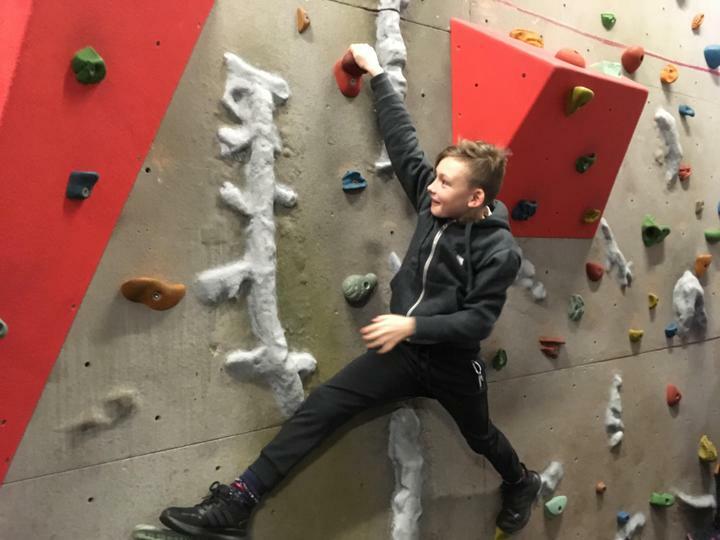 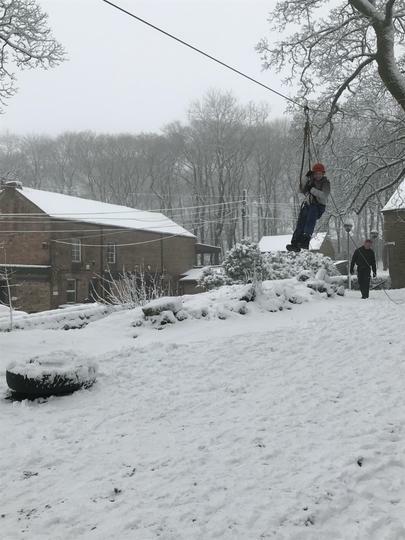 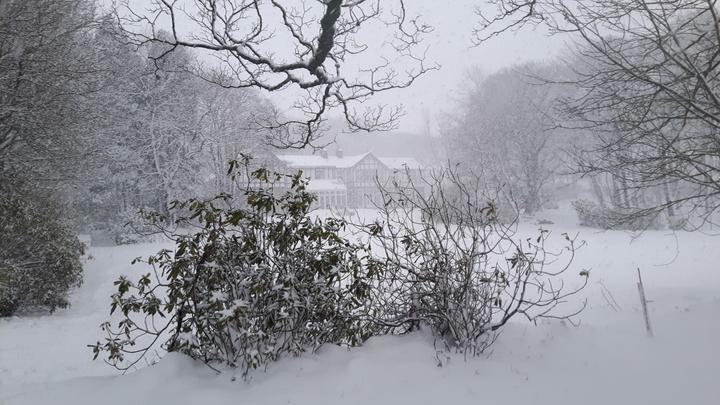 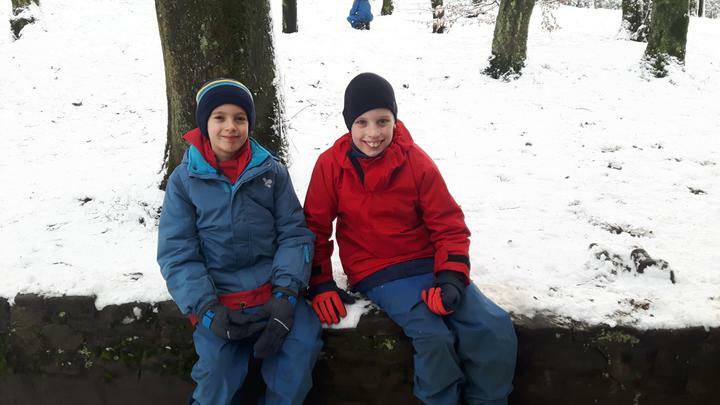 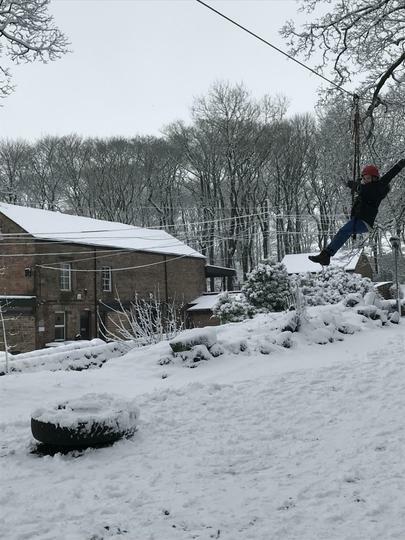 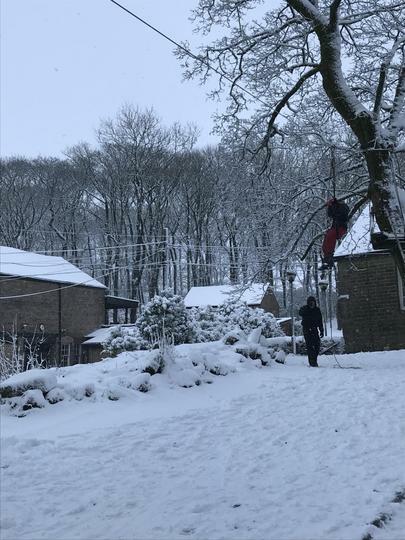 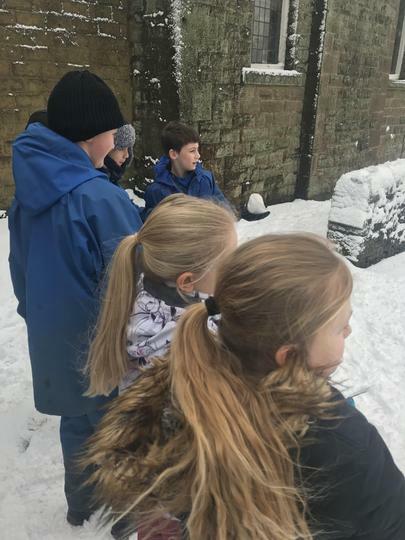 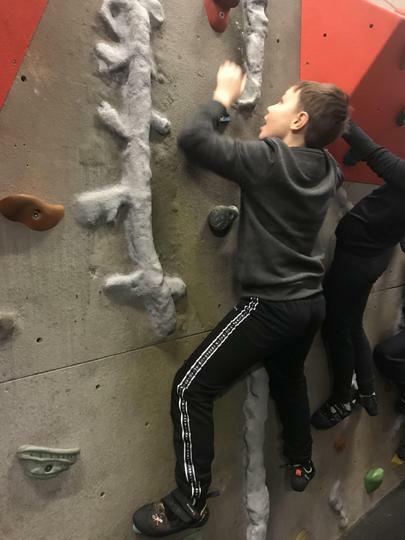 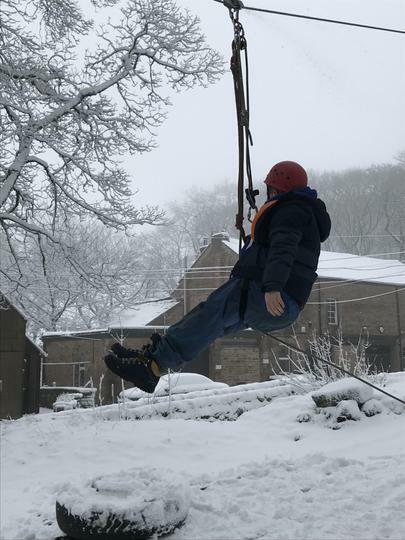 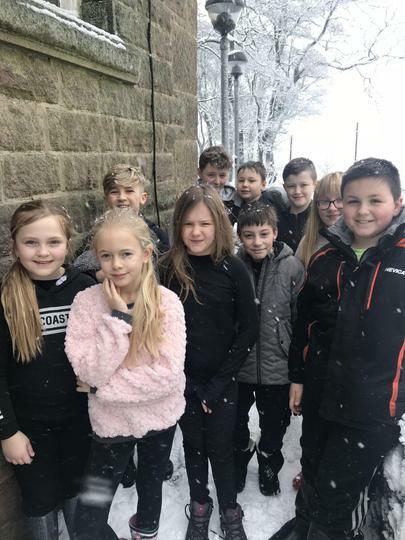 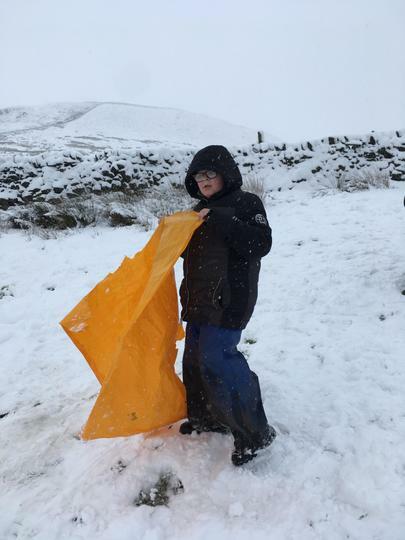 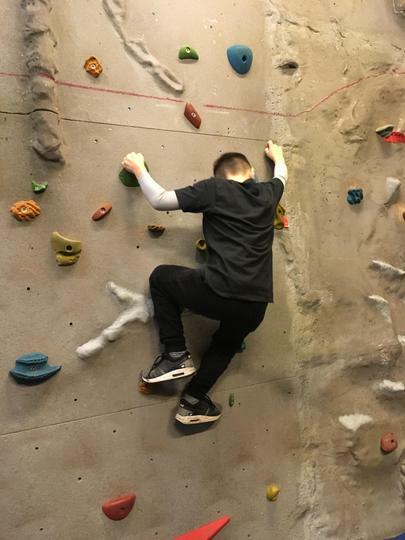 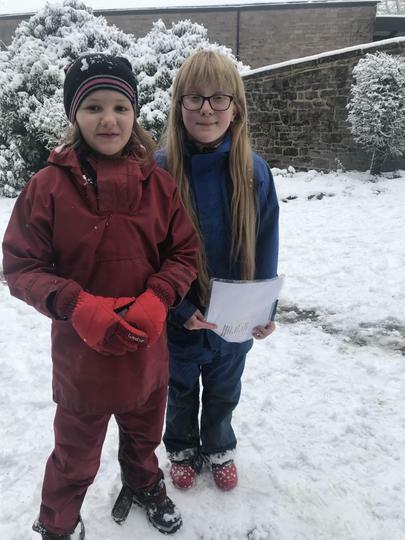 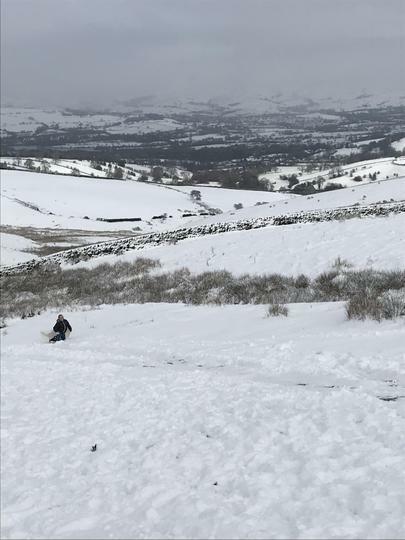 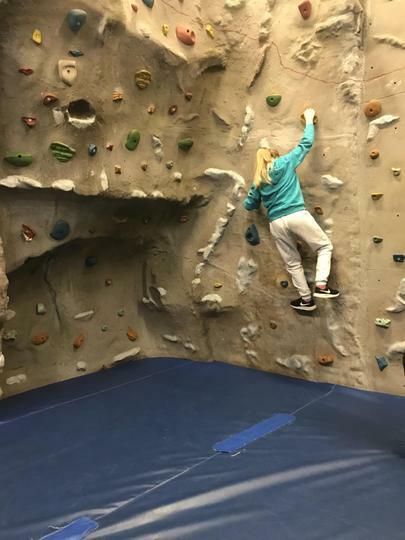 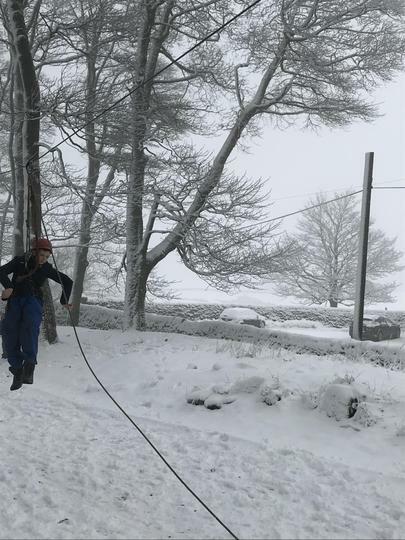 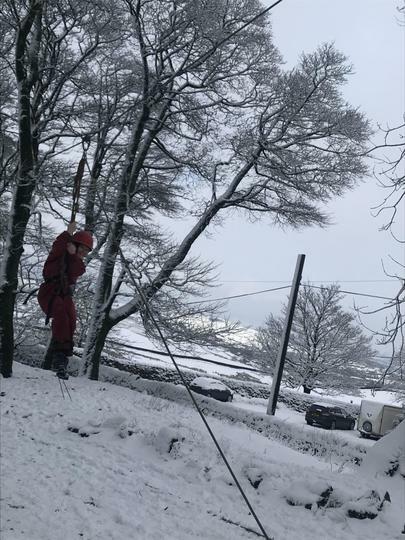 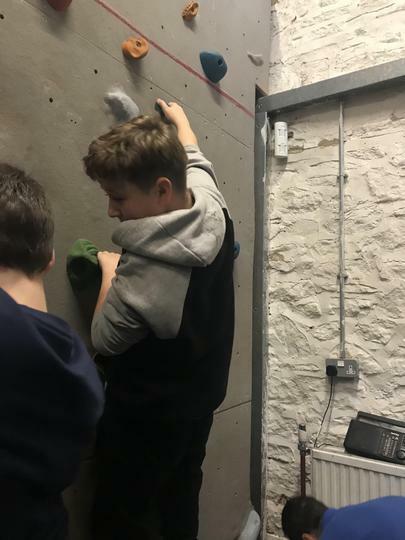 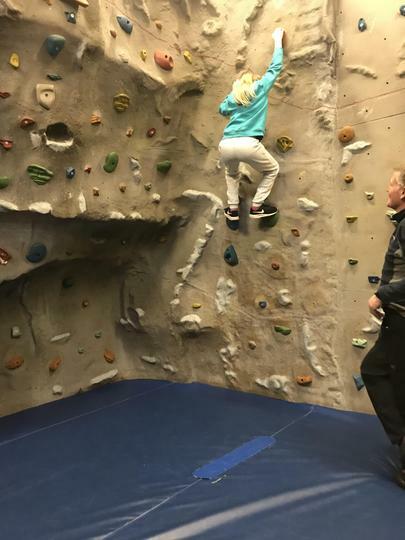 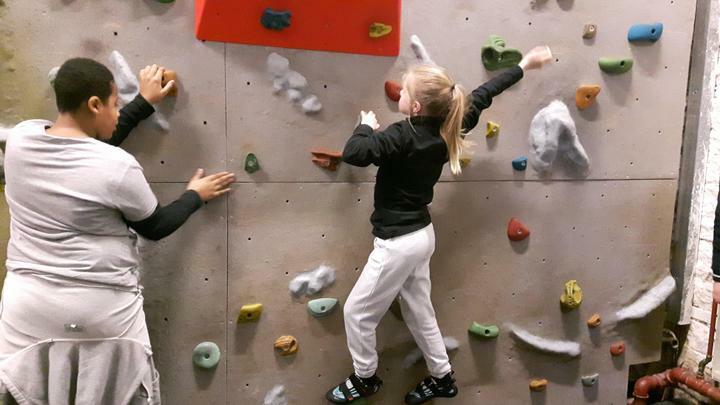 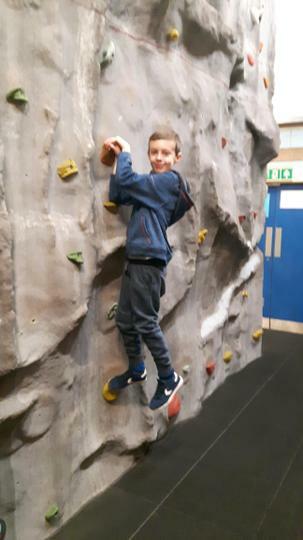 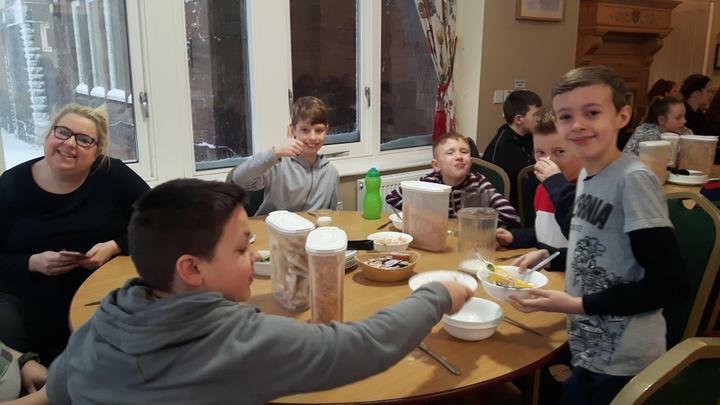 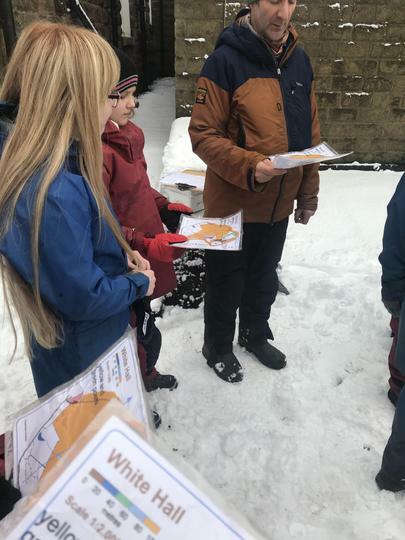 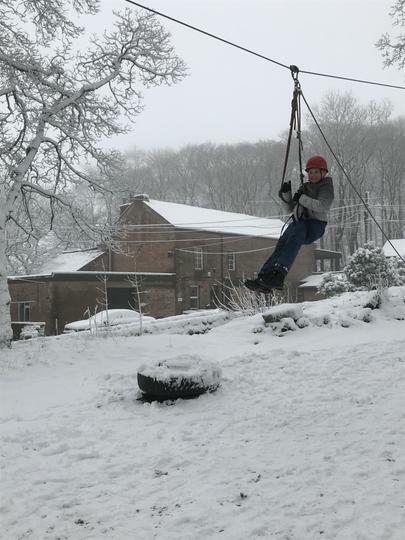 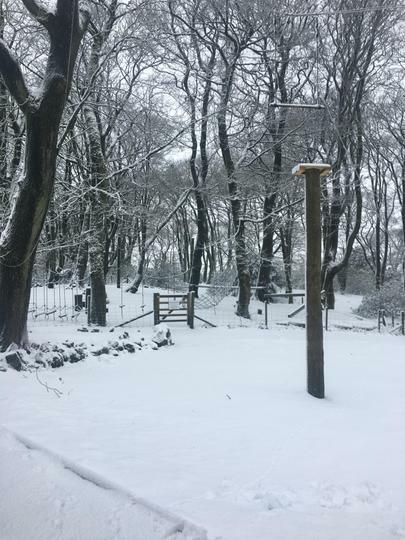 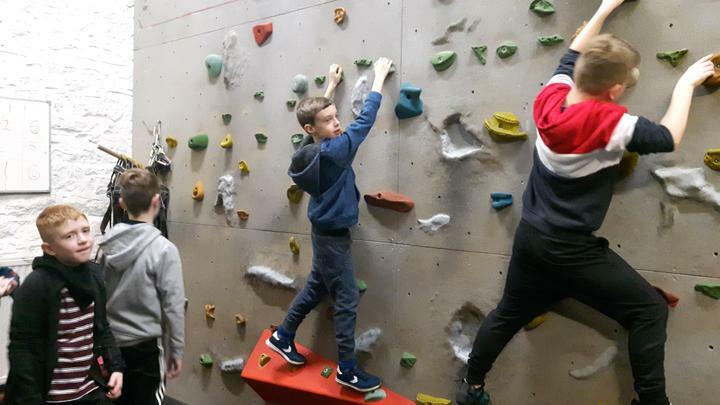 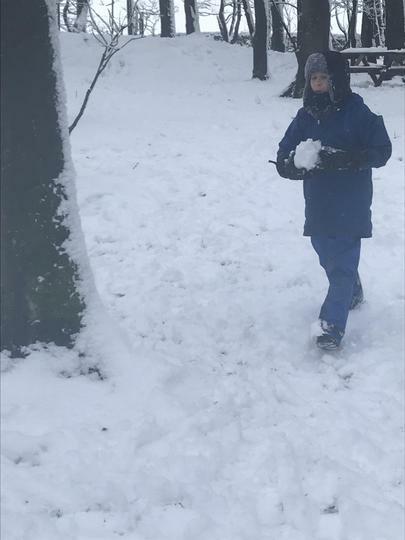 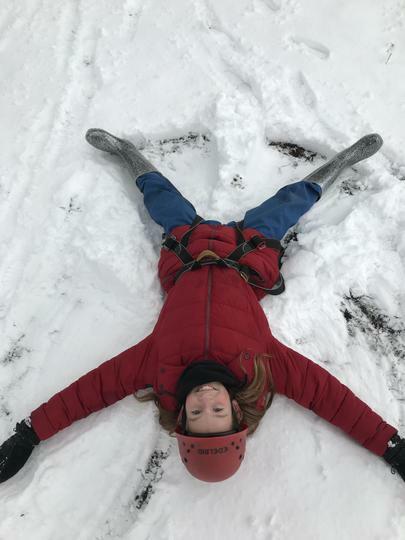 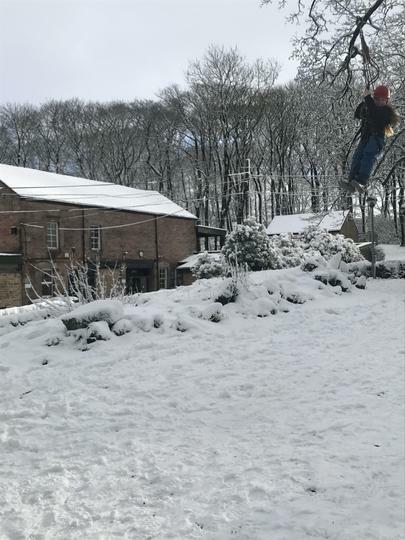 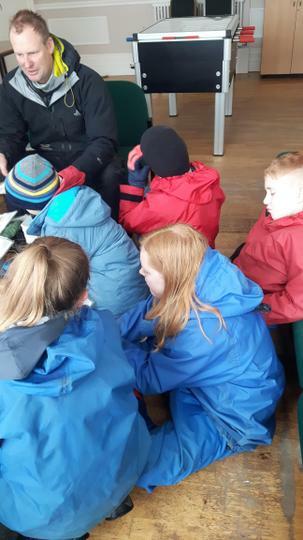 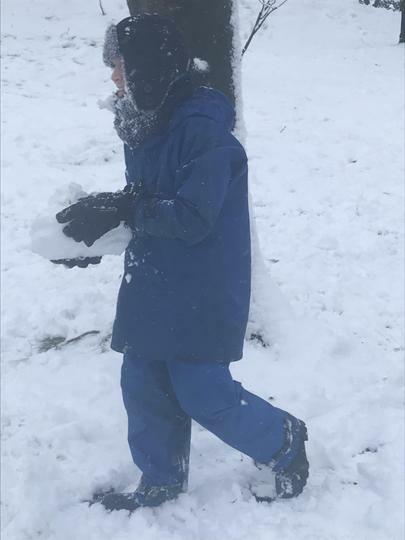 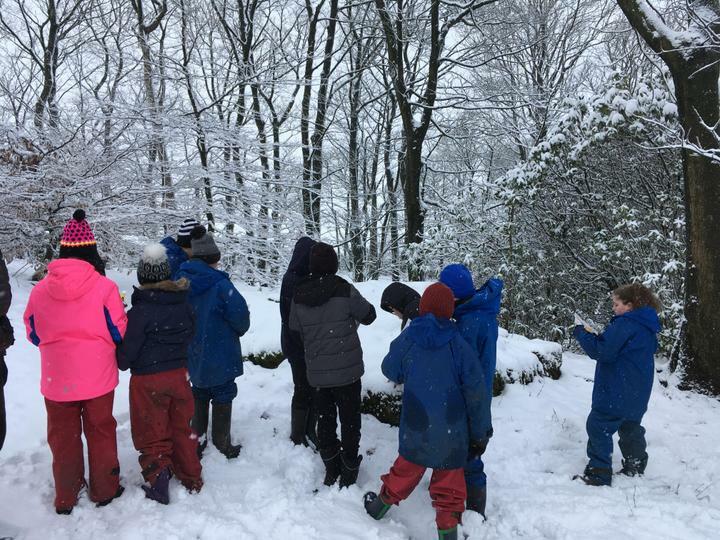 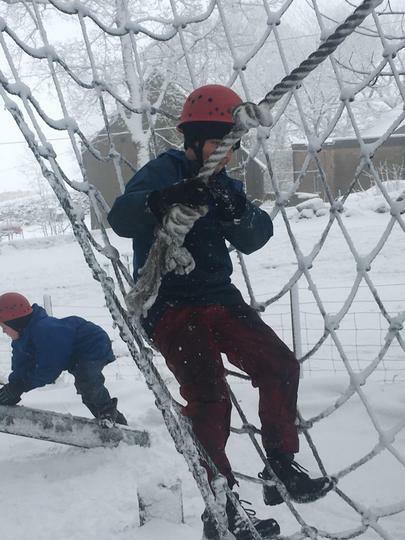 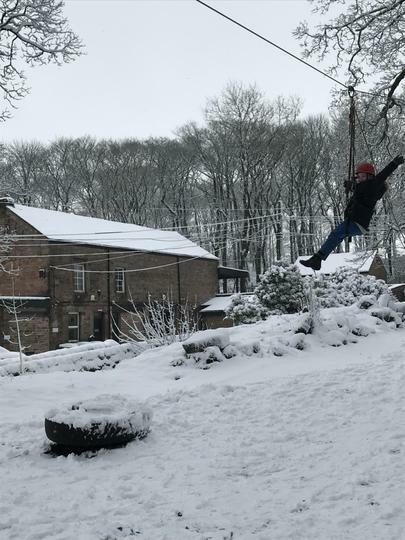 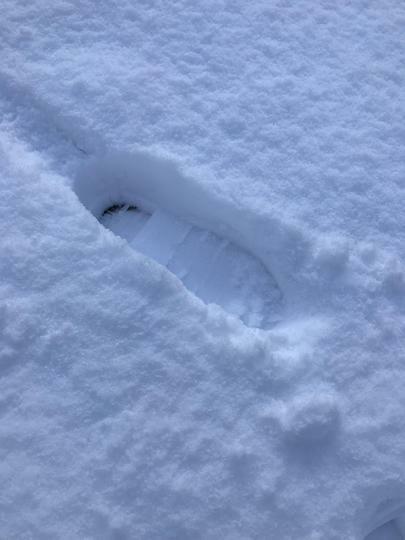 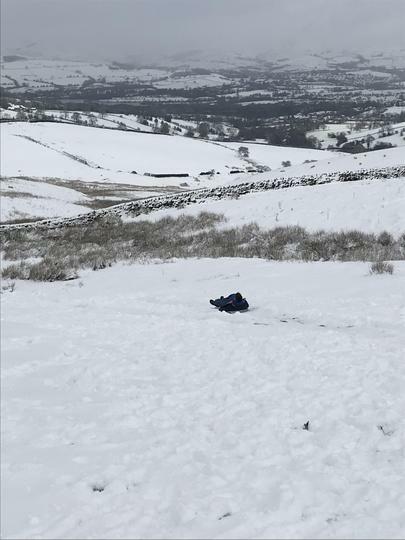 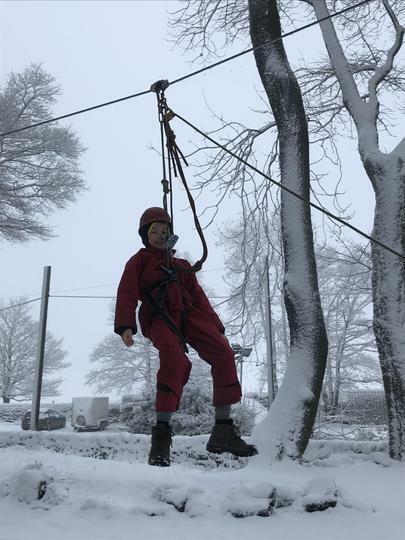 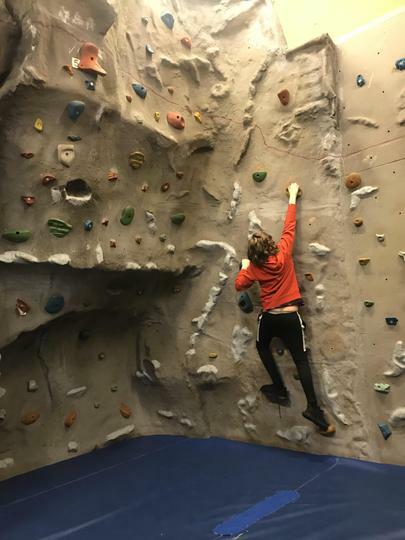 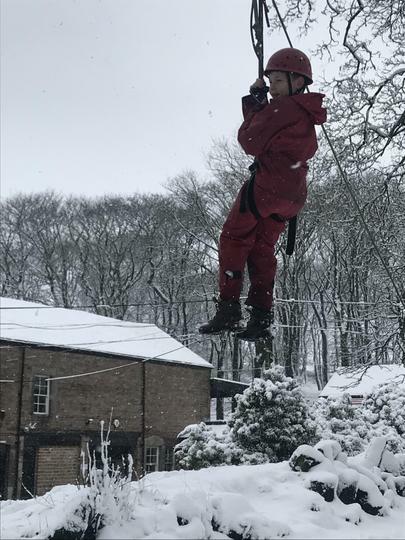 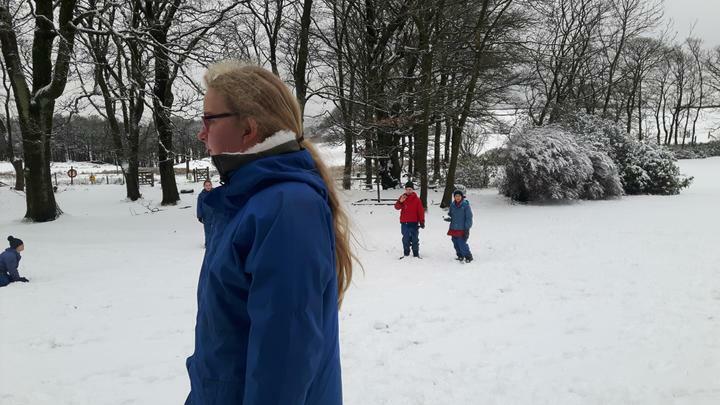 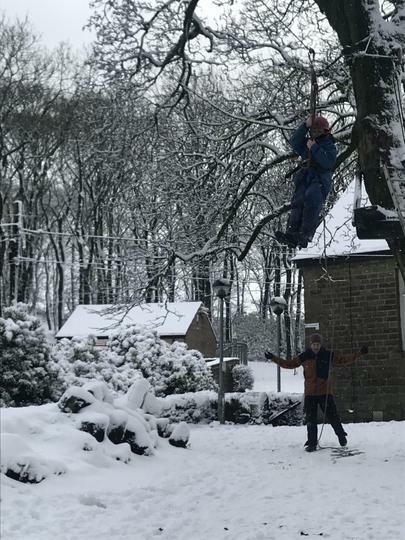 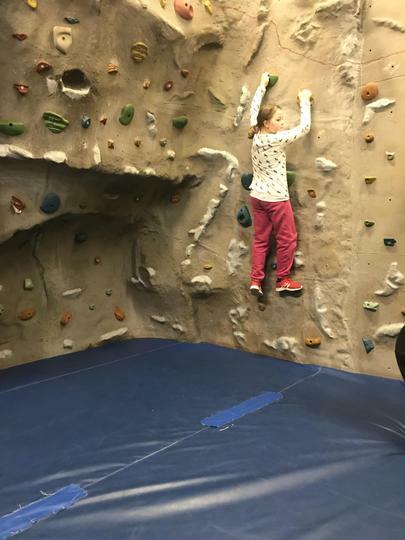 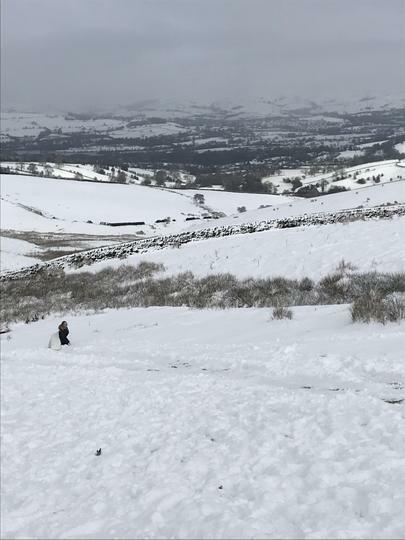 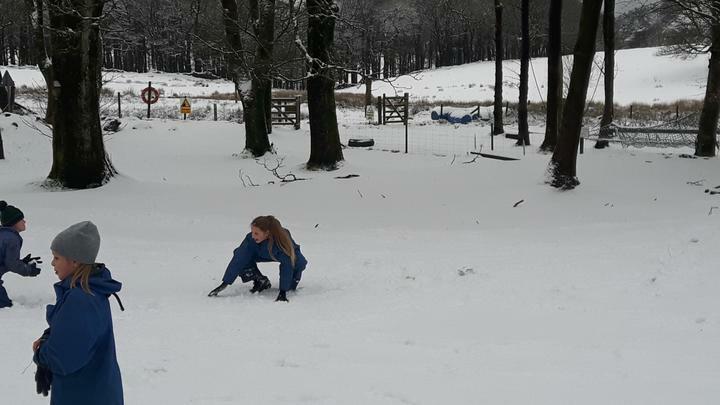 We’ve practised our orienteering skills this morning ready for a competition between the groups this afternoon, we’ll be going in the inside cave on site, zip wiring , the climbing wall and we’ve also got some sledging to look forward to!! 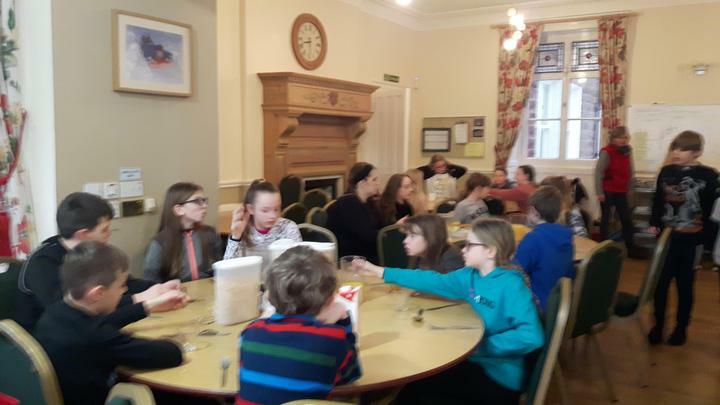 We’ve had a night of playing Secret Agents after another lovely meal. 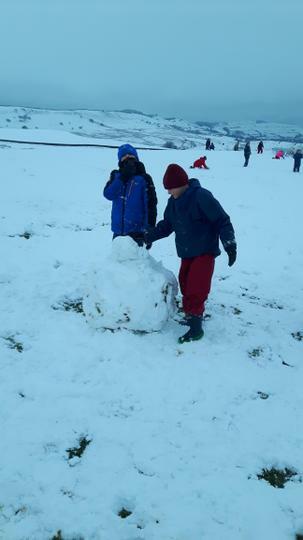 We have discovered that the observation skills of our Y6s are very questionable! 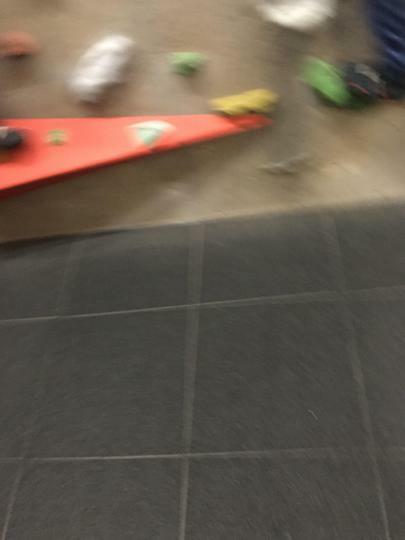 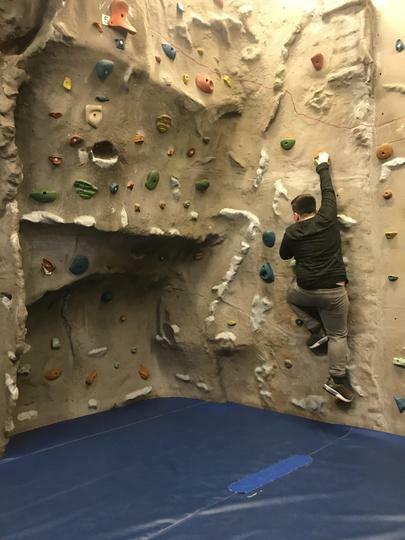 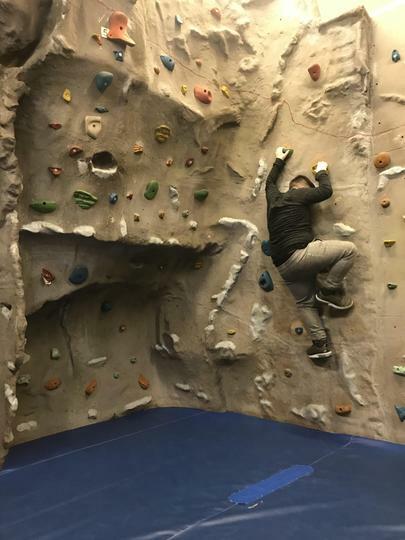 Only one pair found all five teachers!! 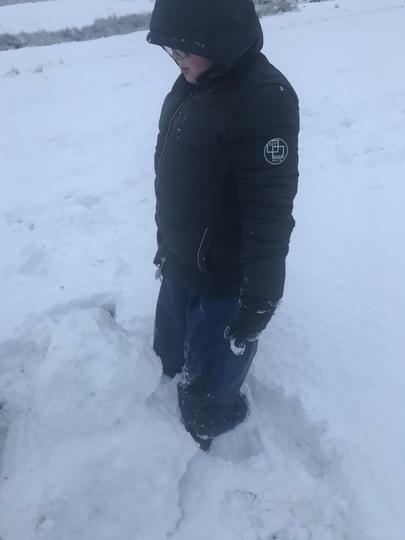 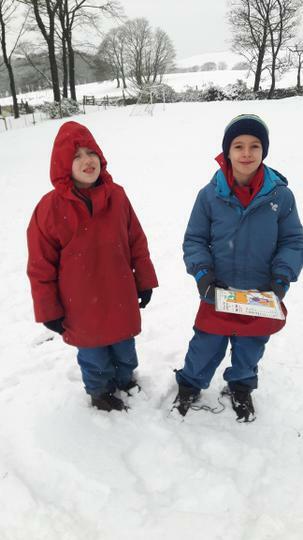 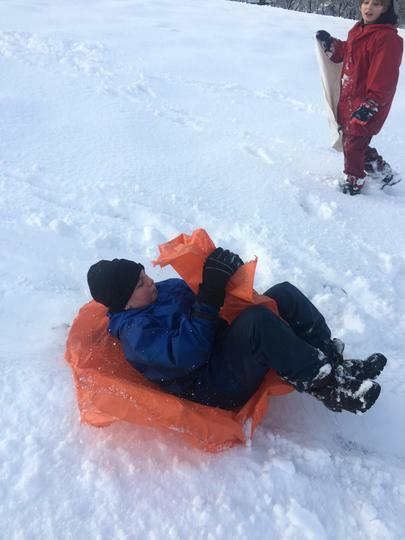 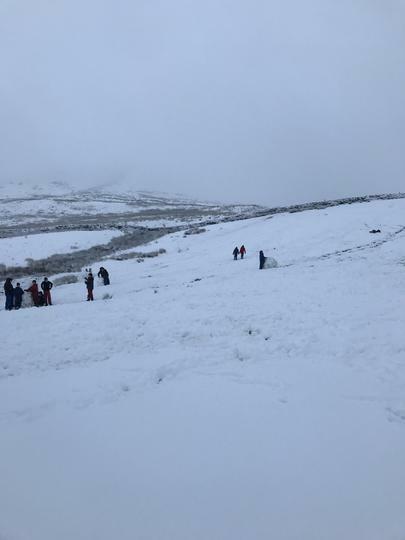 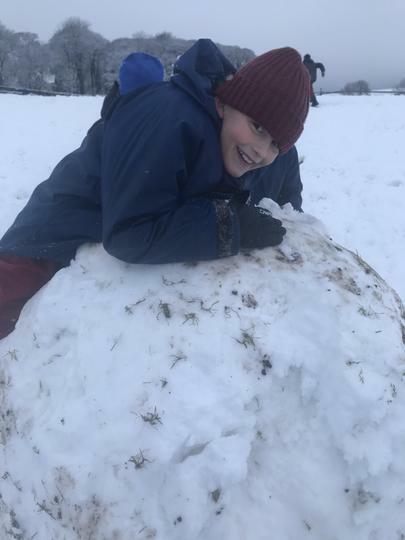 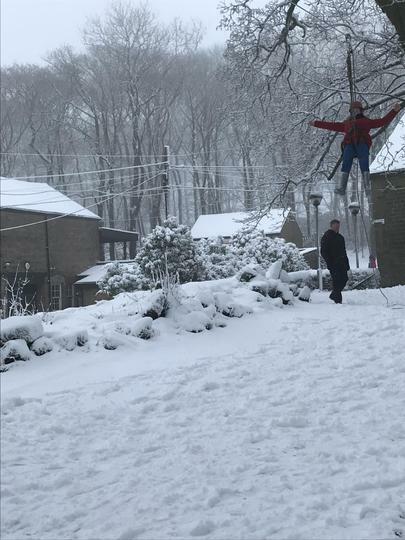 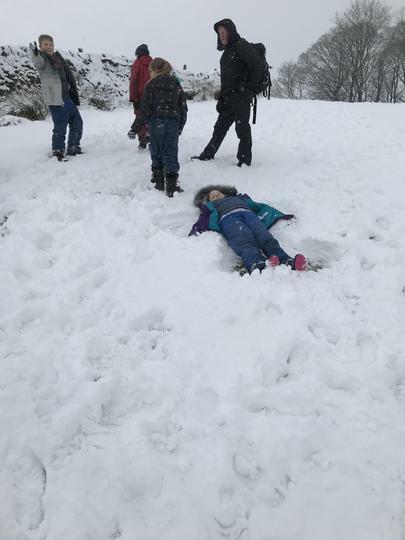 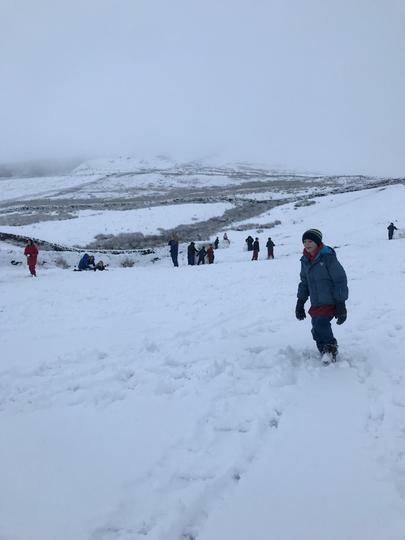 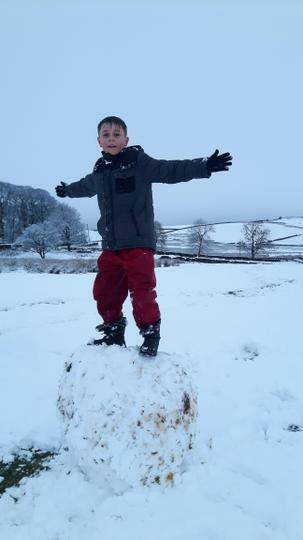 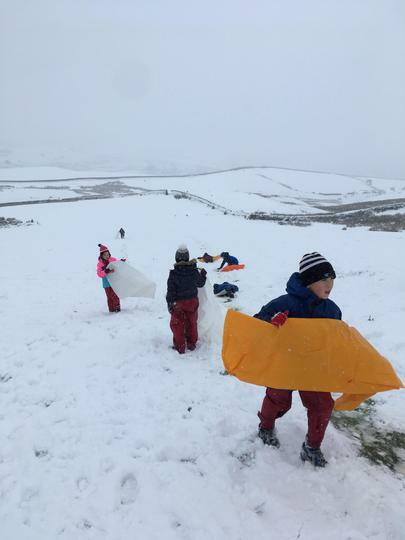 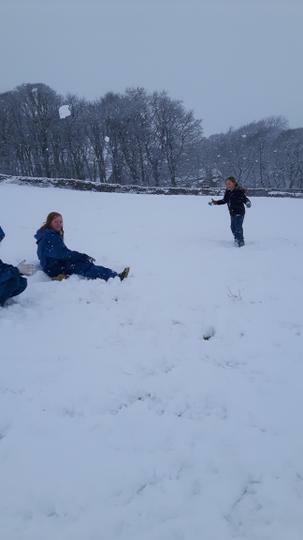 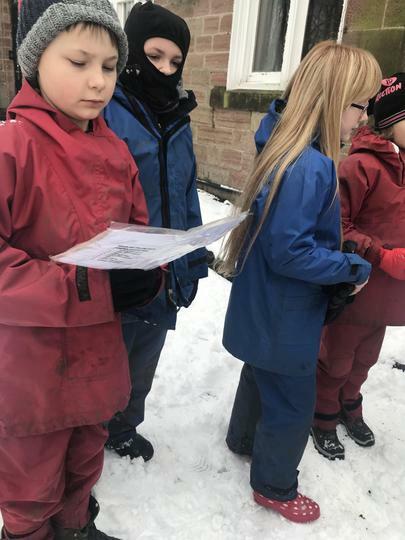 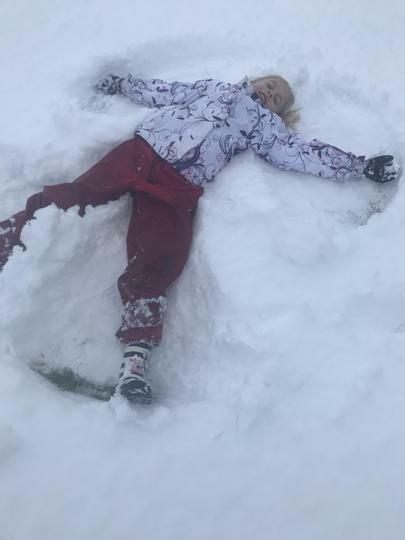 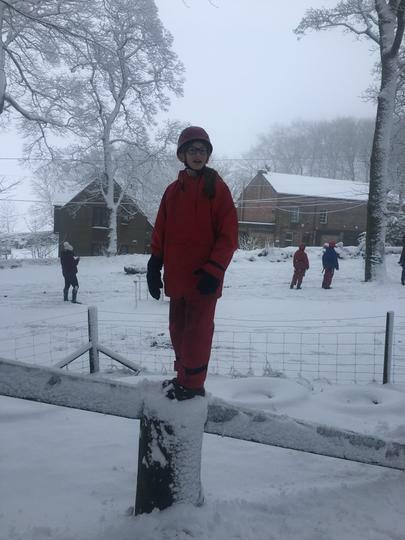 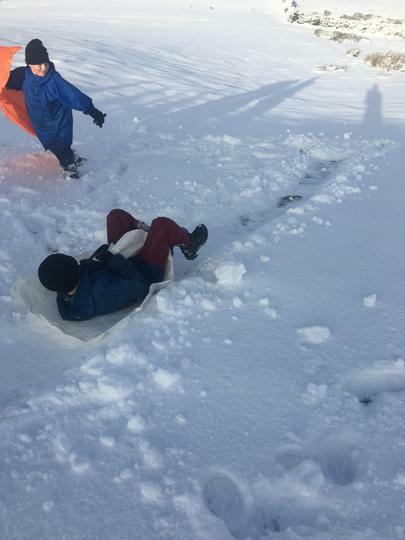 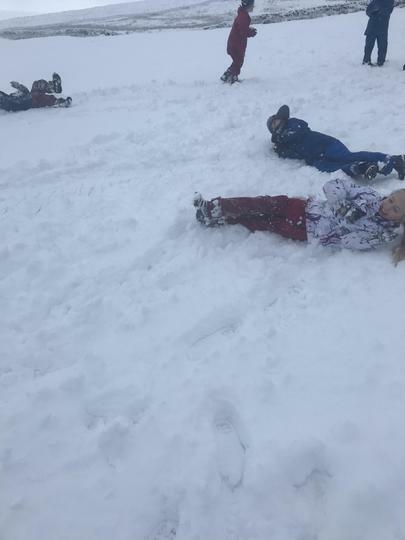 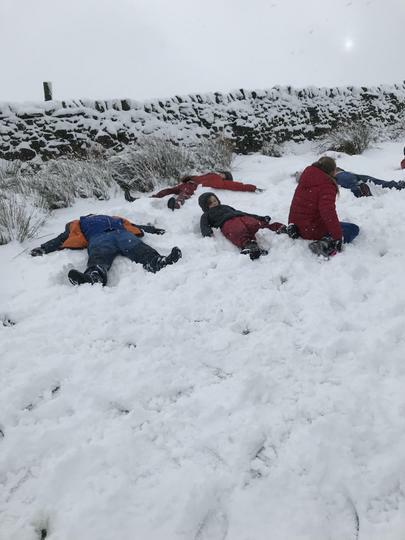 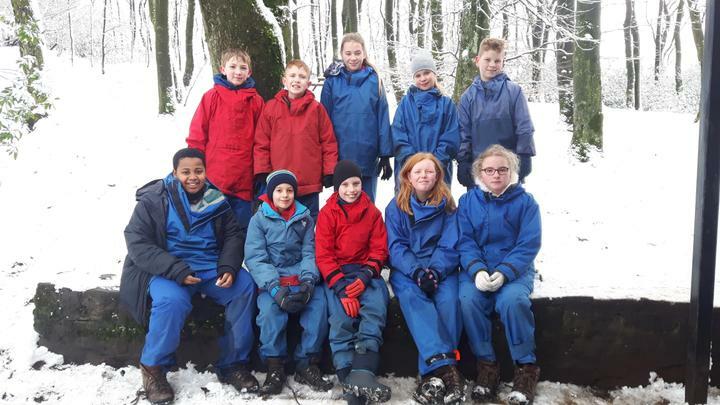 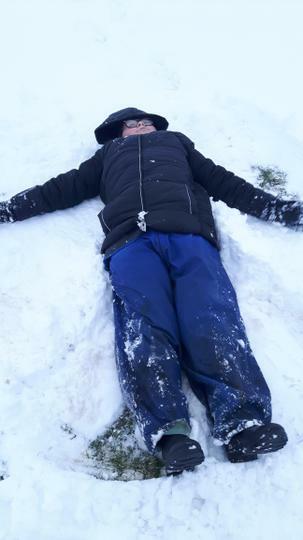 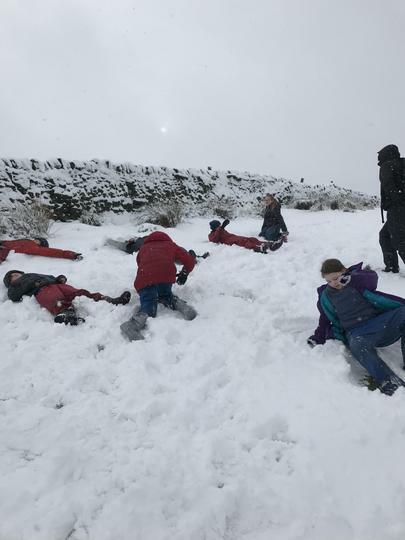 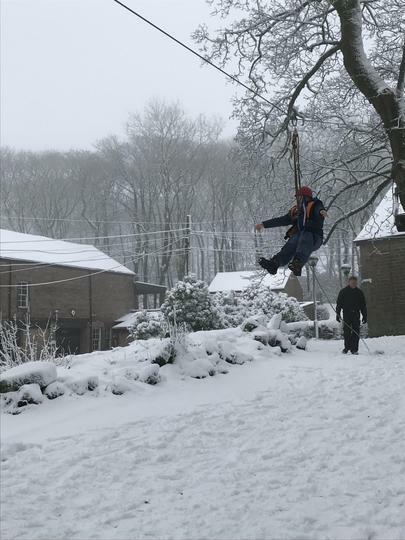 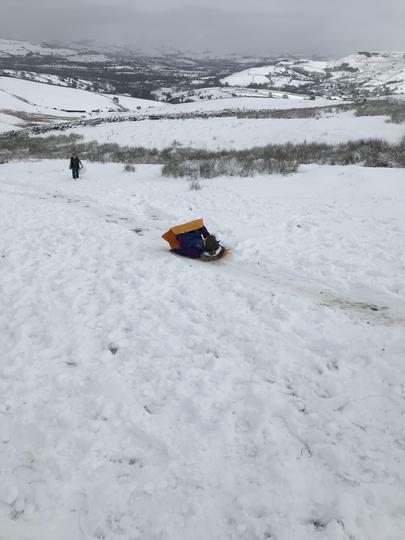 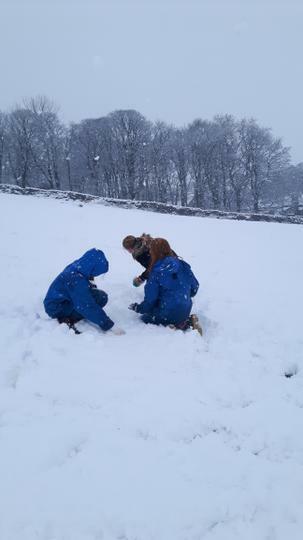 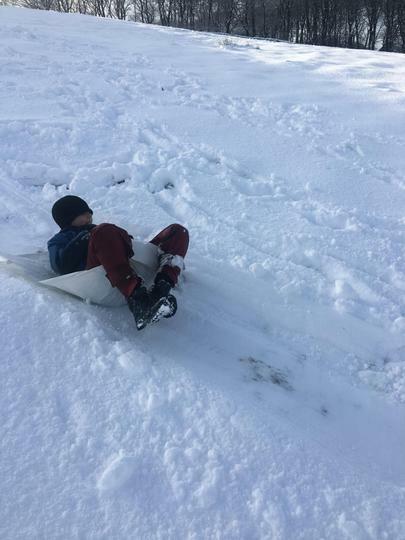 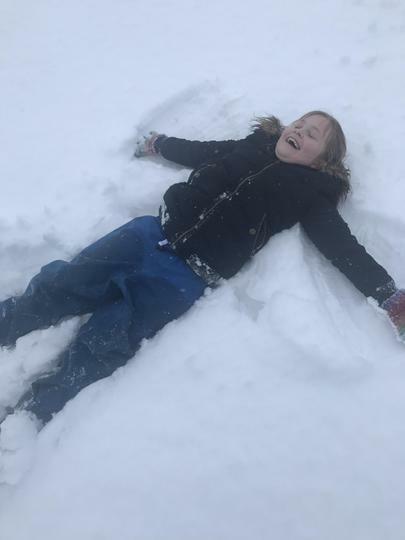 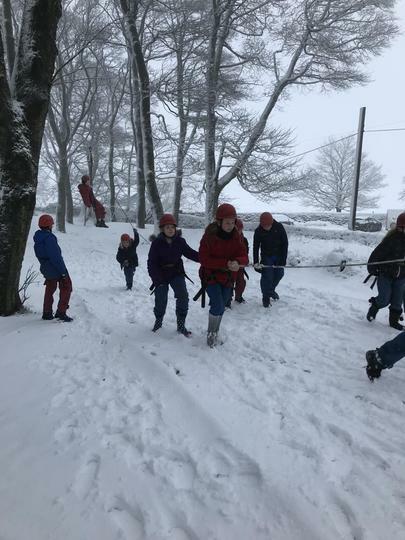 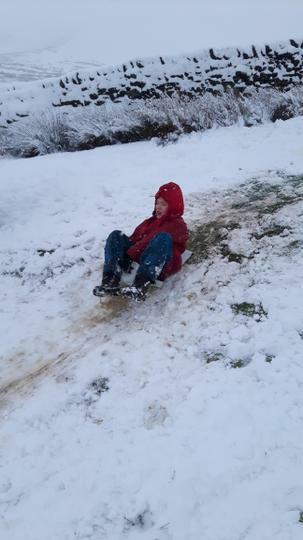 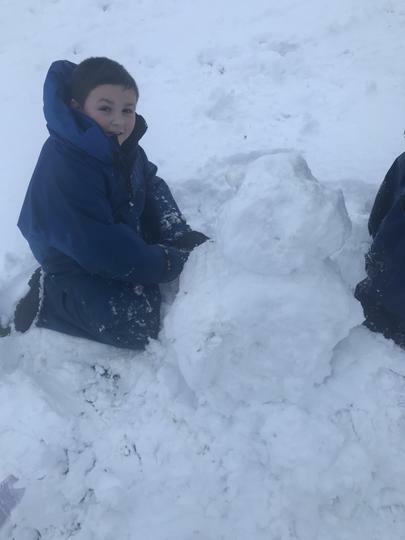 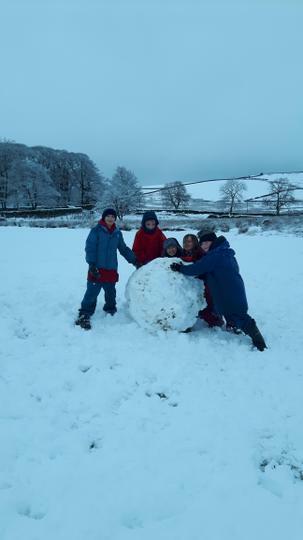 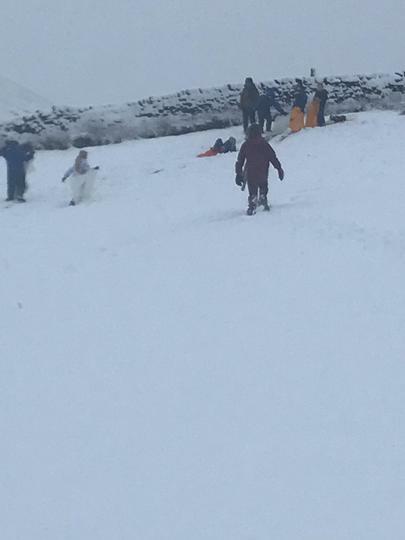 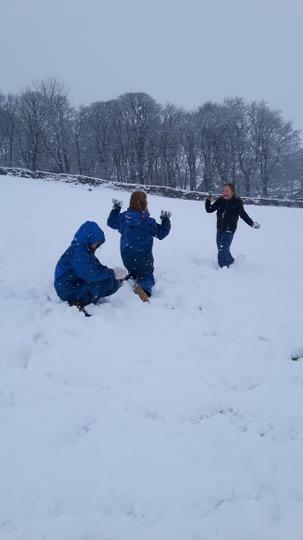 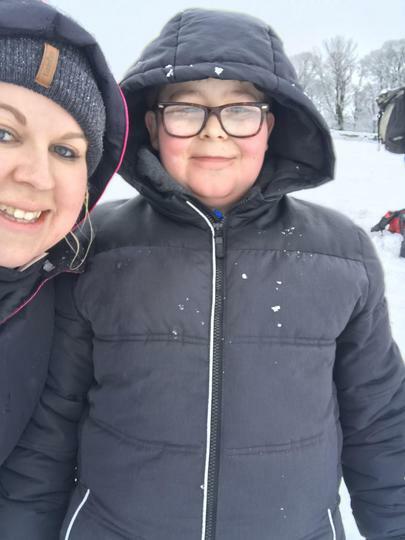 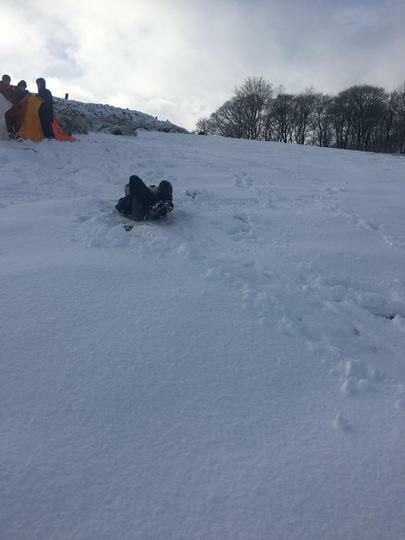 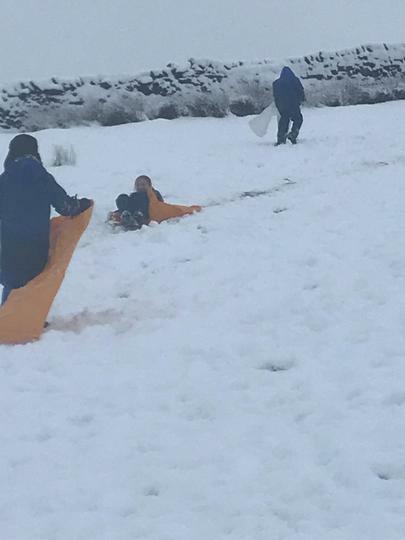 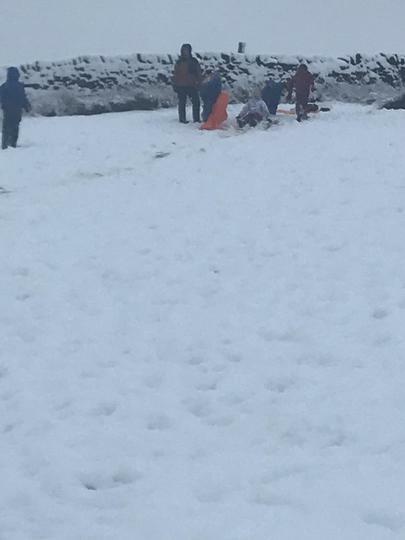 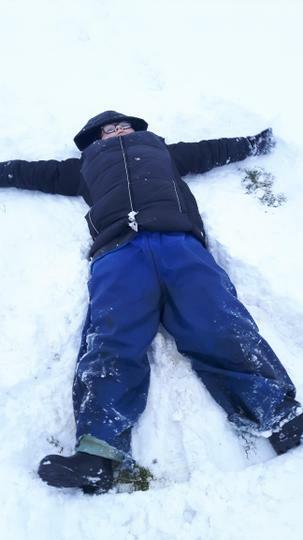 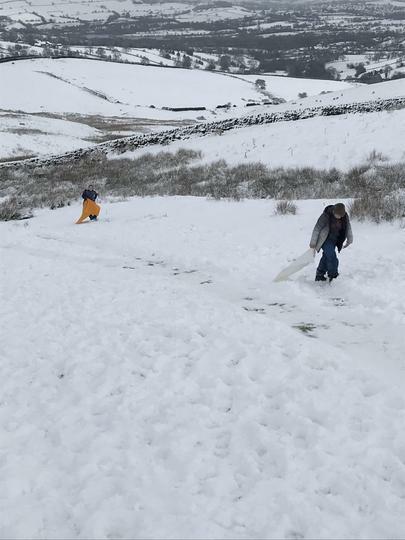 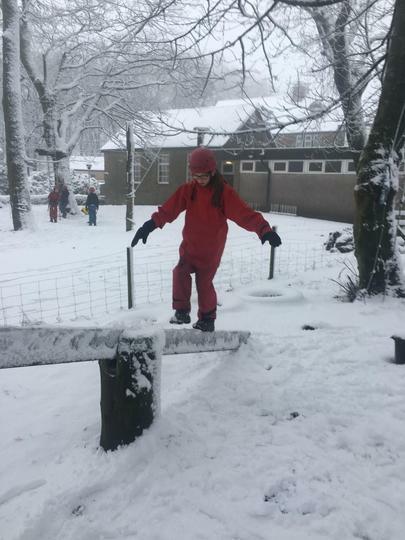 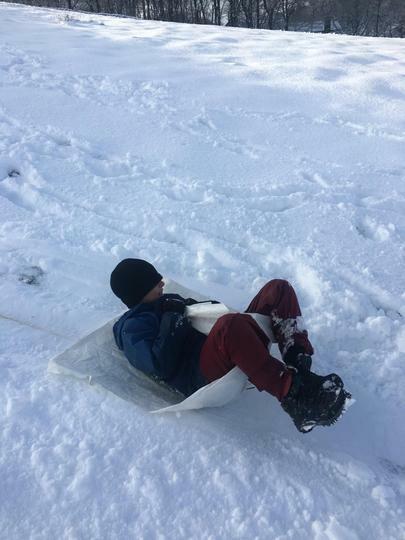 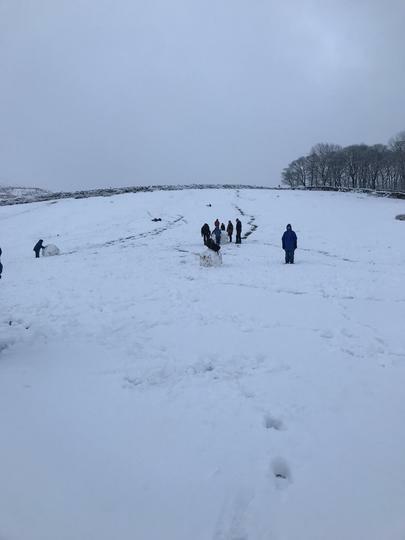 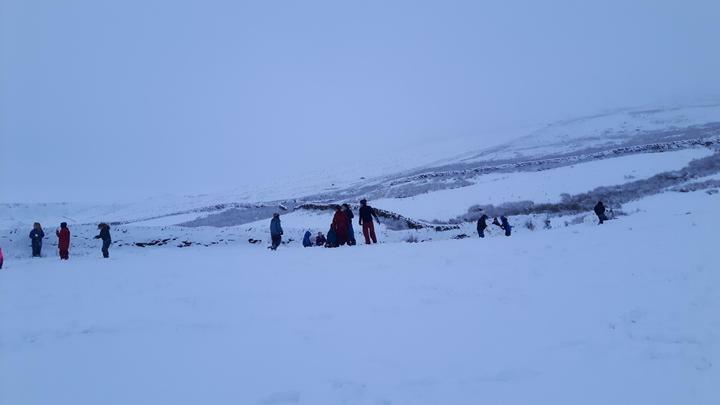 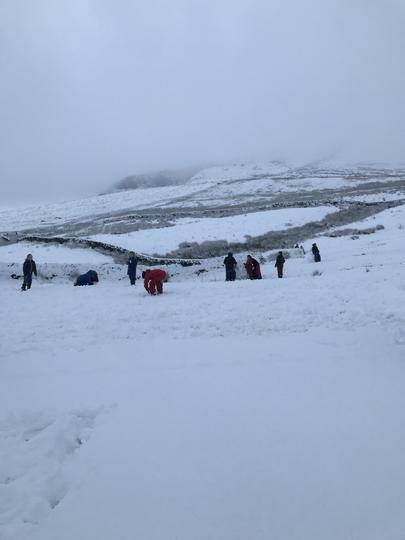 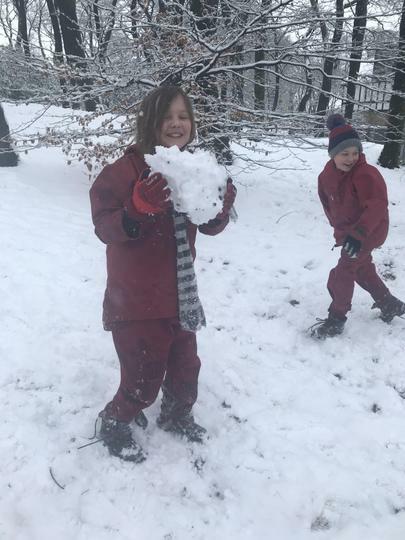 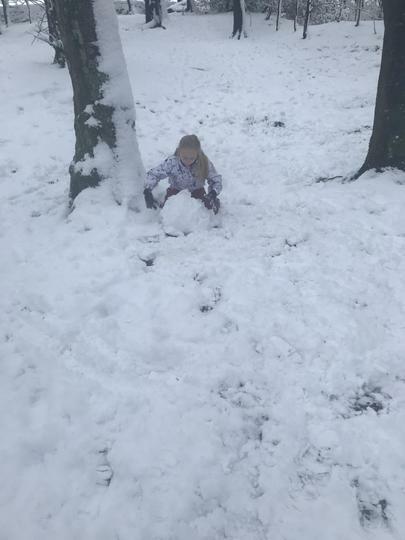 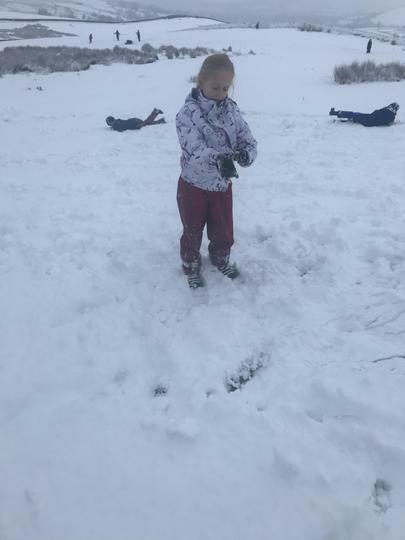 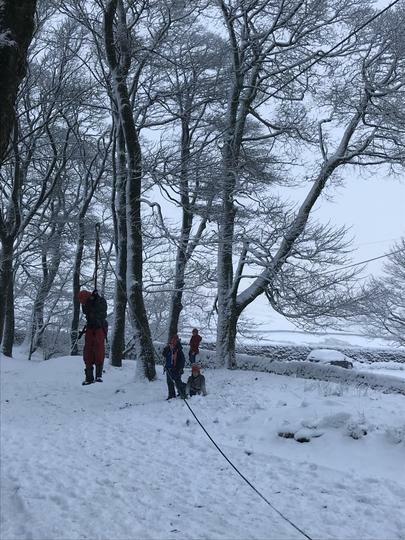 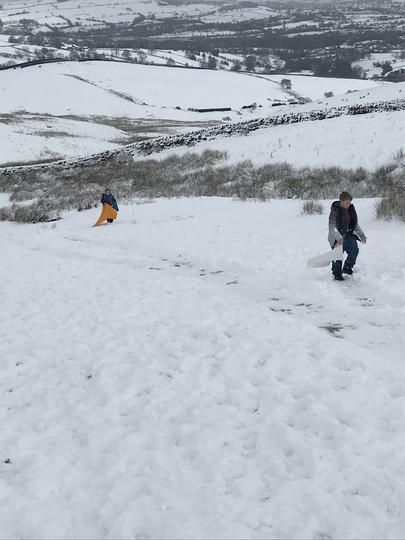 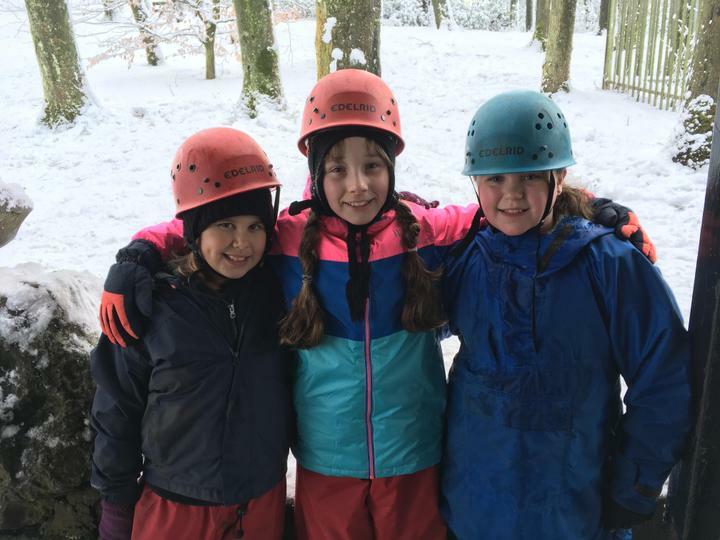 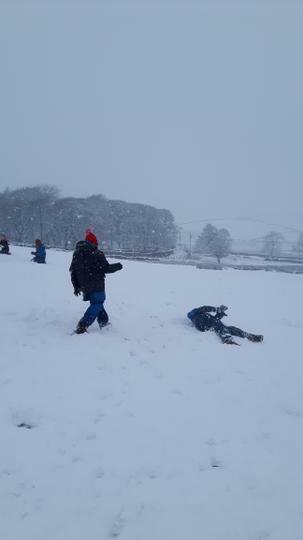 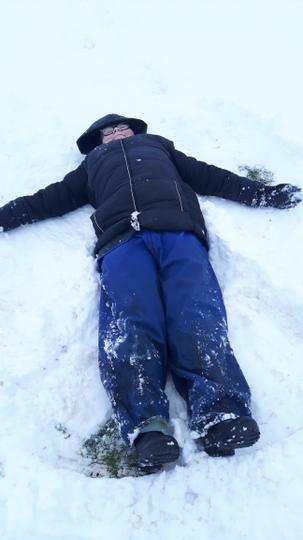 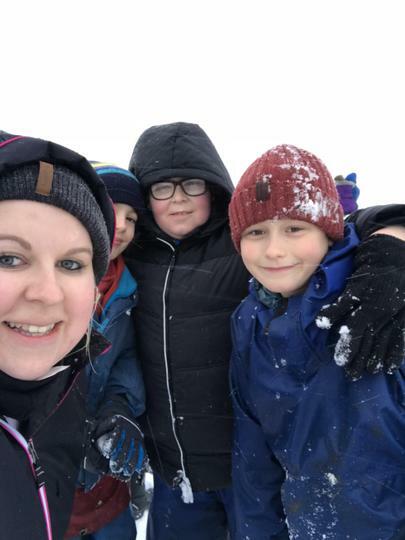 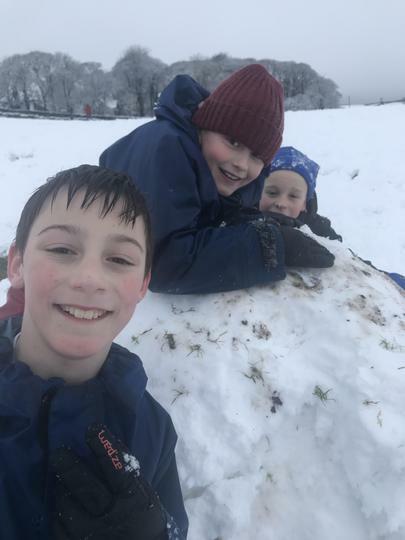 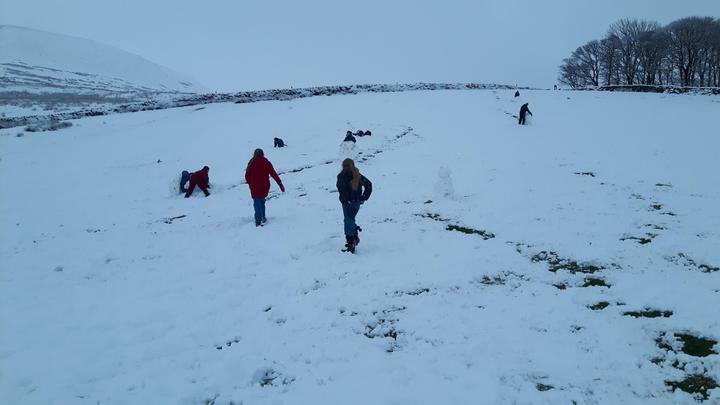 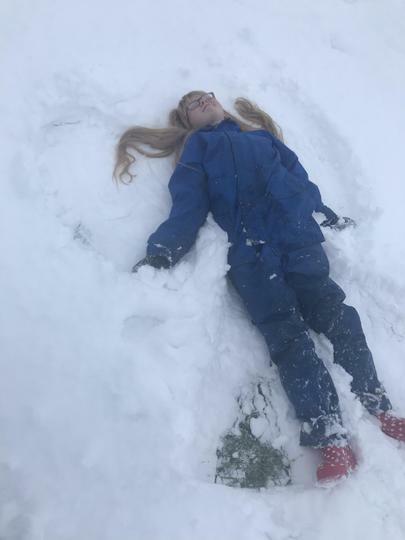 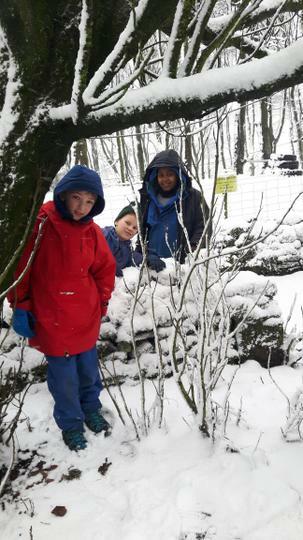 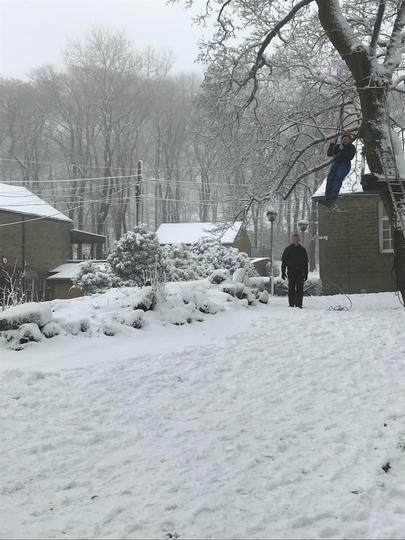 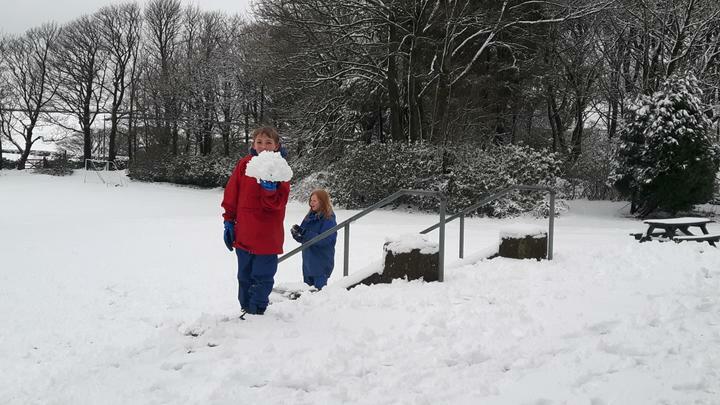 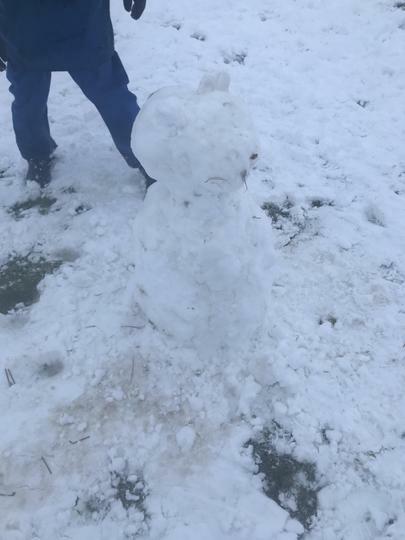 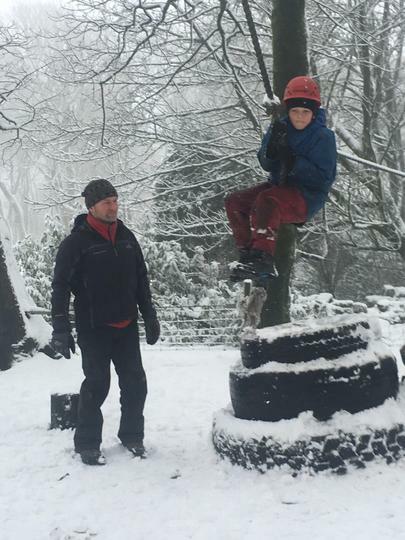 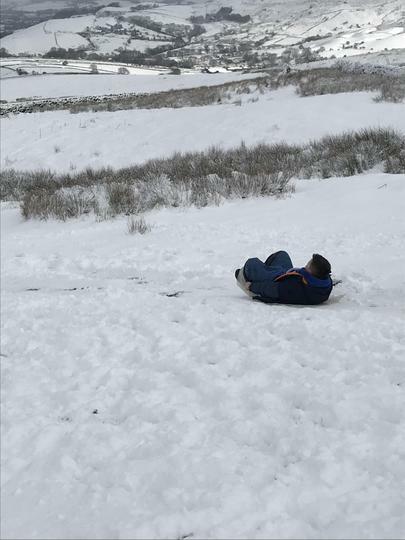 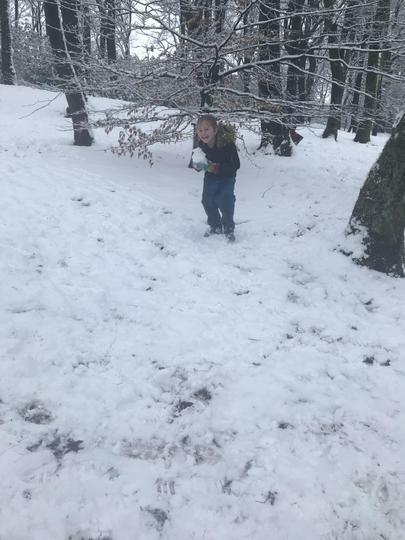 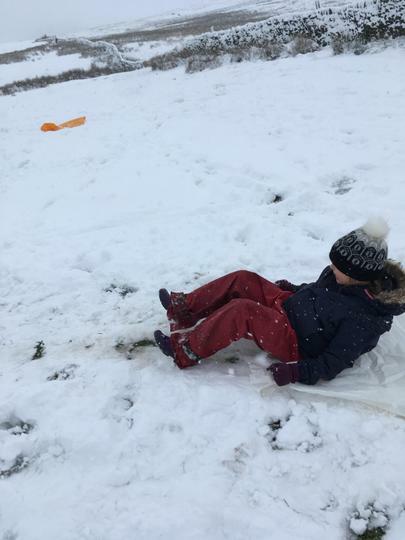 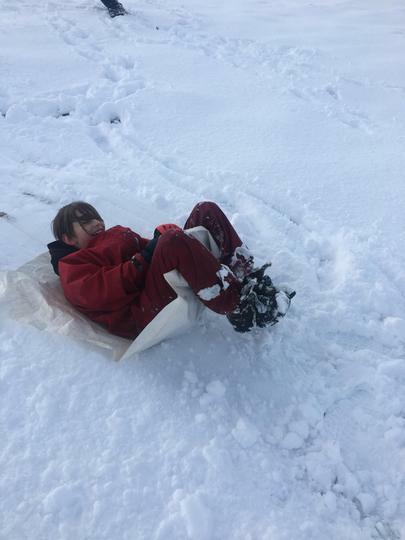 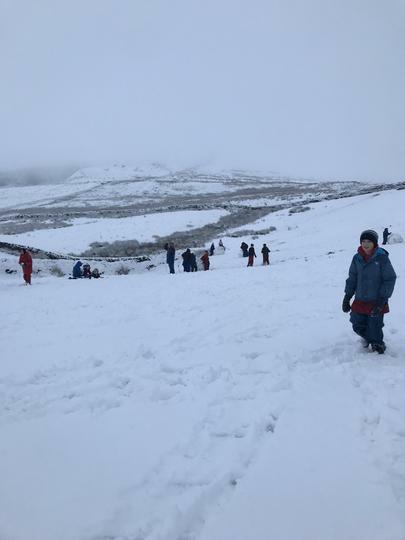 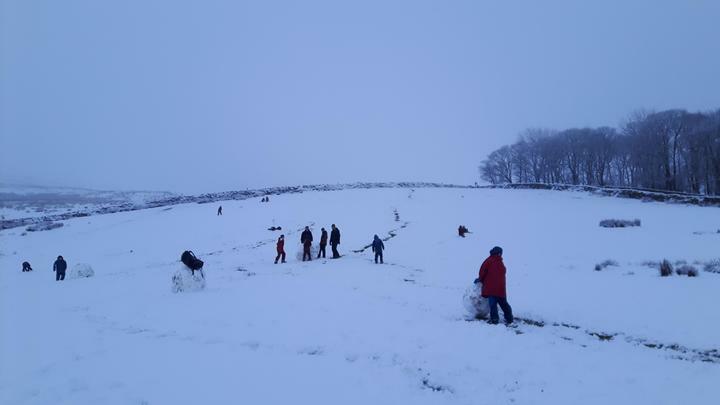 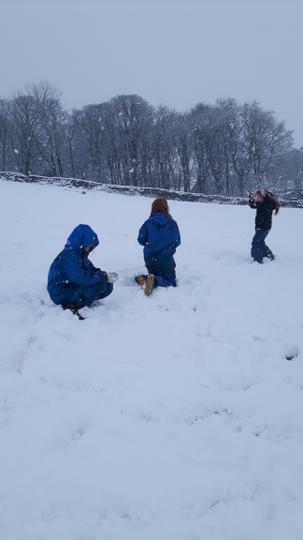 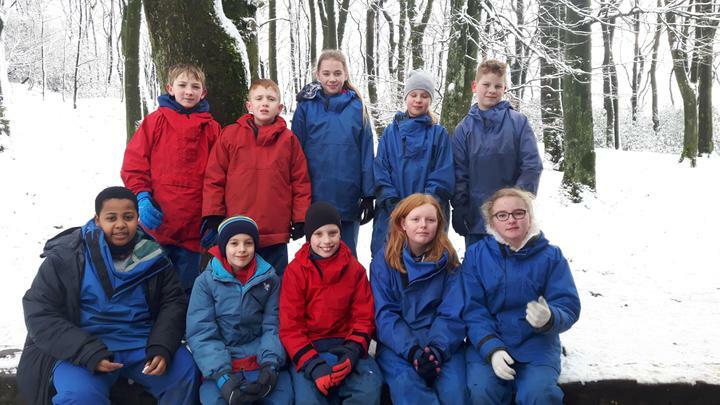 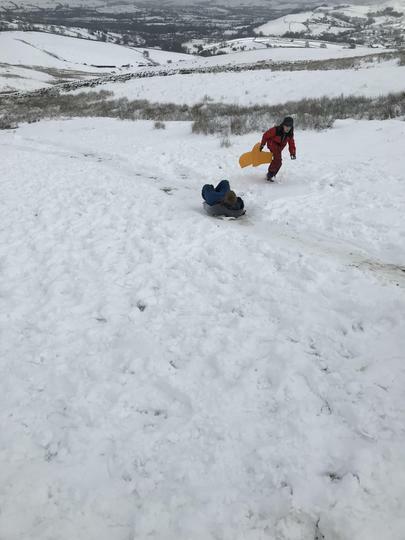 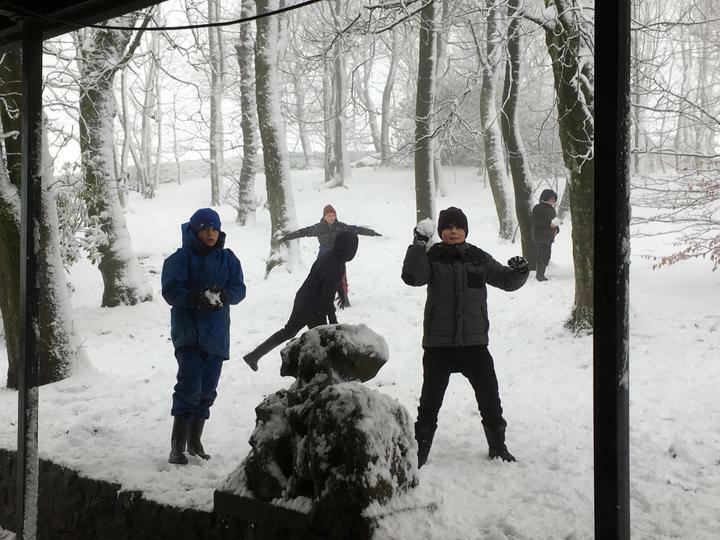 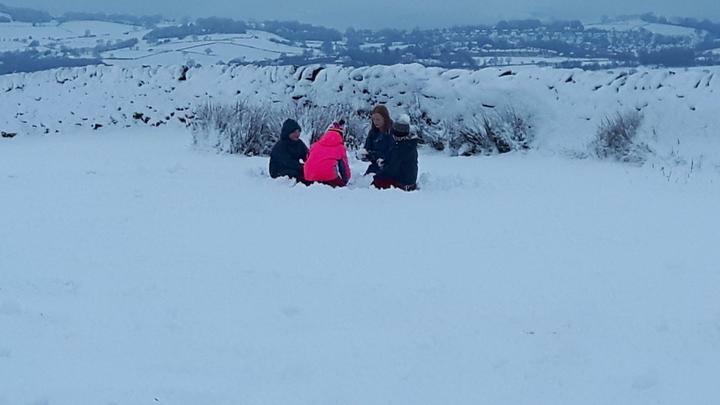 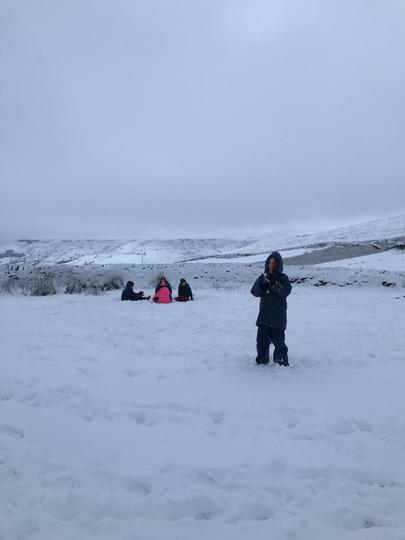 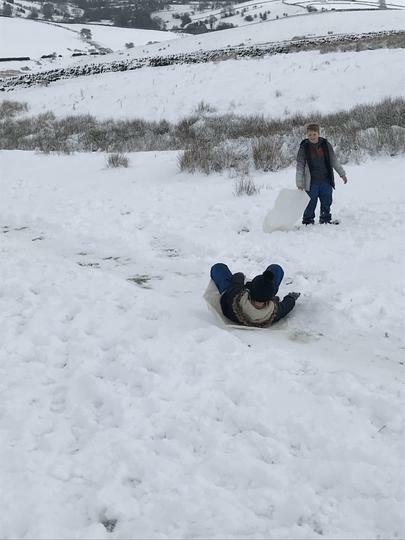 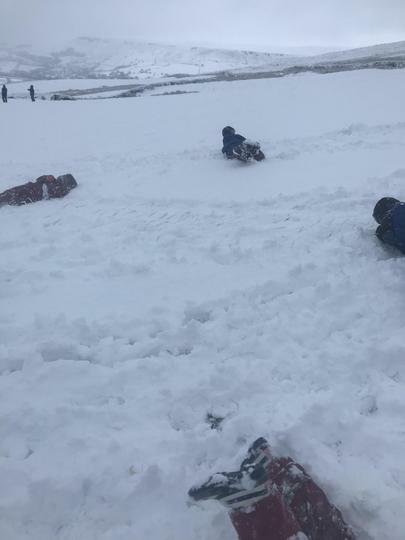 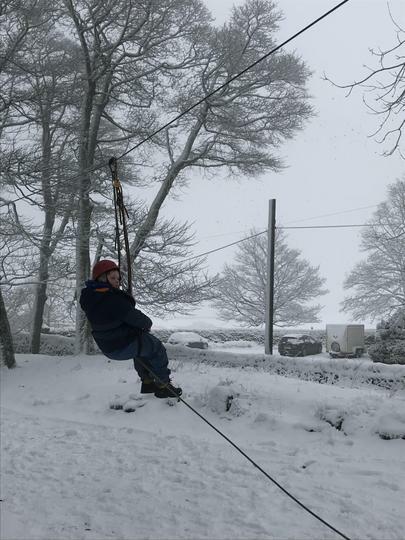 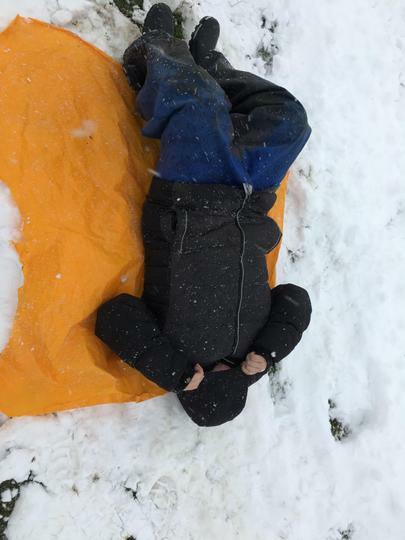 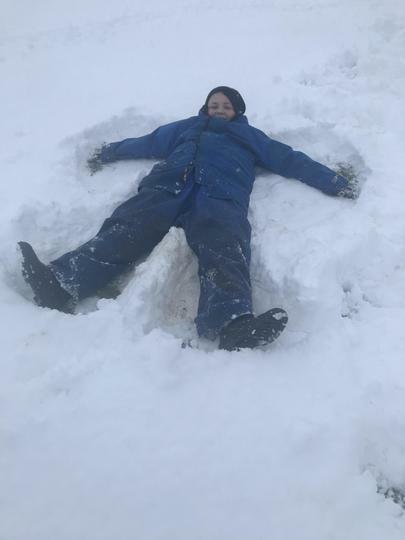 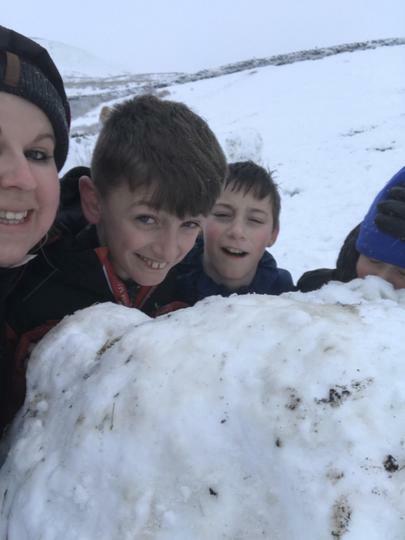 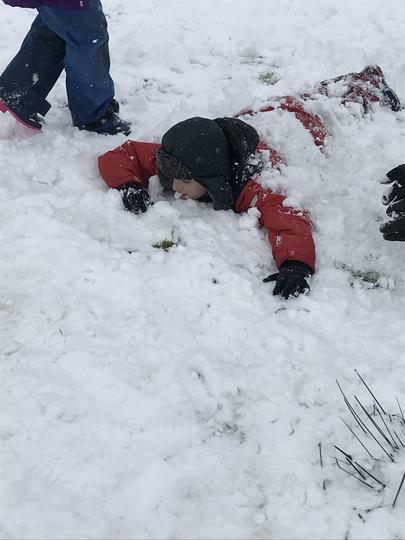 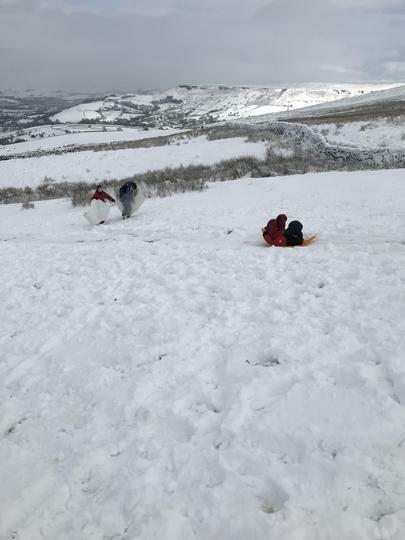 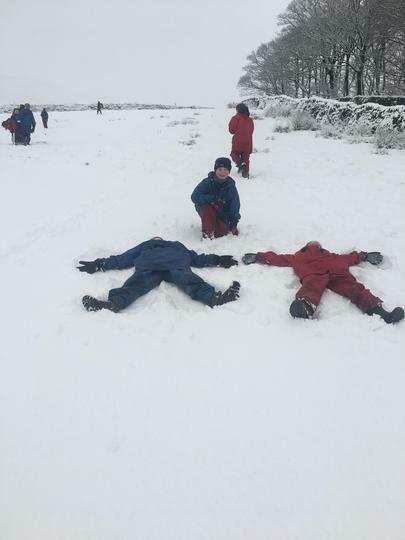 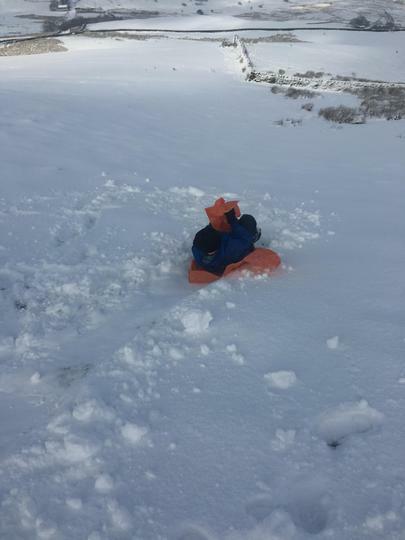 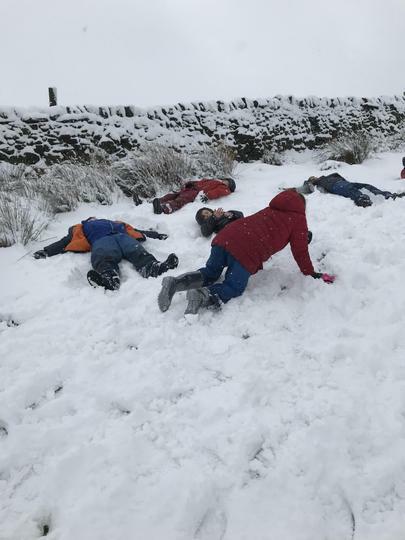 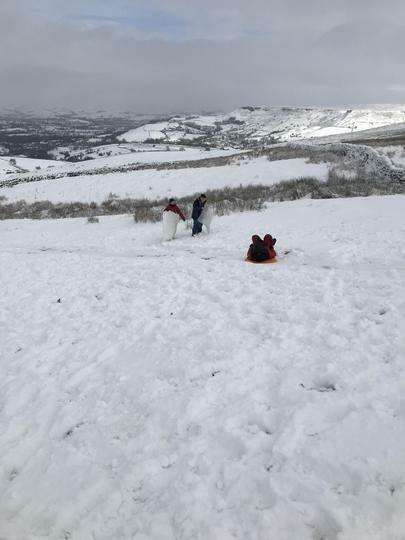 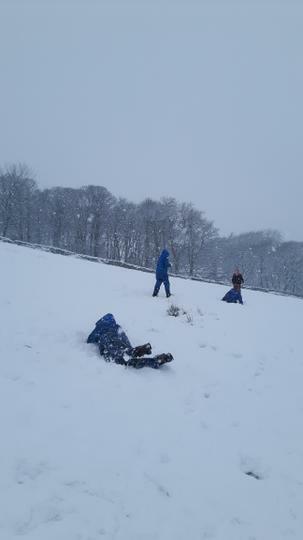 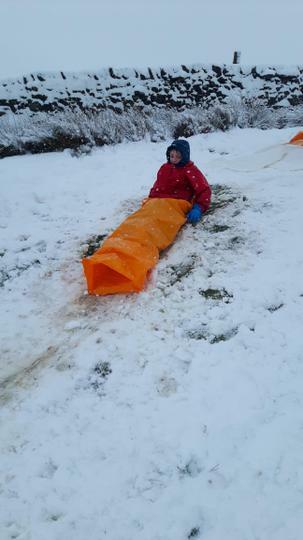 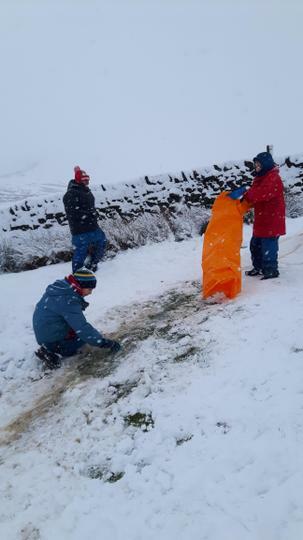 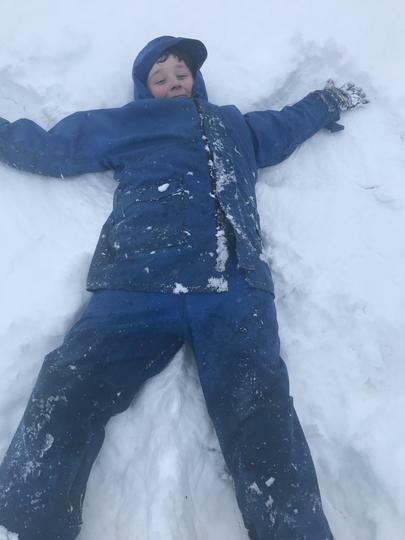 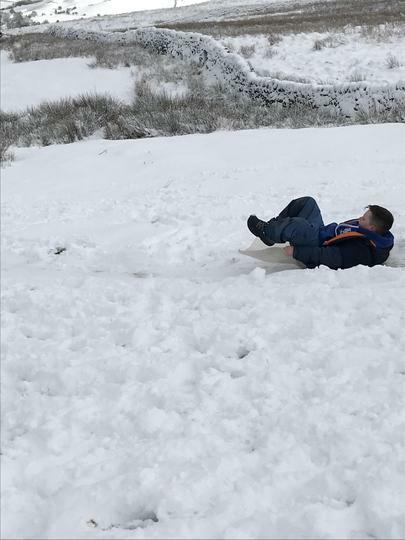 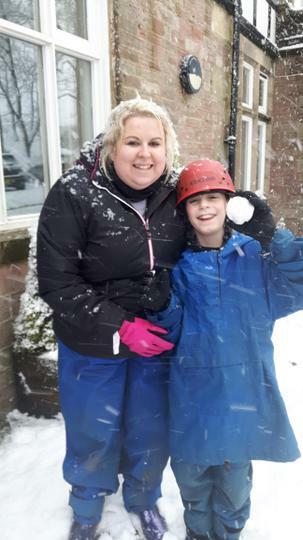 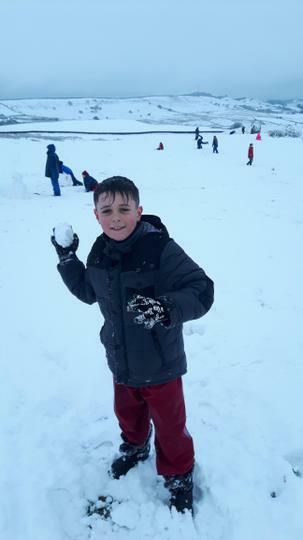 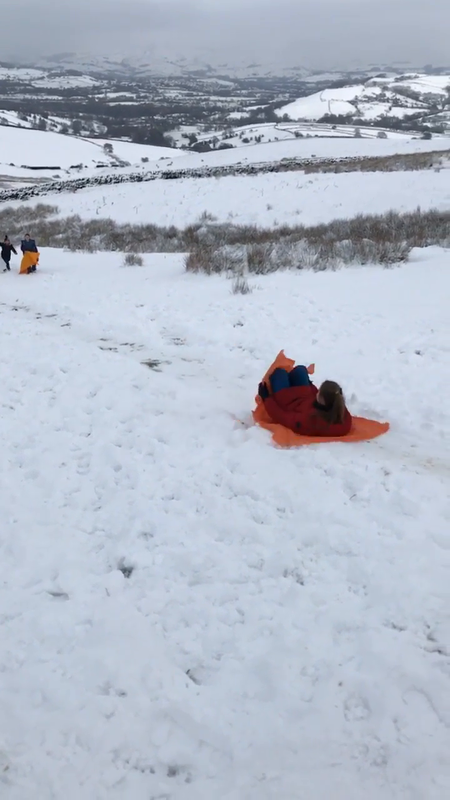 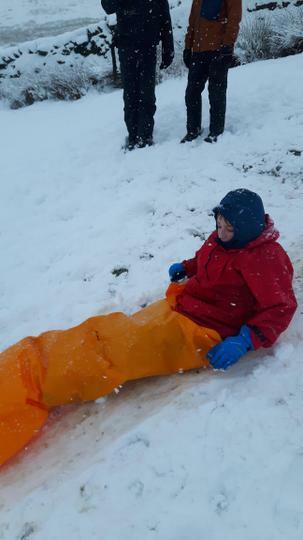 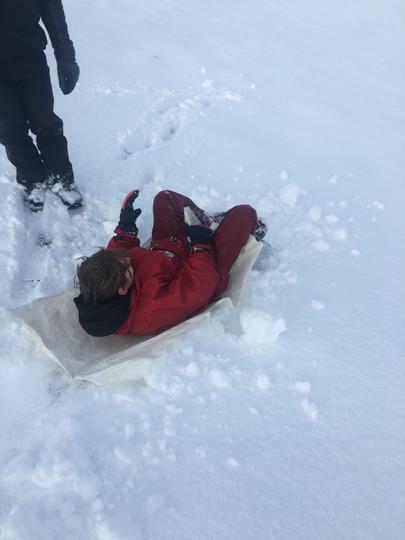 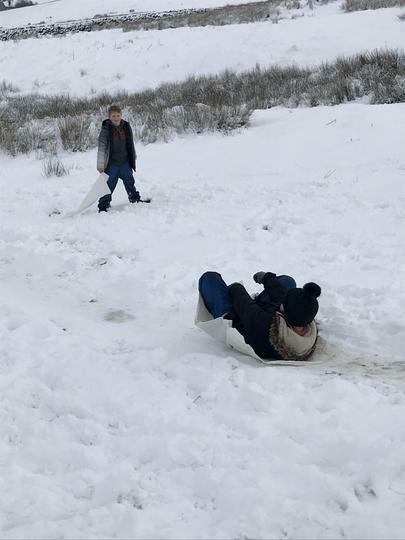 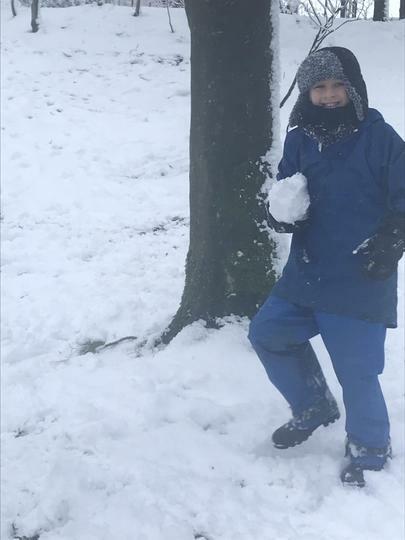 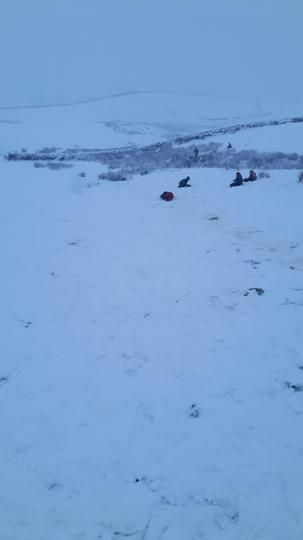 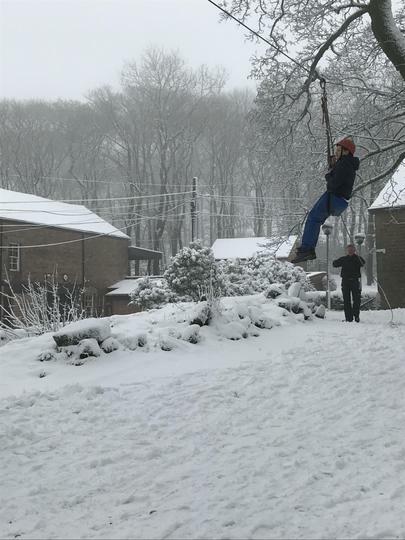 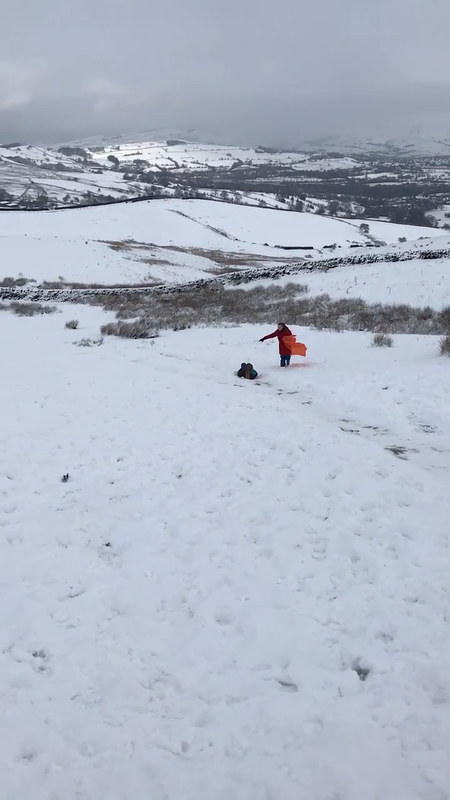 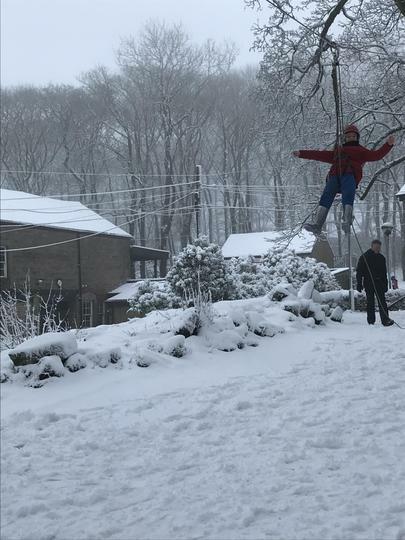 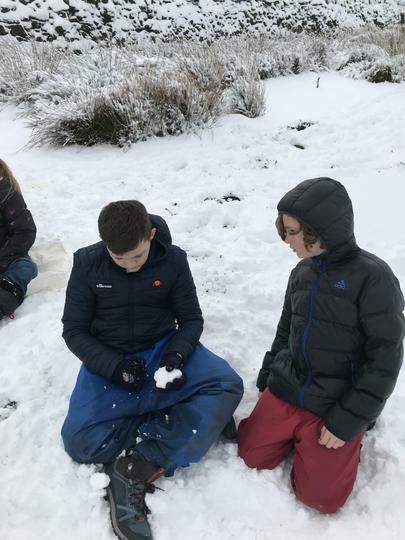 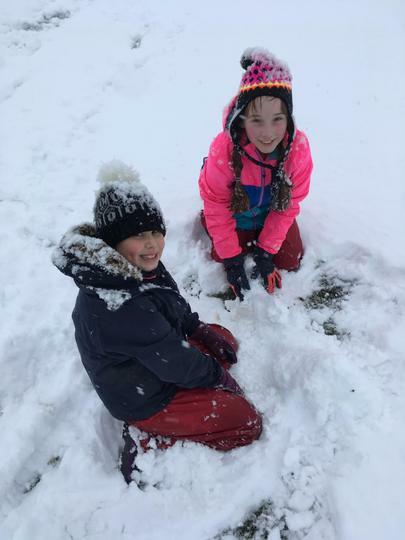 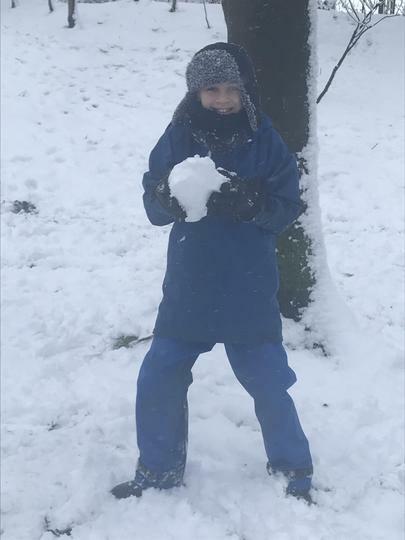 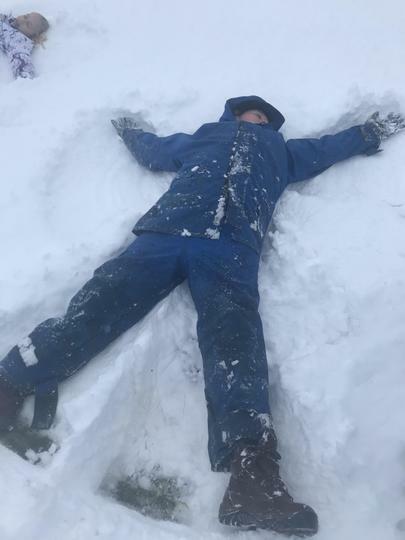 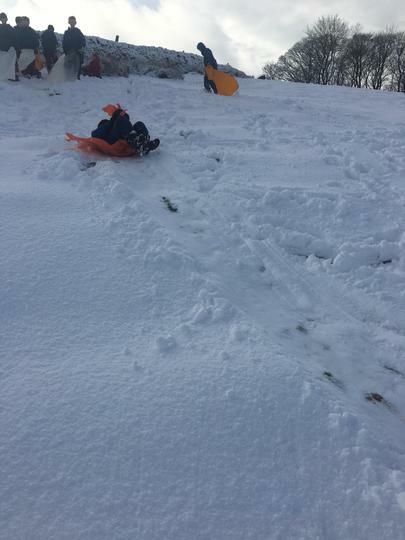 All groups fun in the snow!